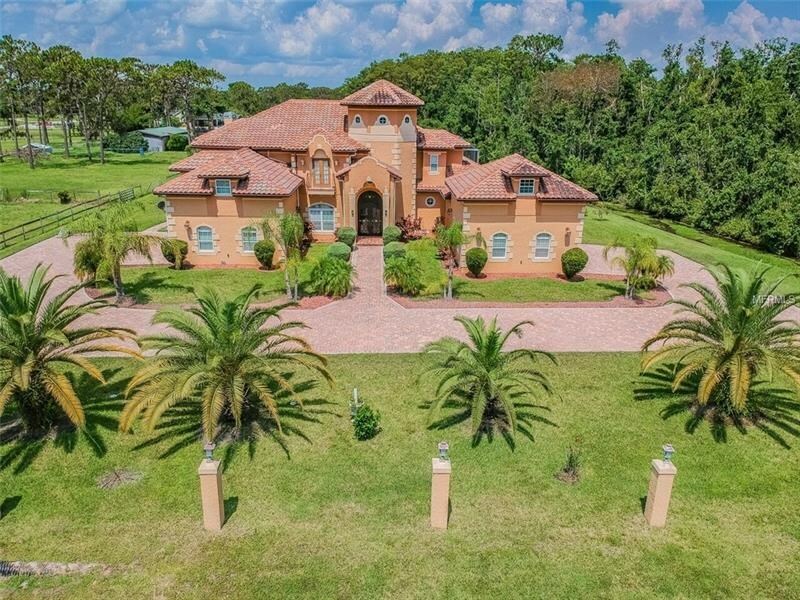 Saint Cloud is a hidden treasure in Osceola County sometimes overlooked for the larger city of Orlando and nearby Kissimmee because it is the home of Walt Disney World. 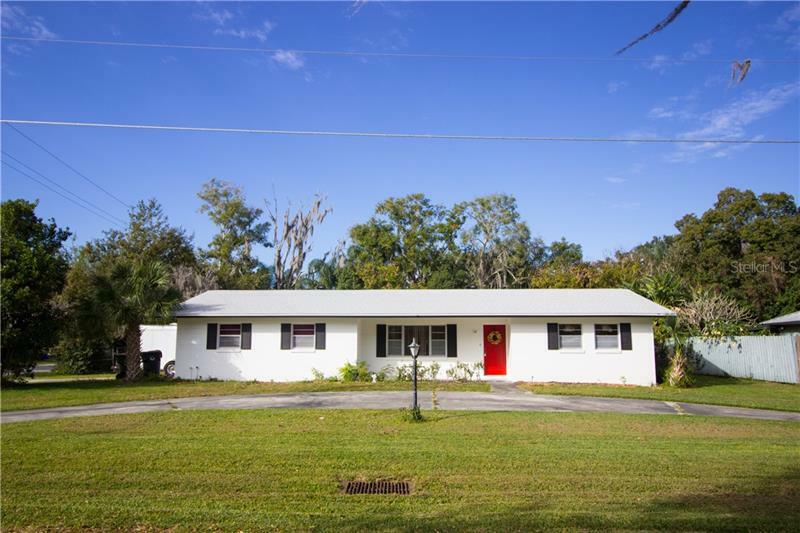 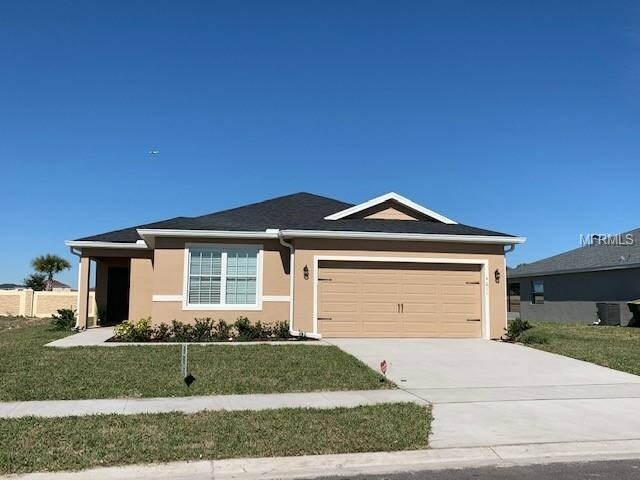 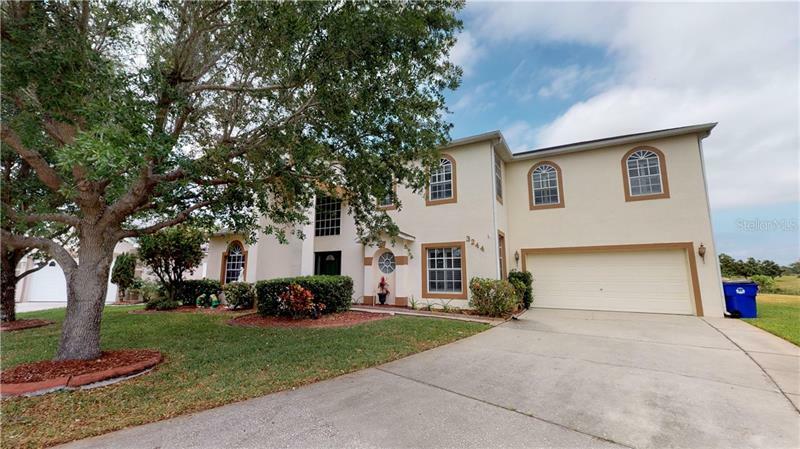 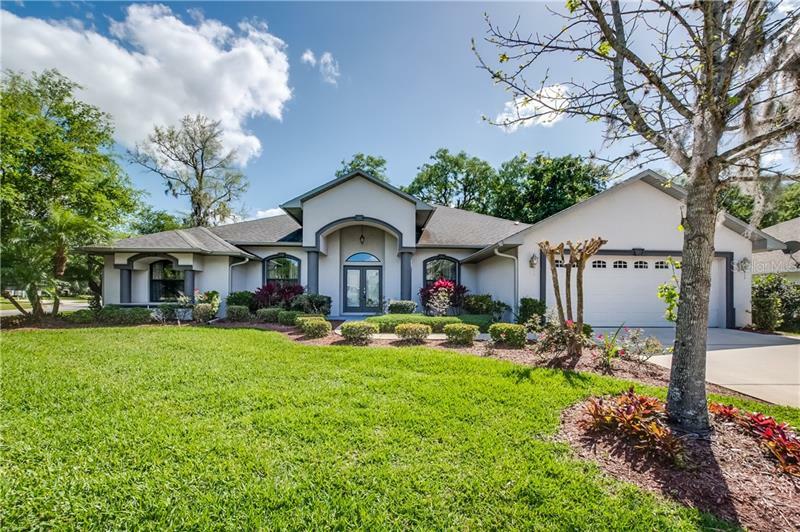 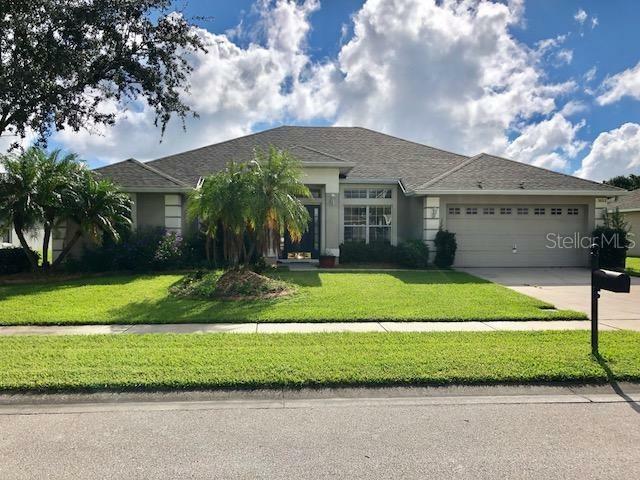 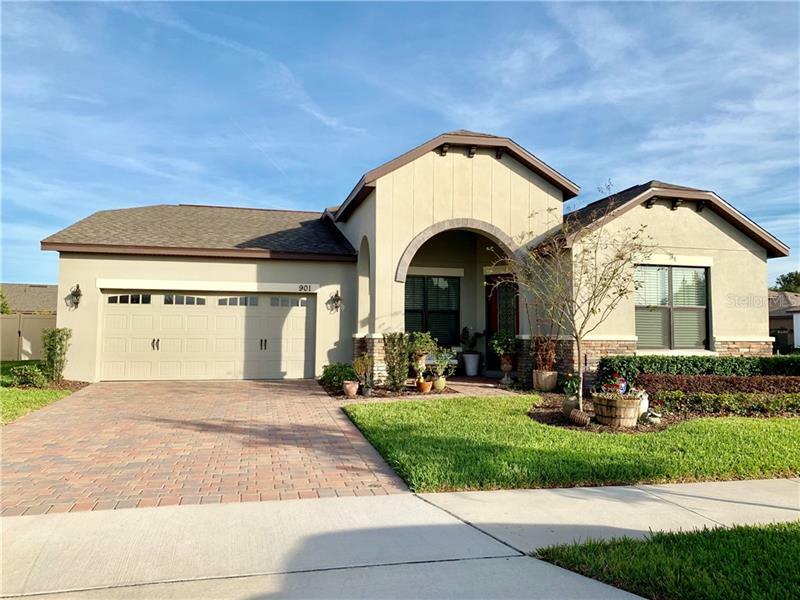 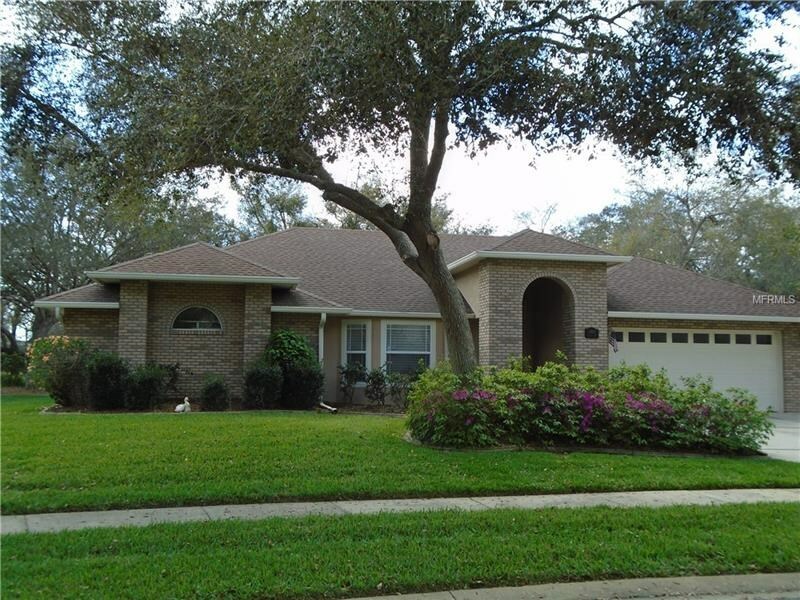 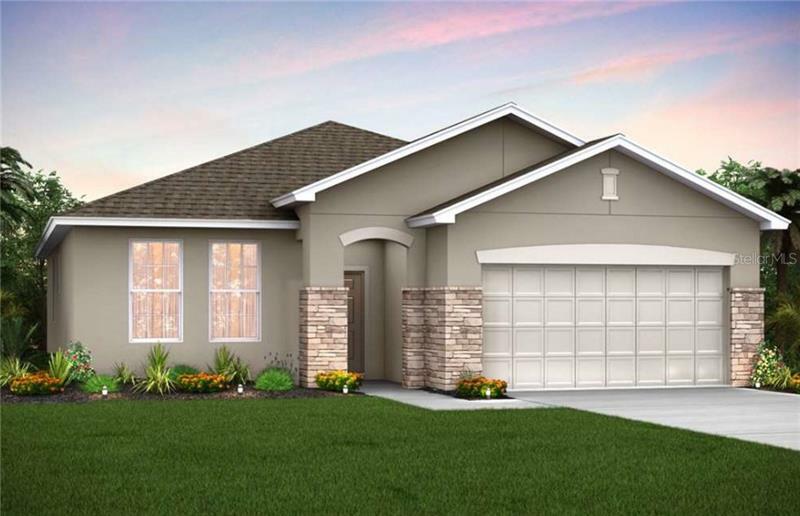 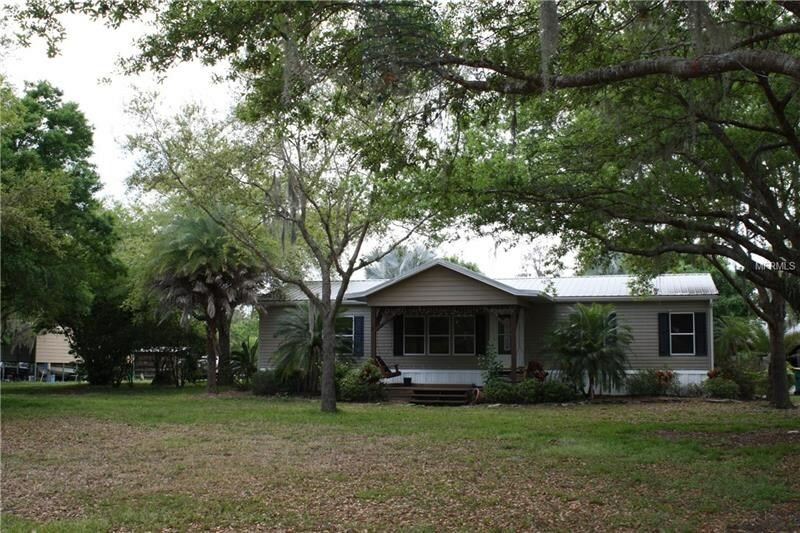 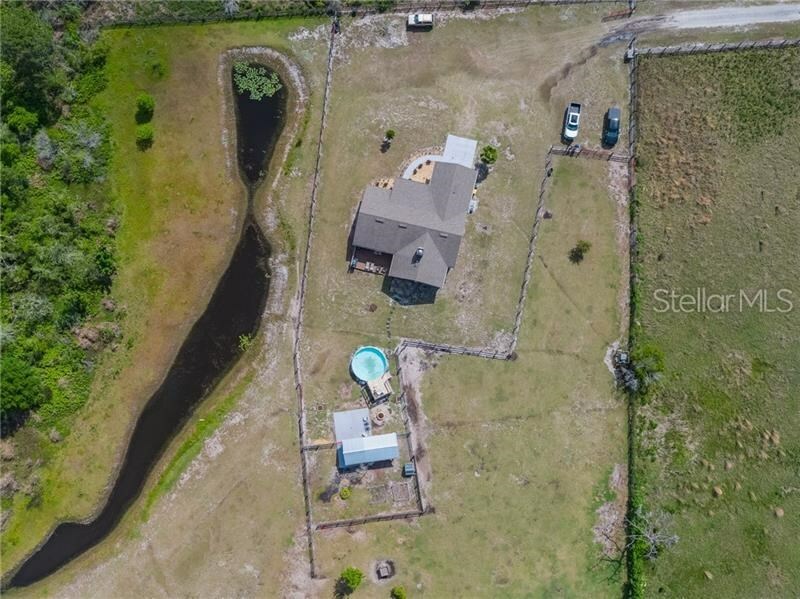 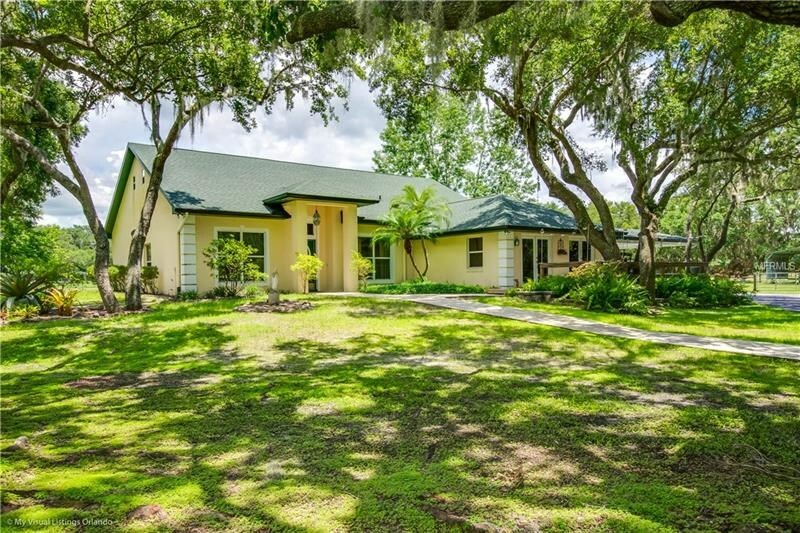 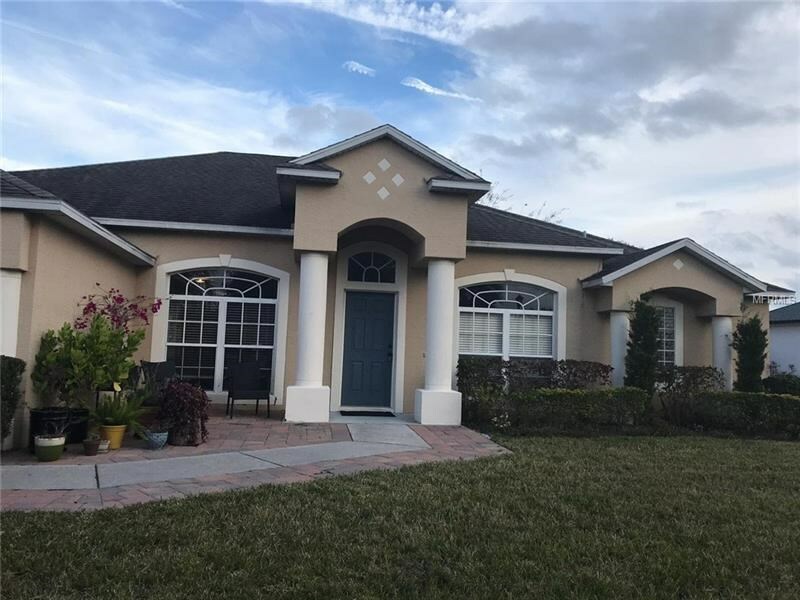 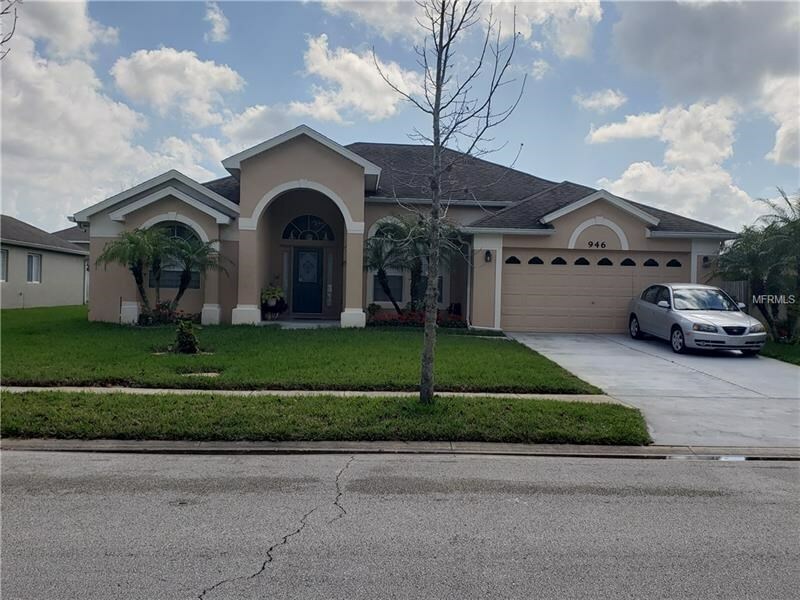 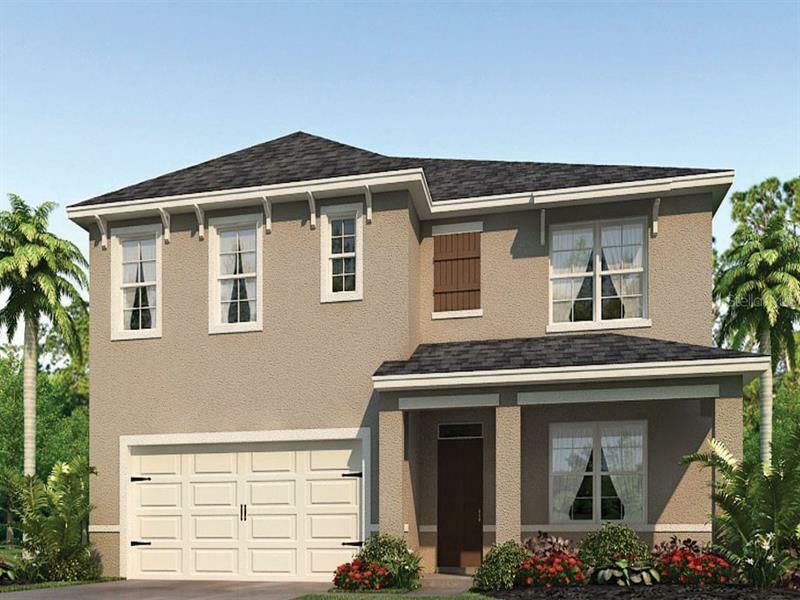 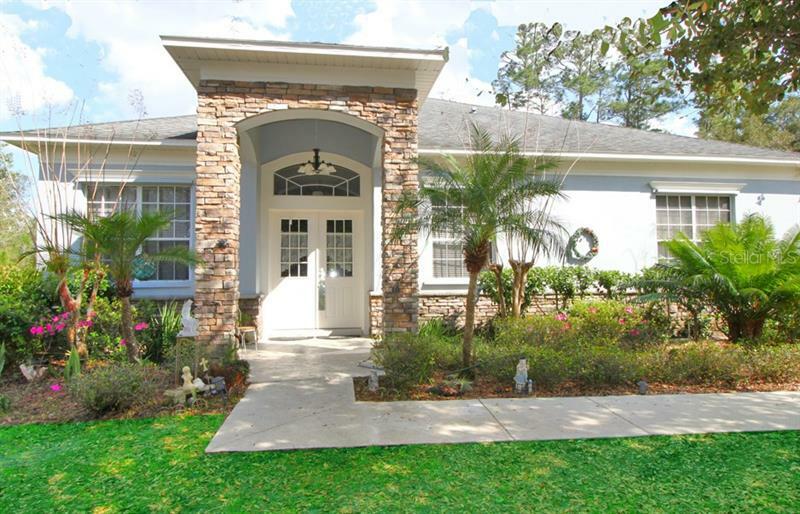 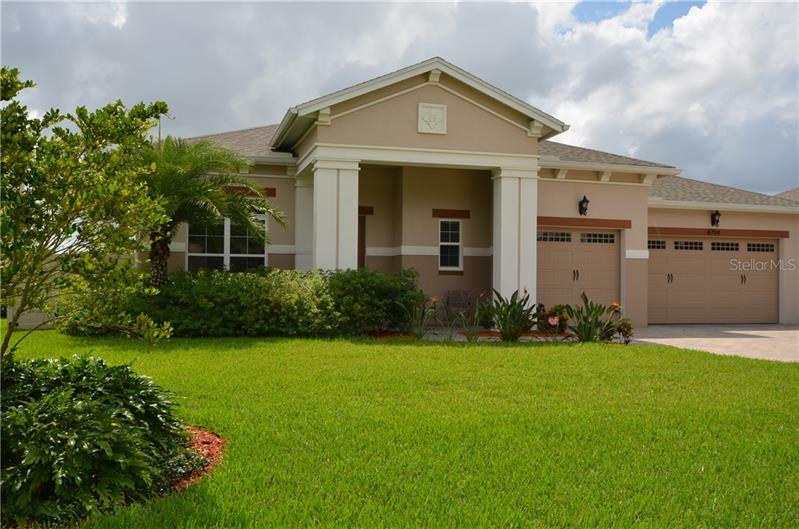 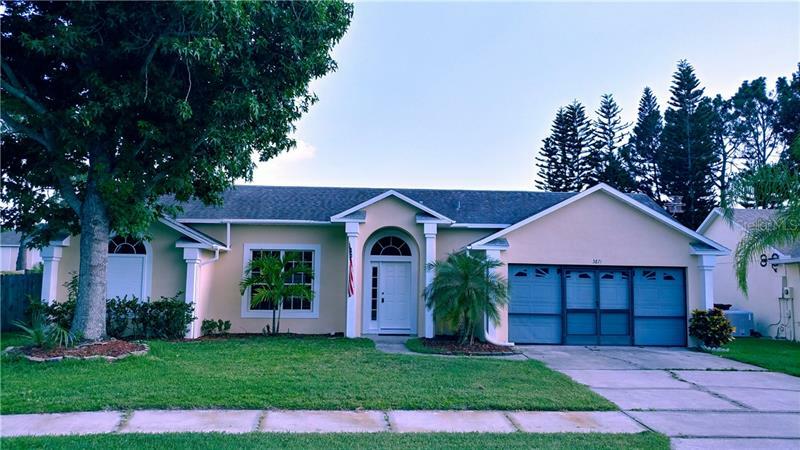 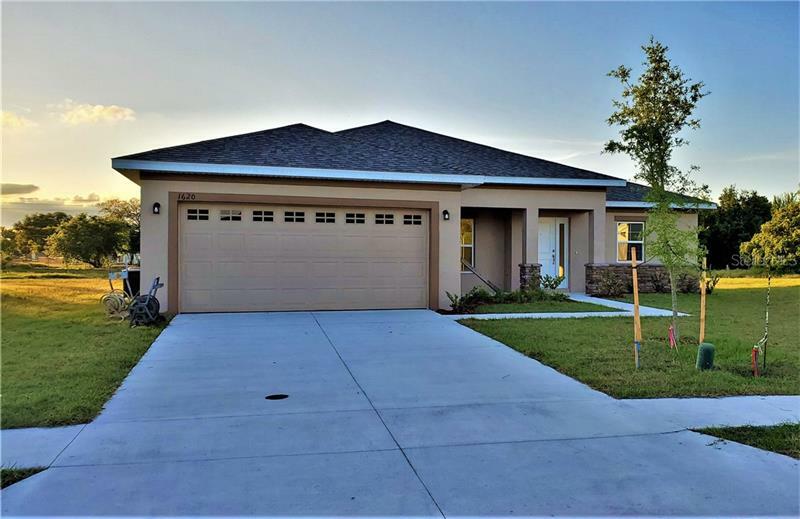 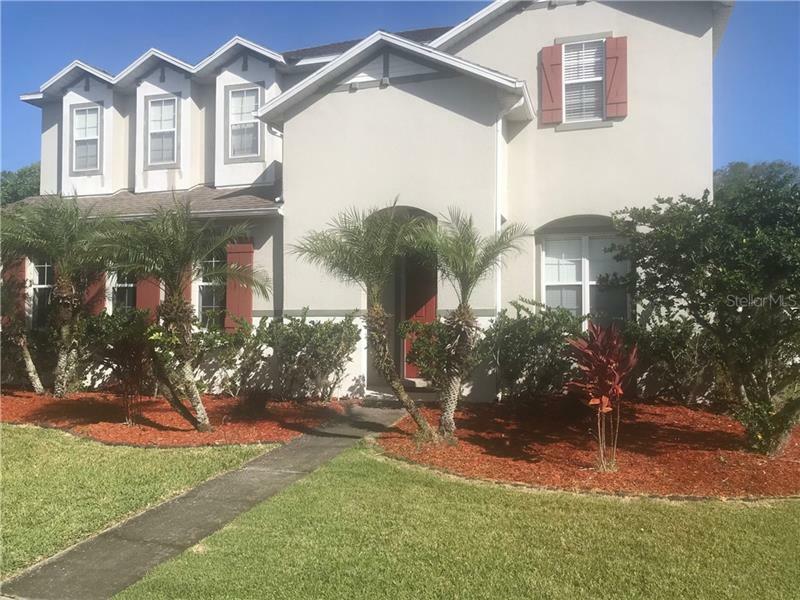 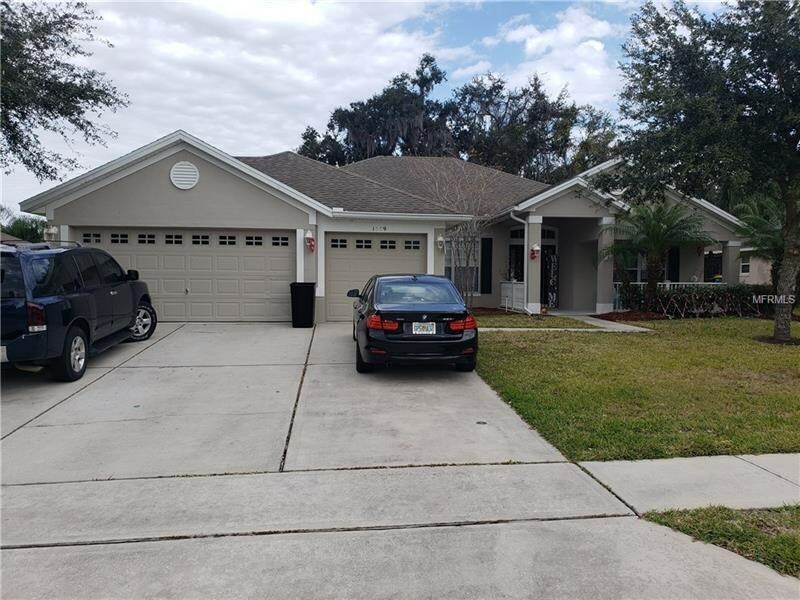 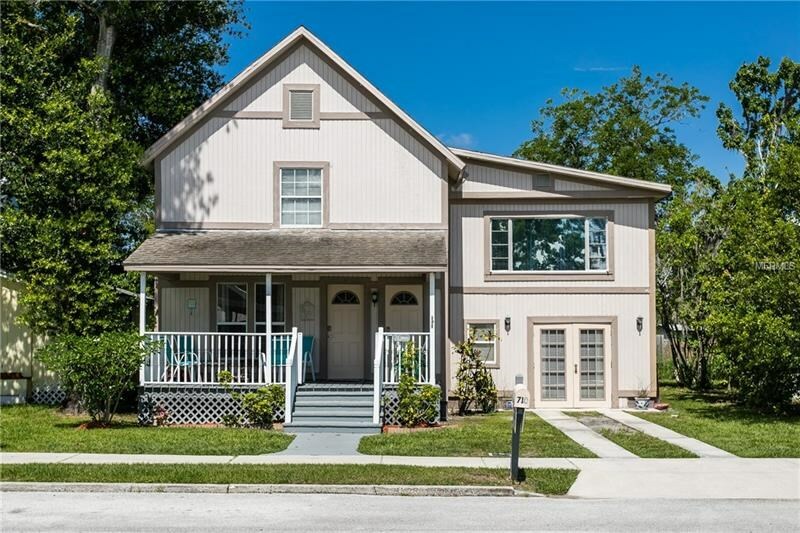 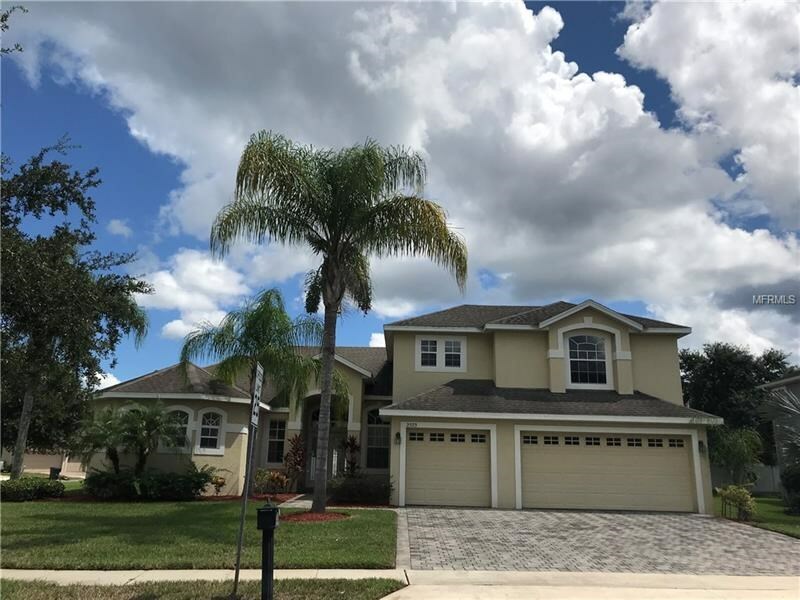 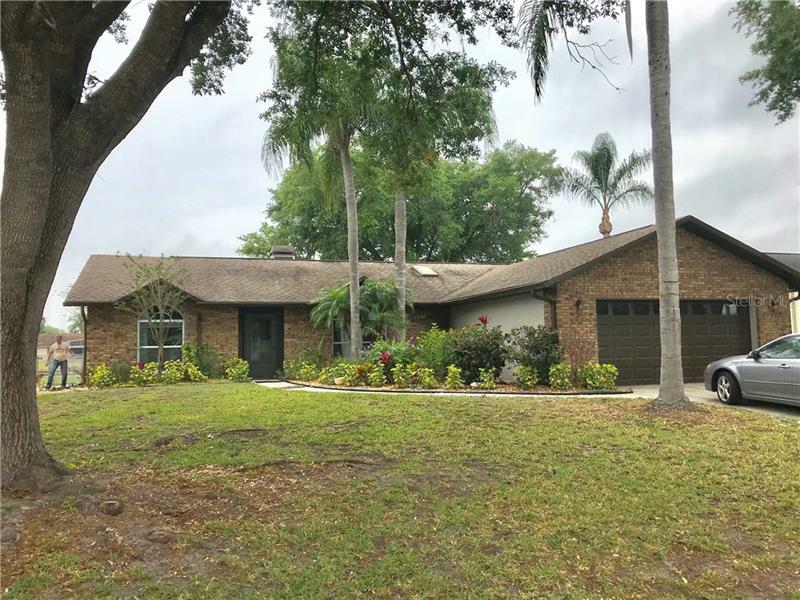 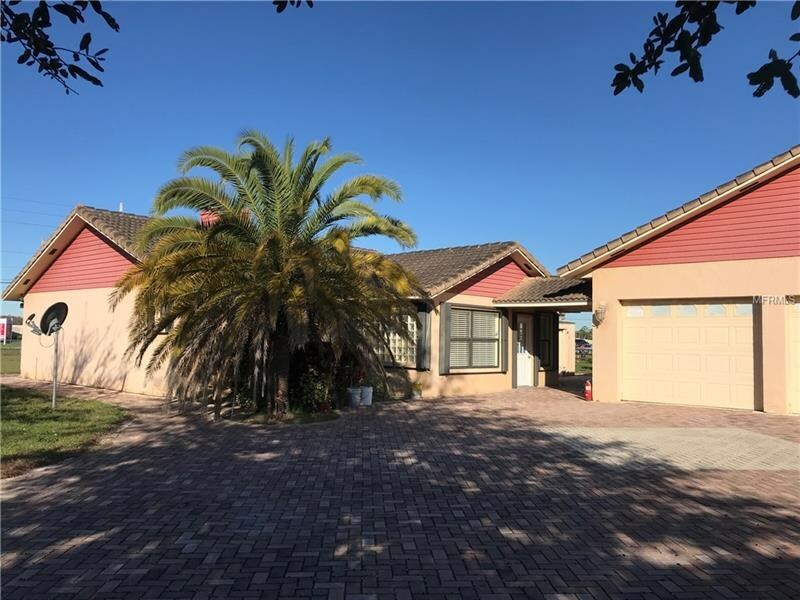 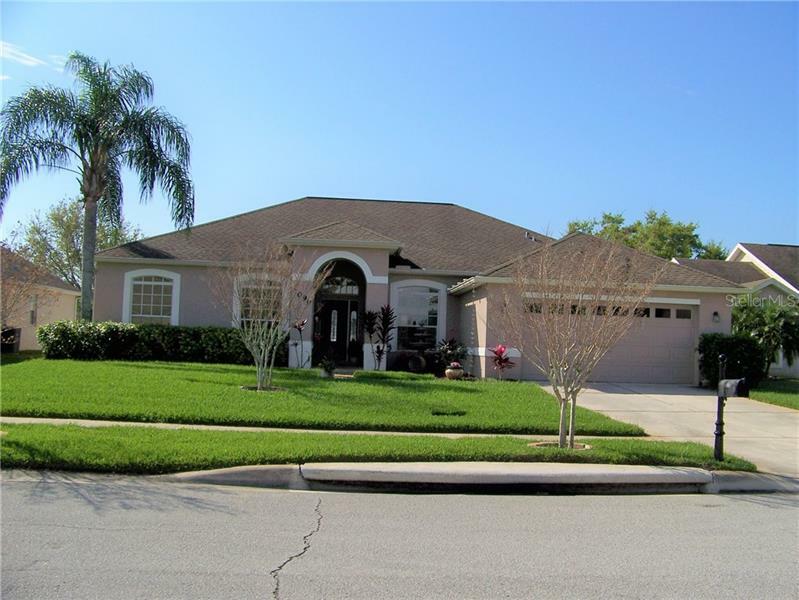 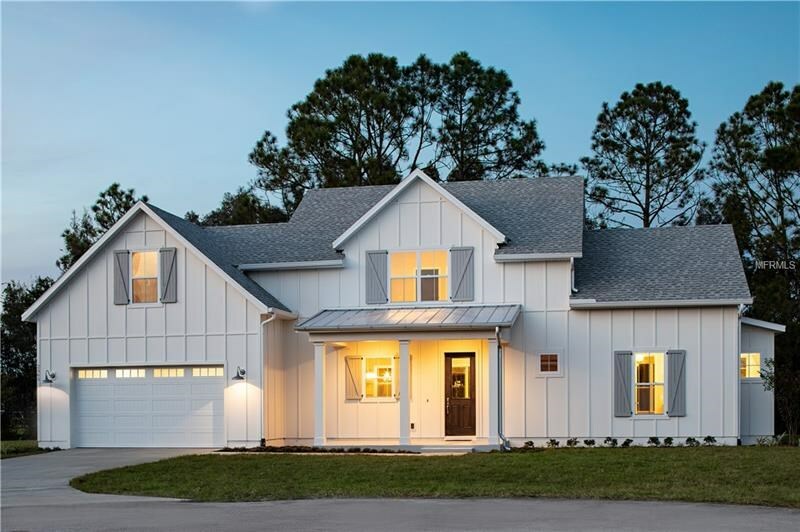 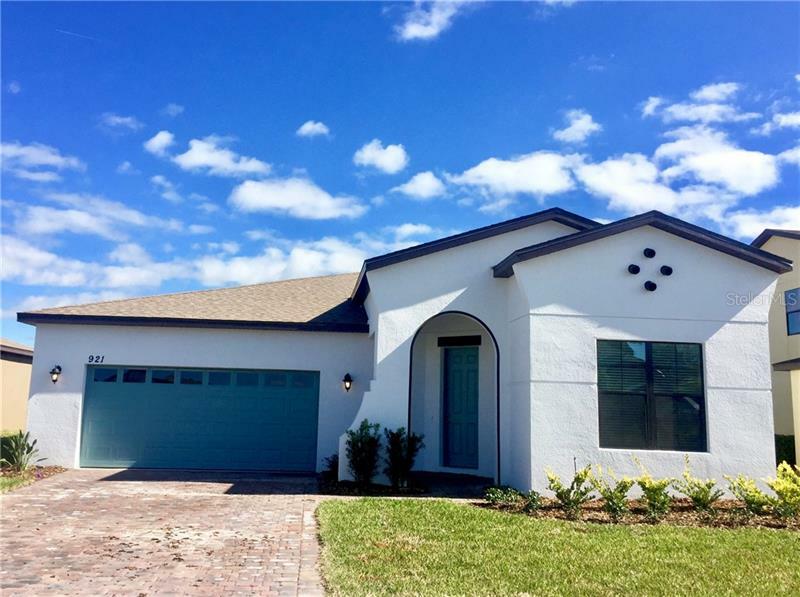 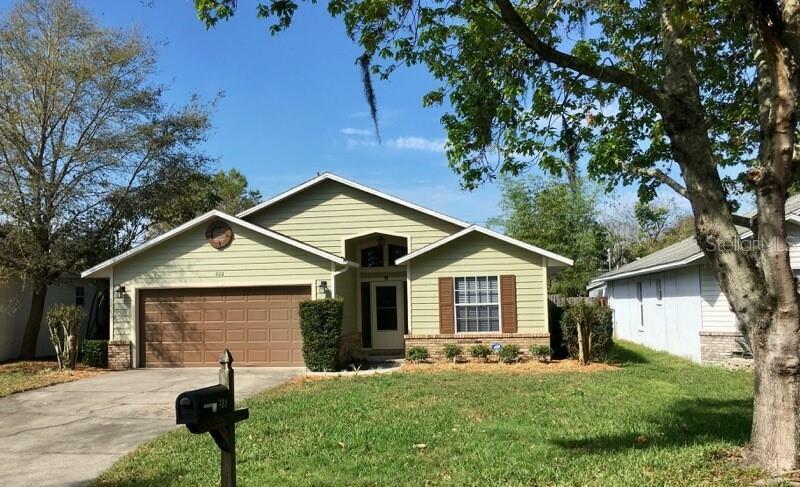 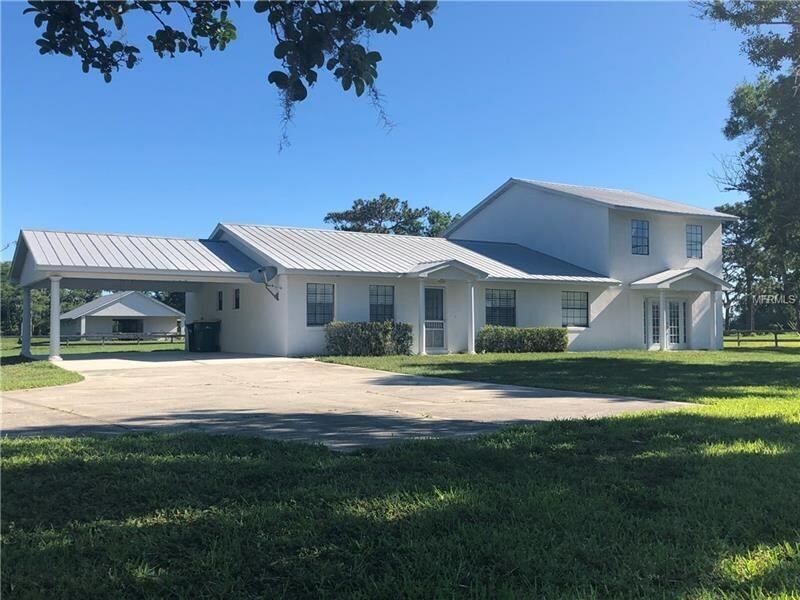 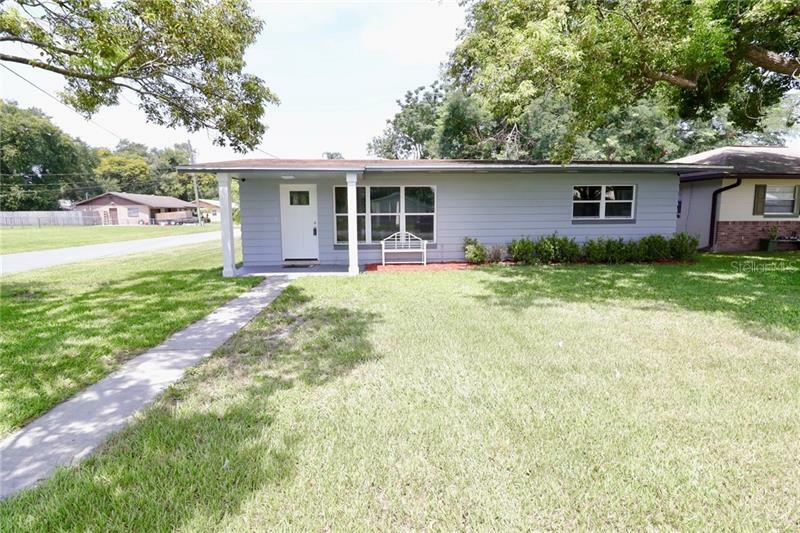 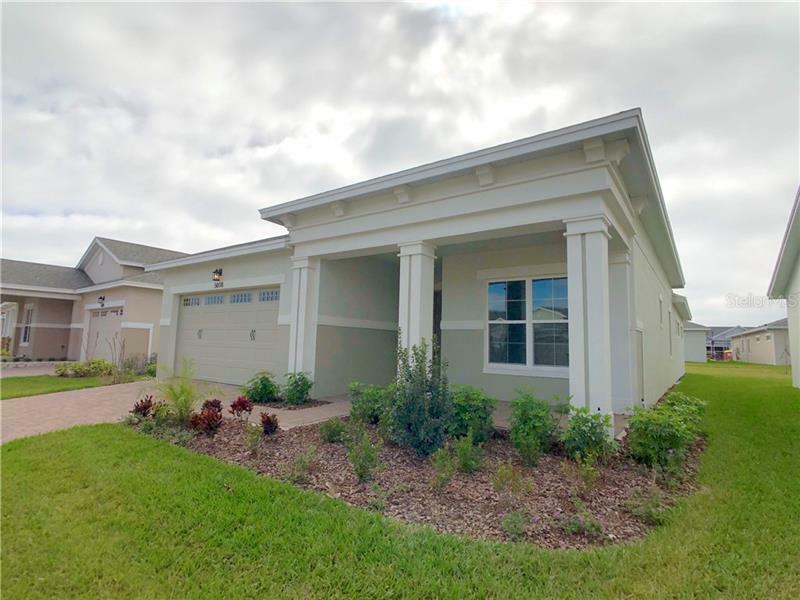 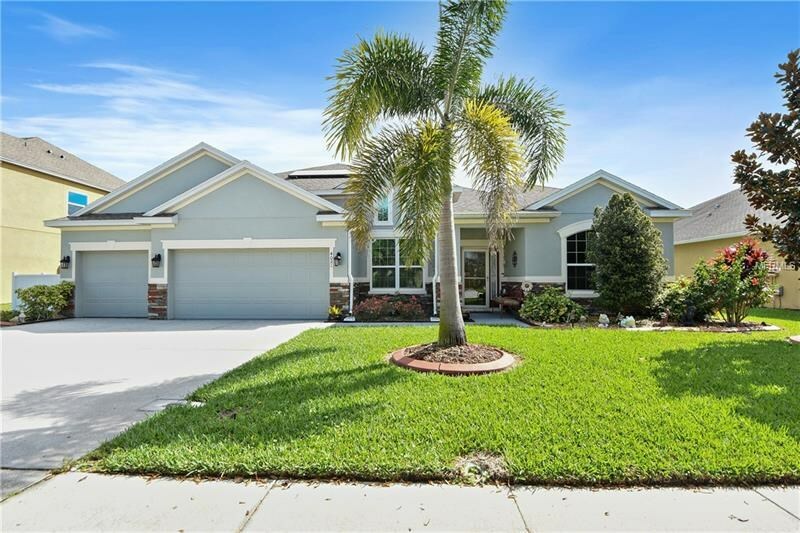 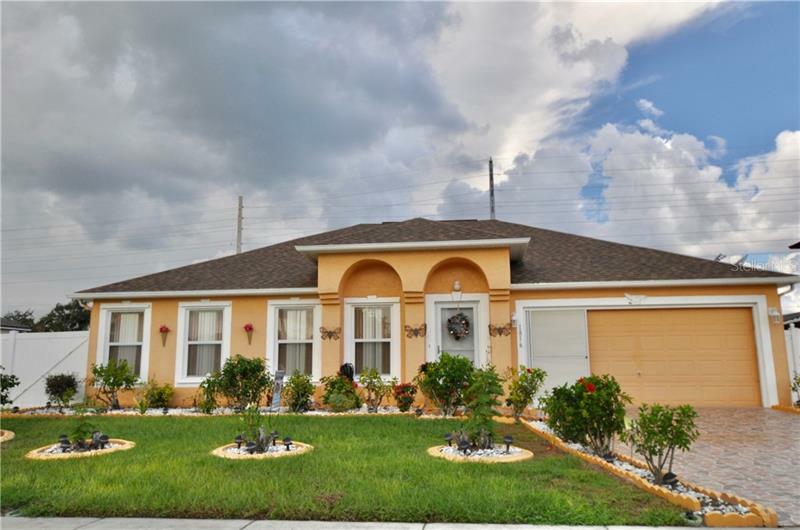 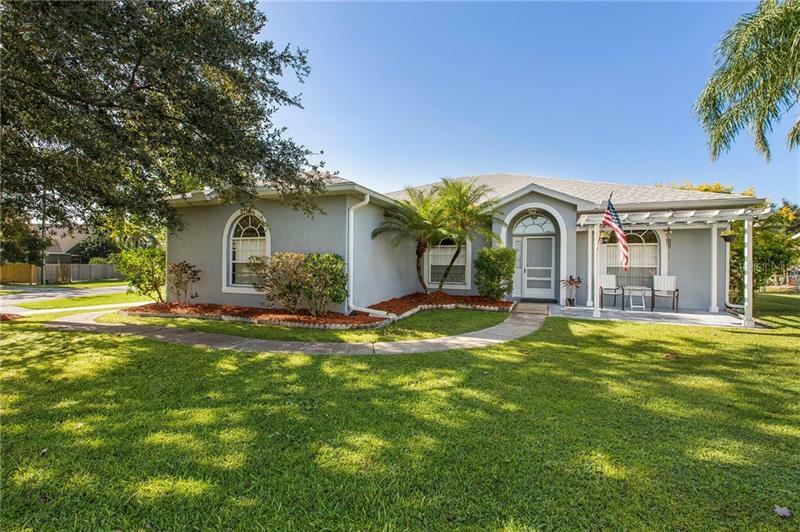 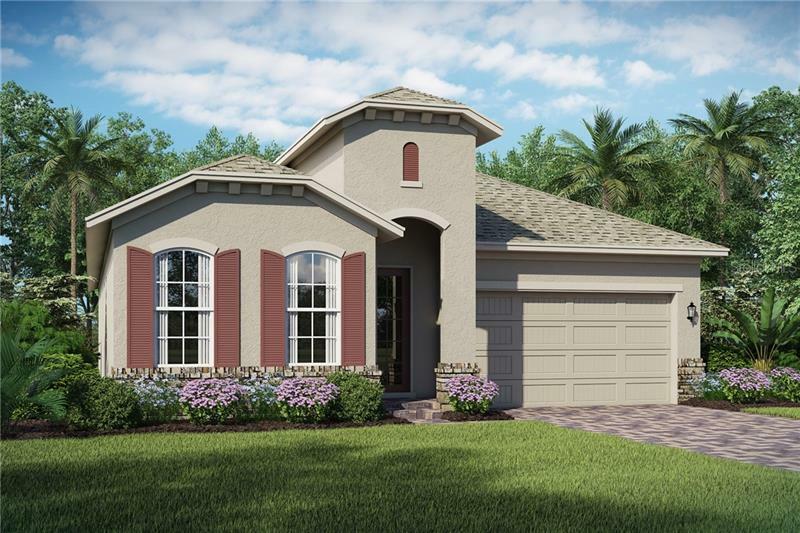 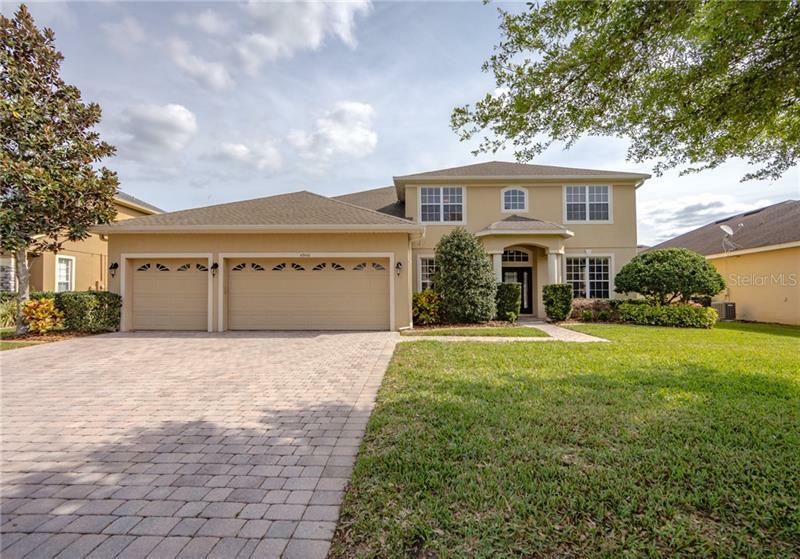 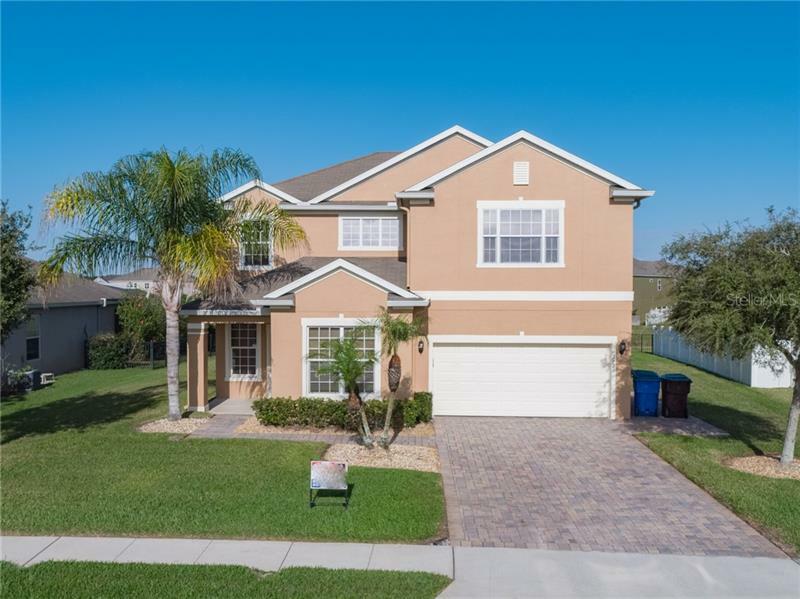 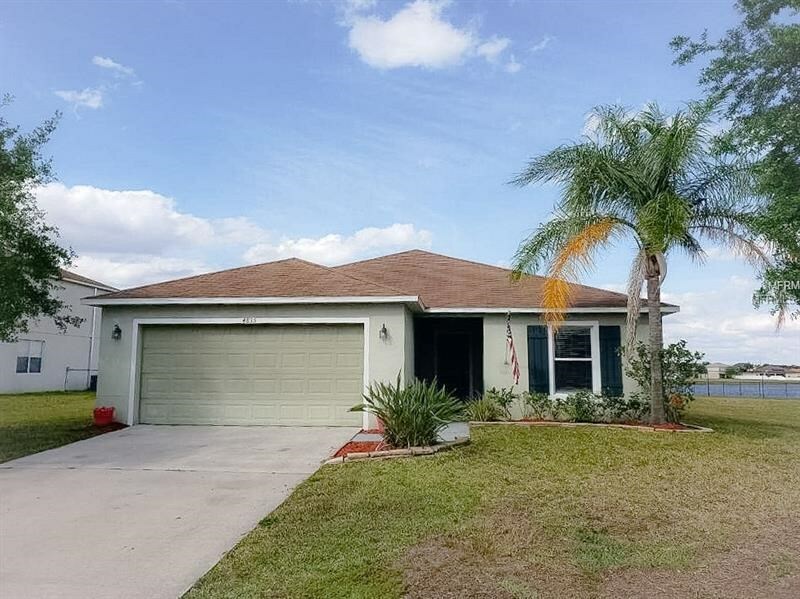 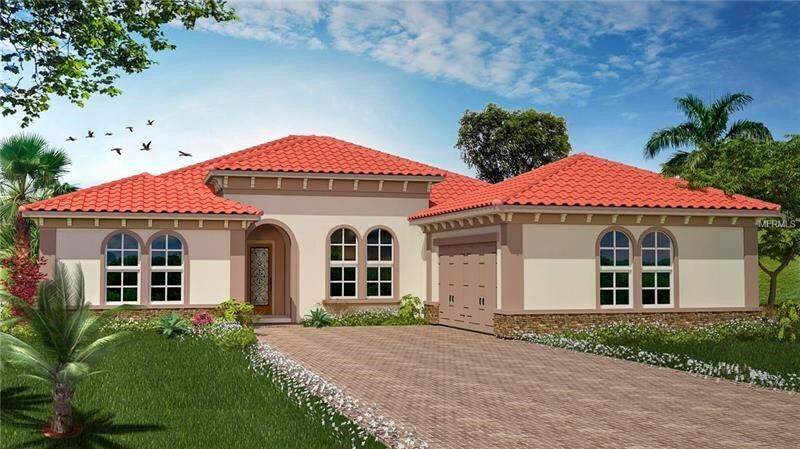 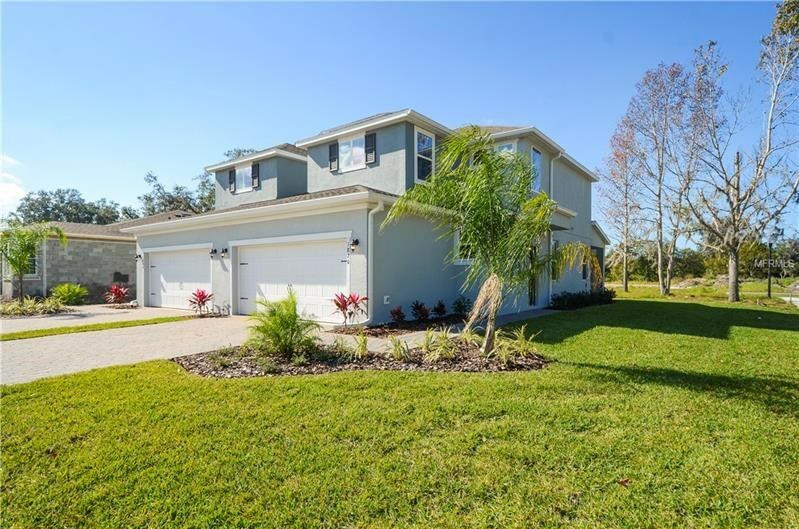 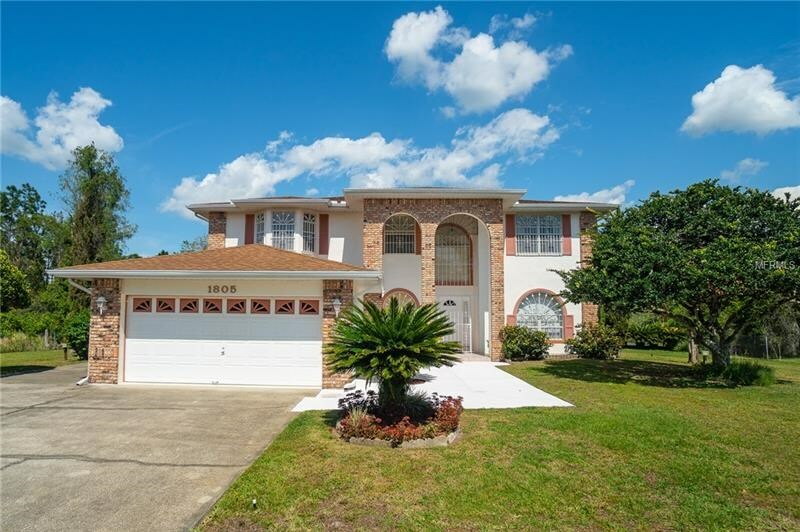 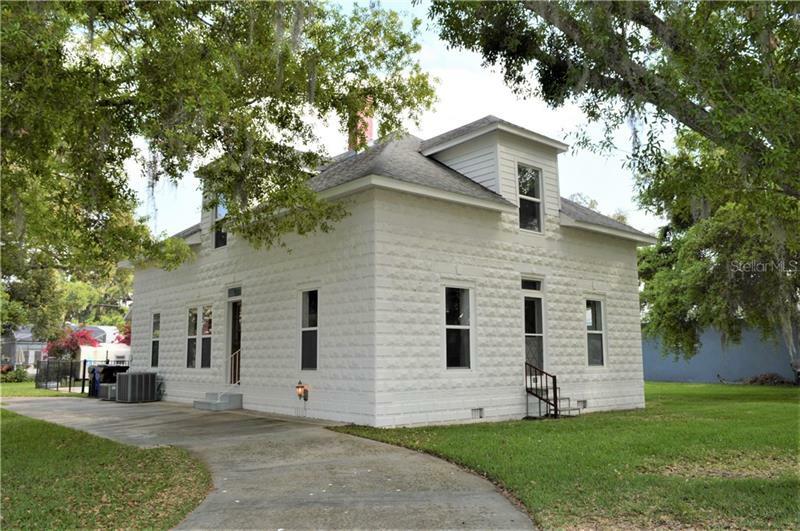 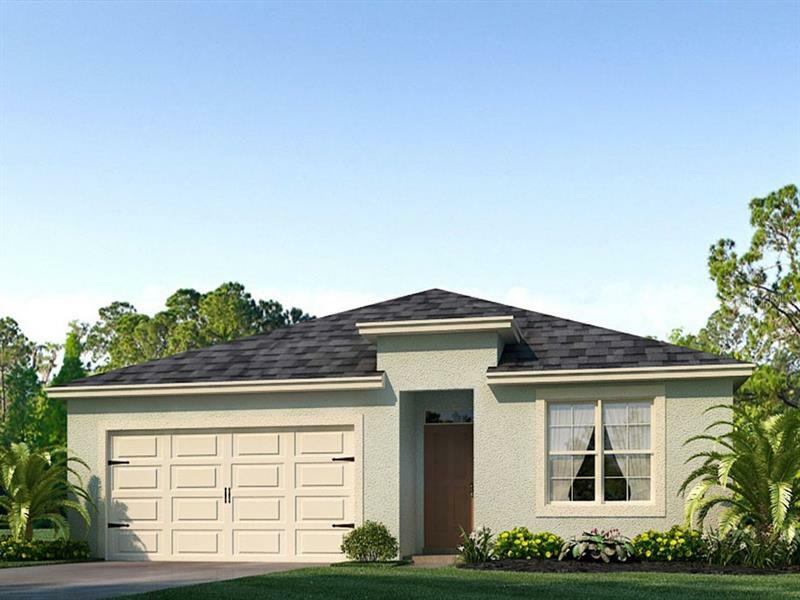 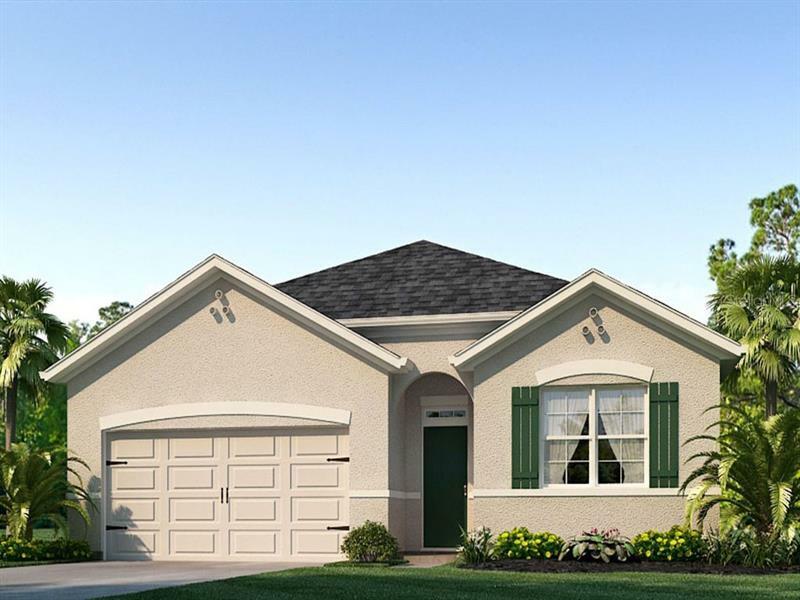 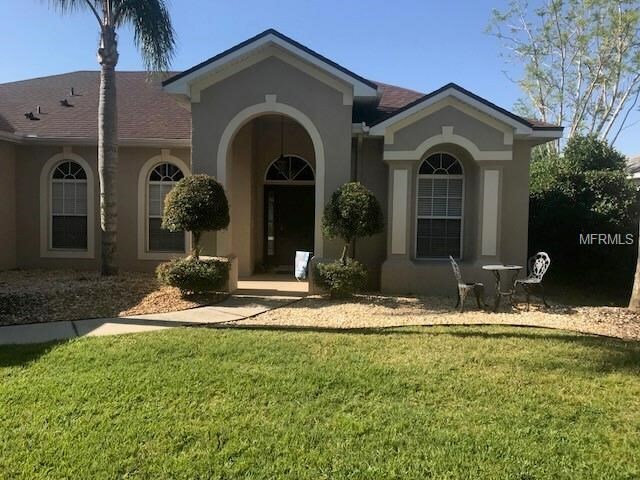 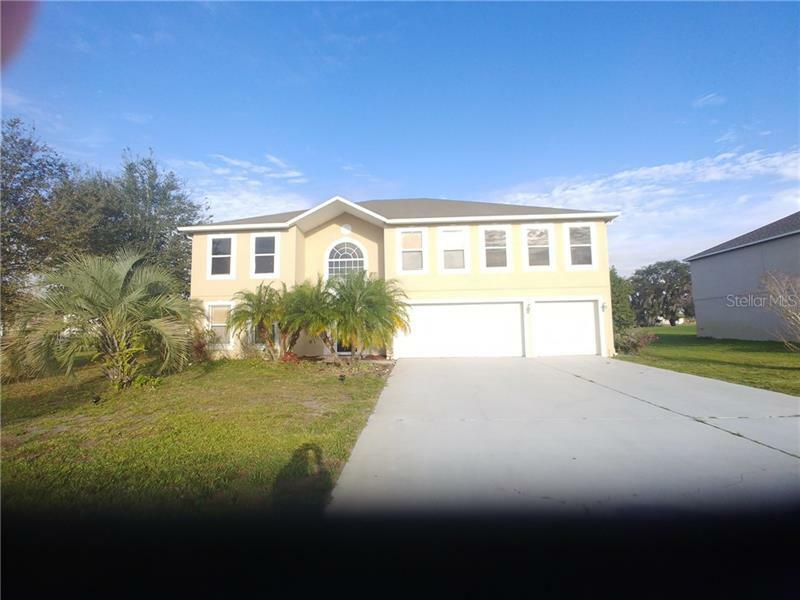 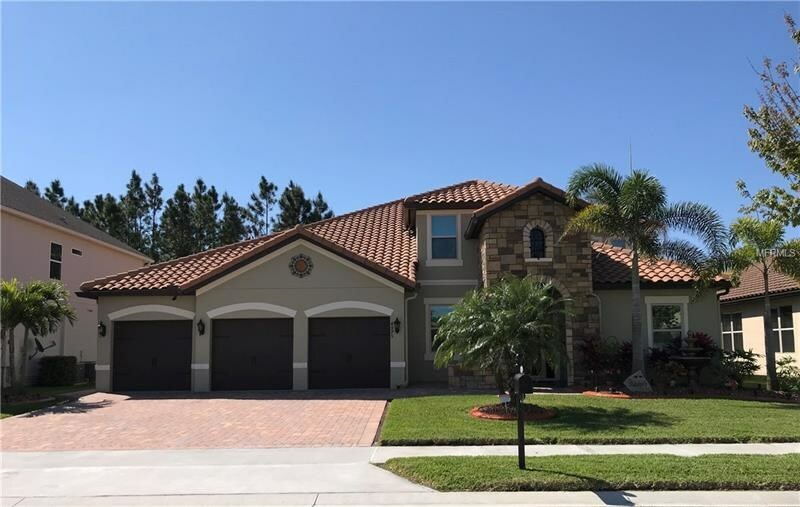 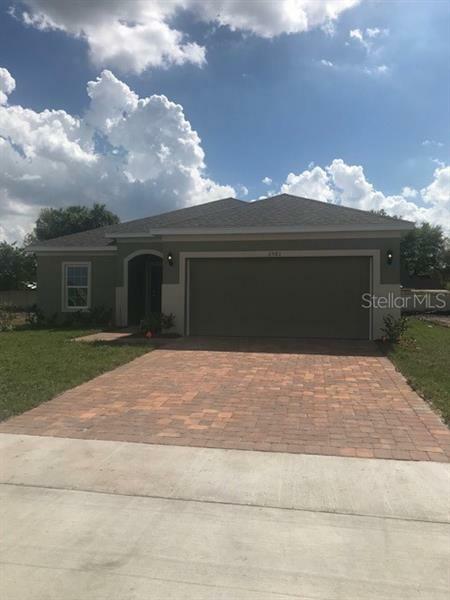 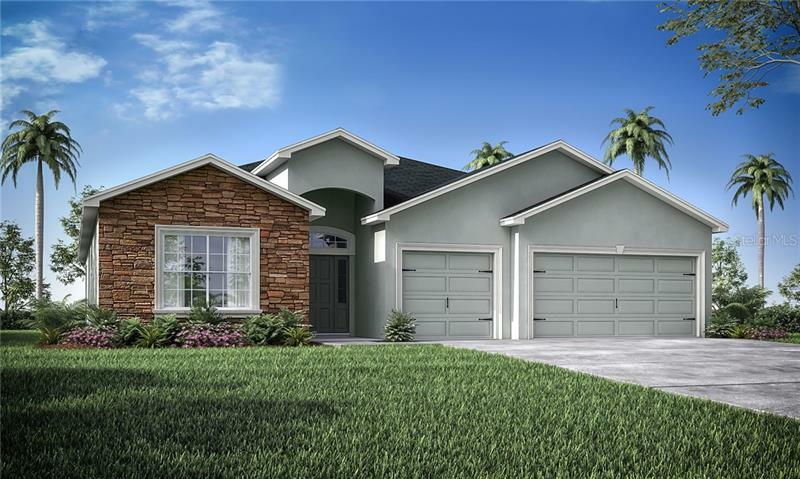 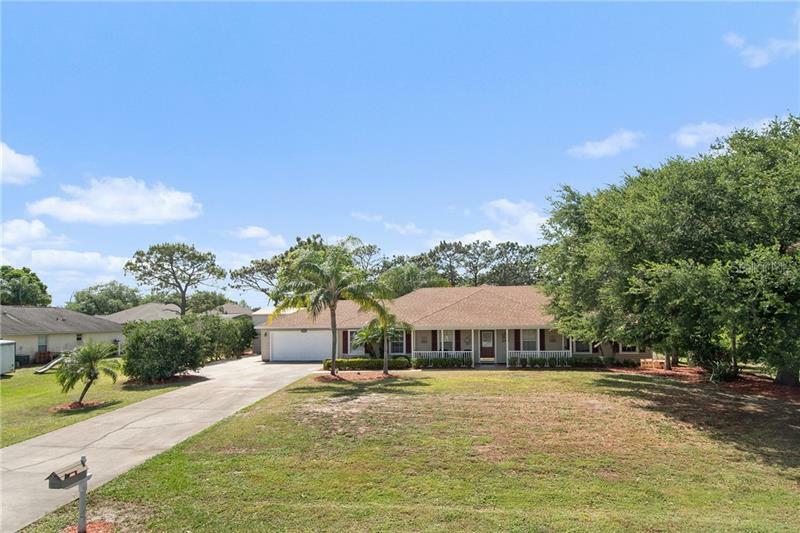 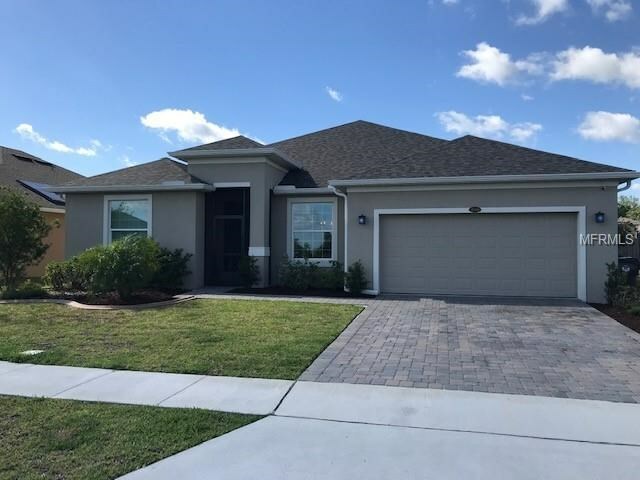 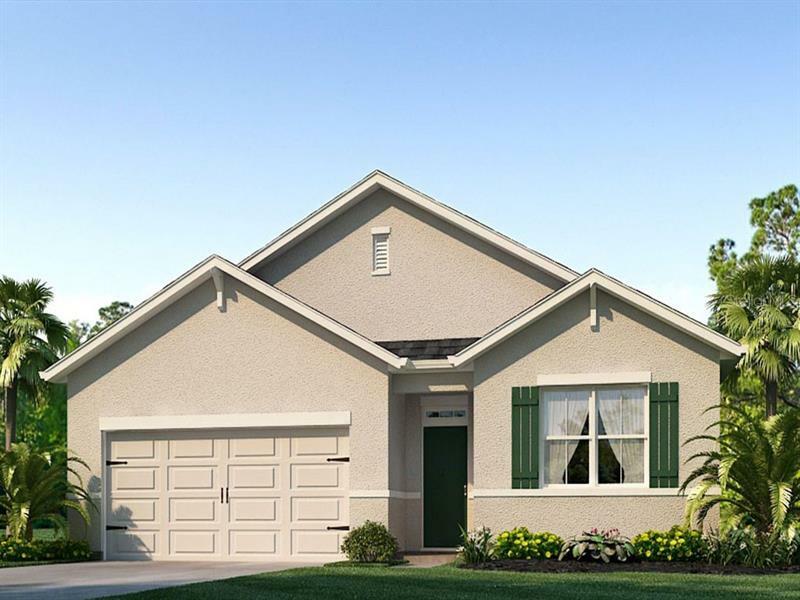 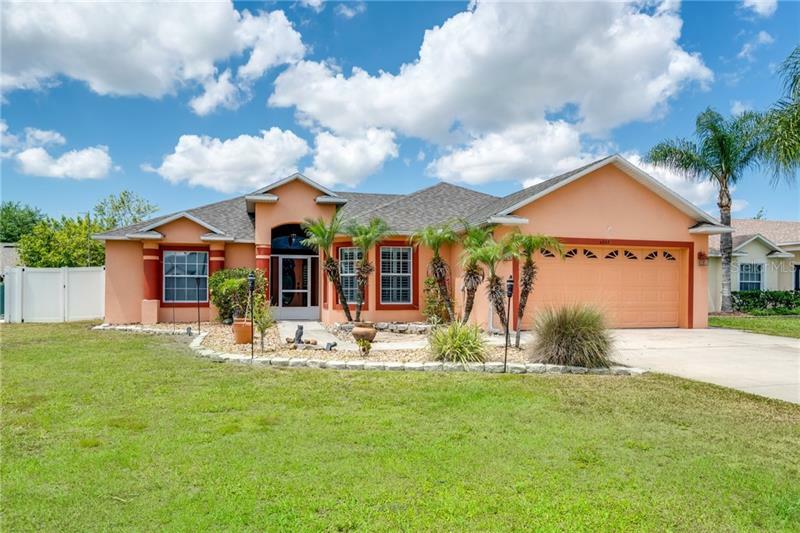 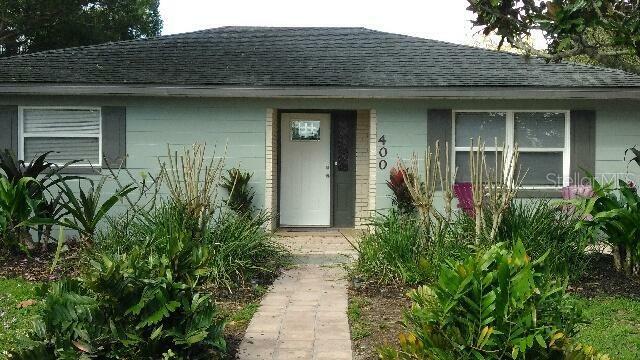 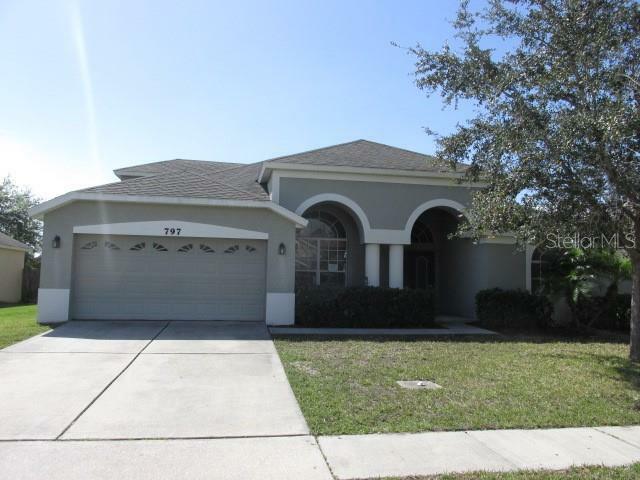 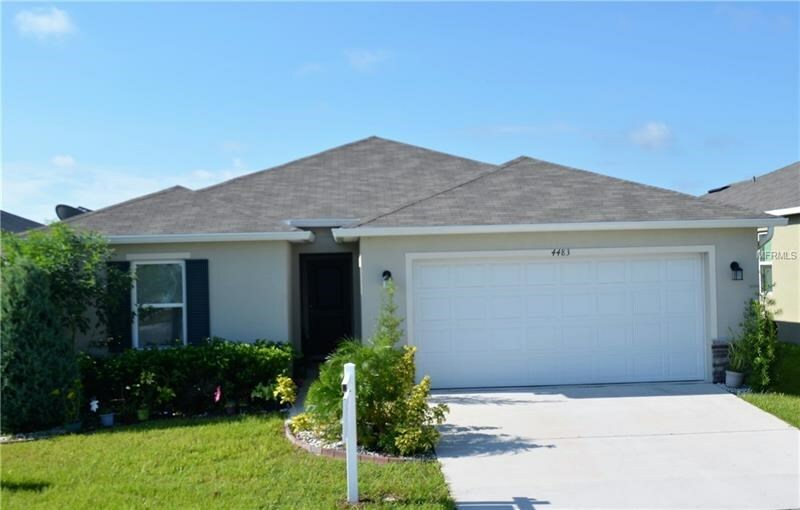 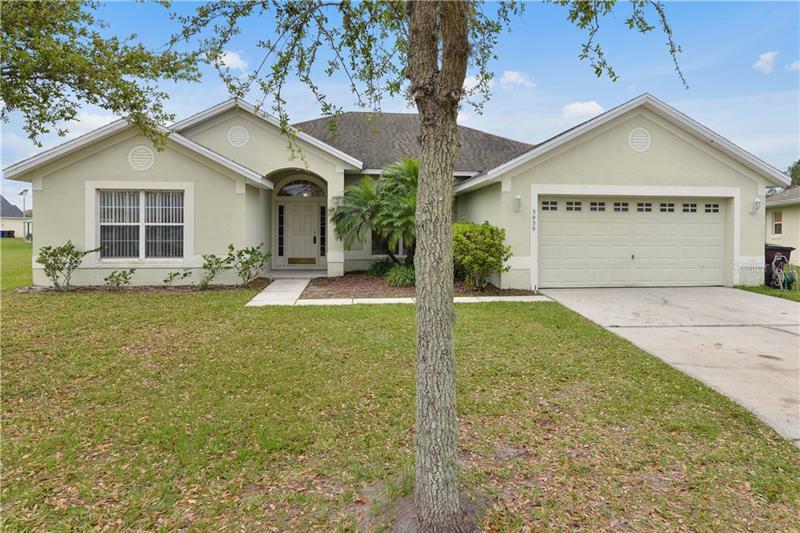 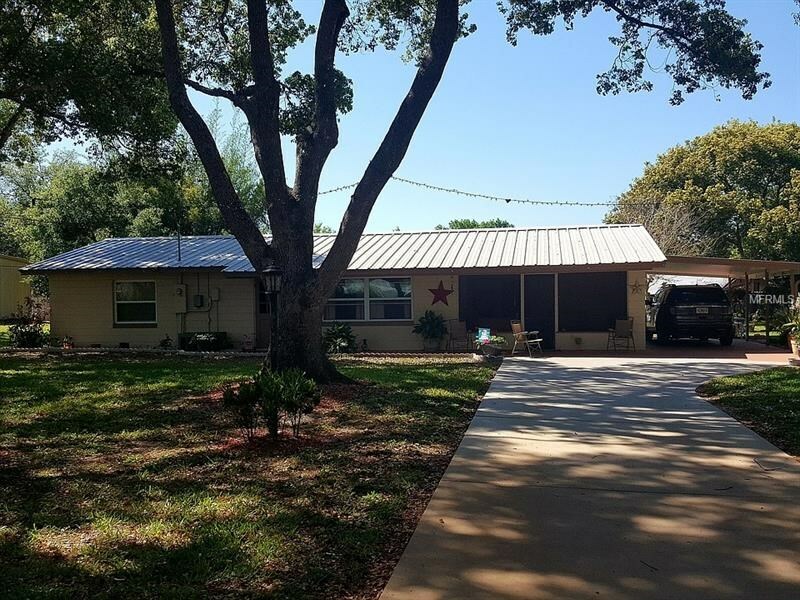 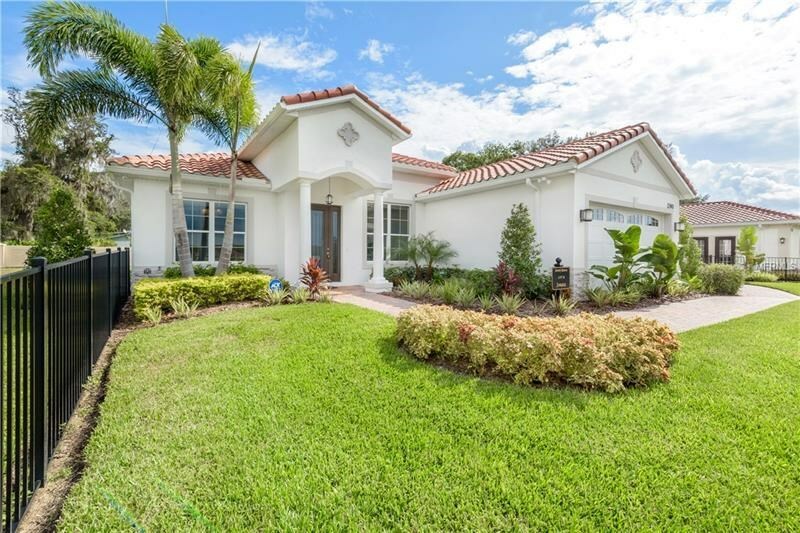 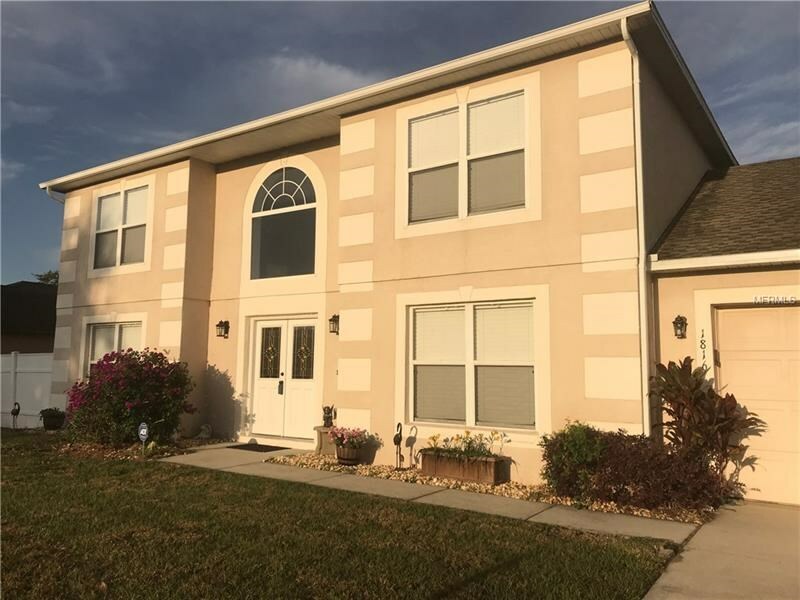 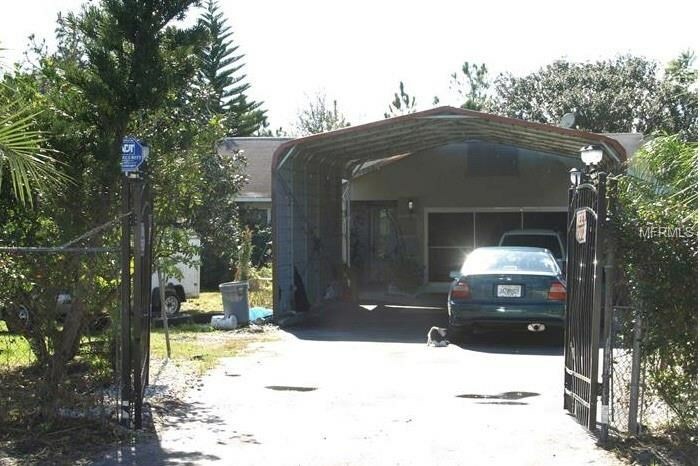 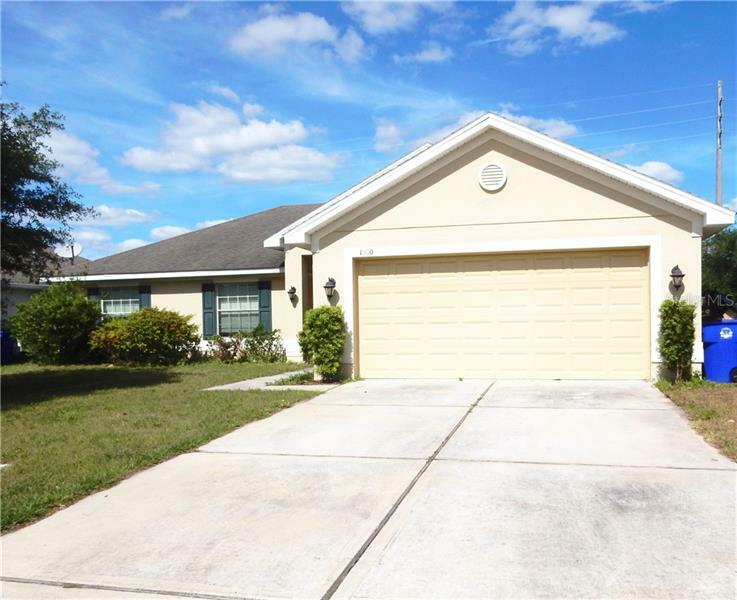 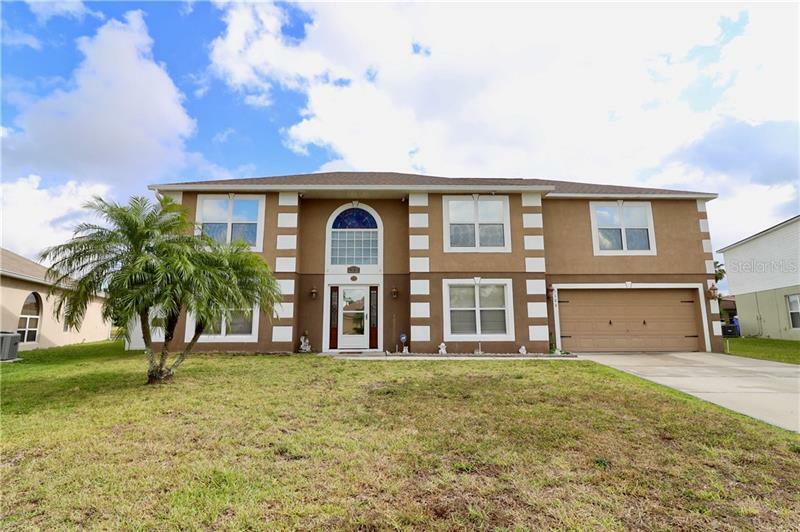 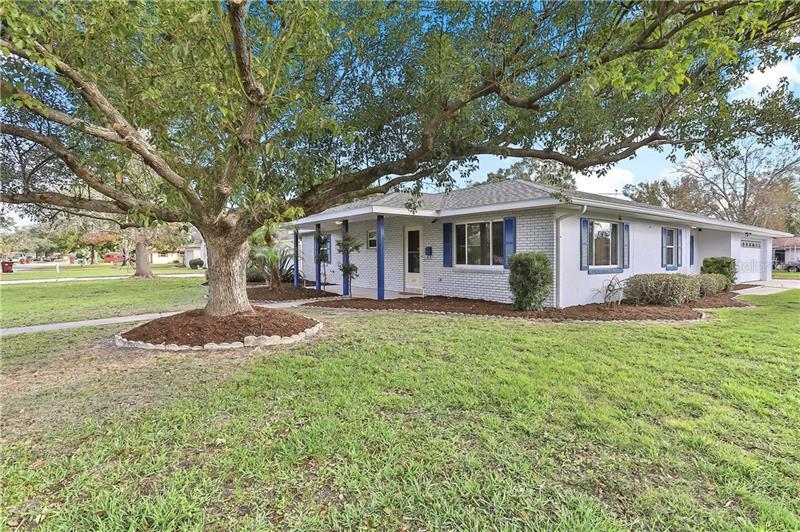 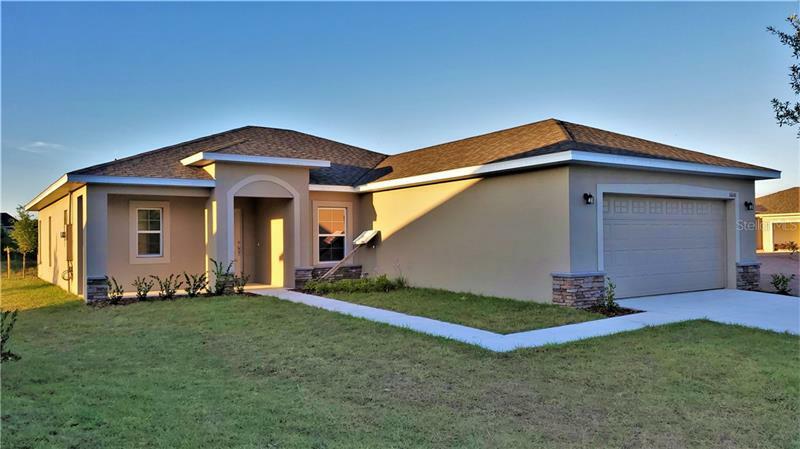 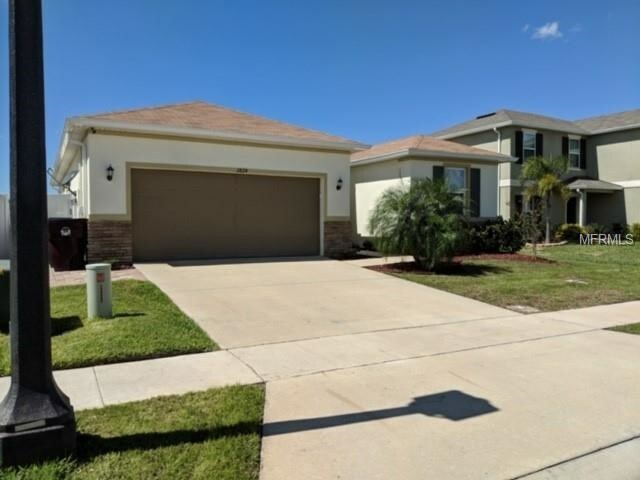 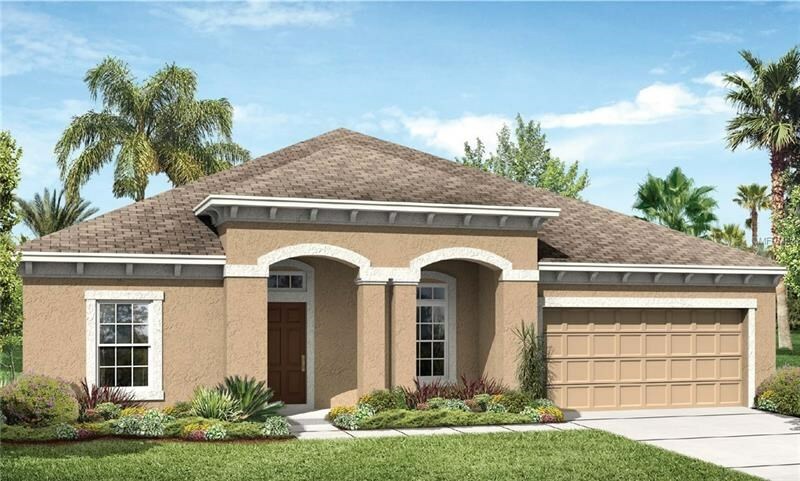 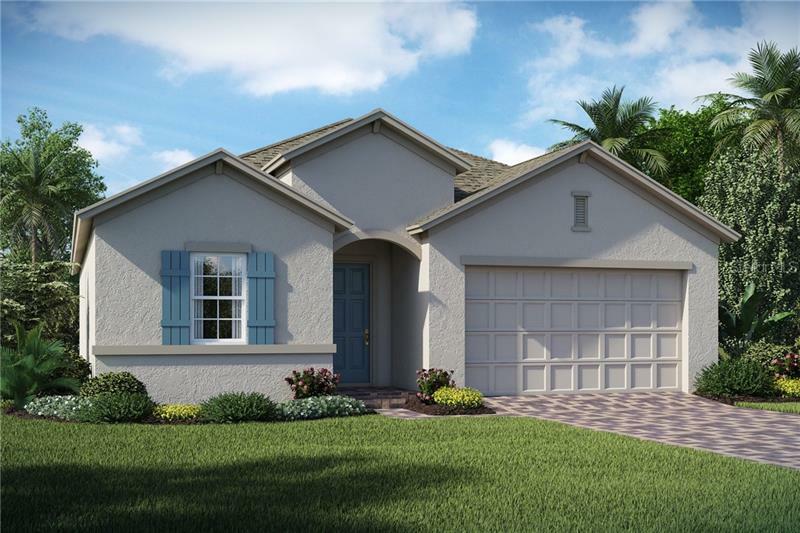 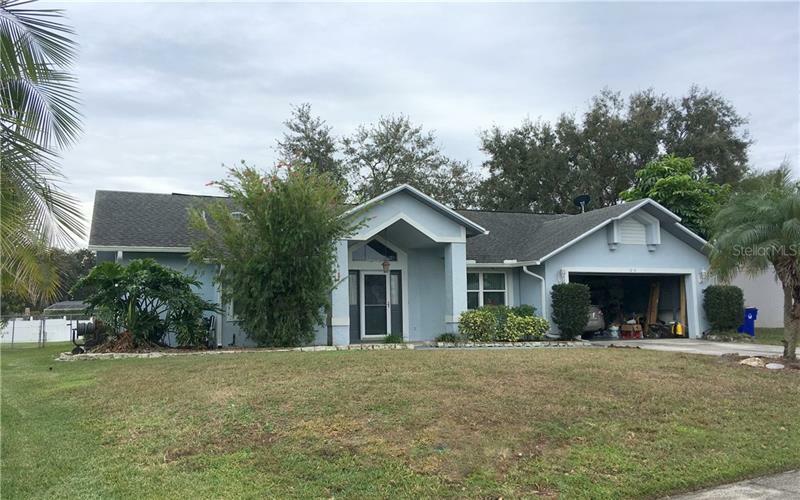 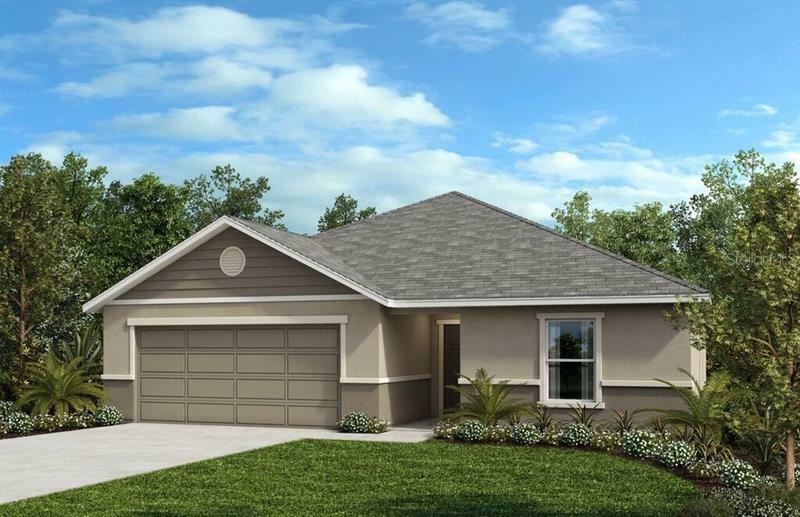 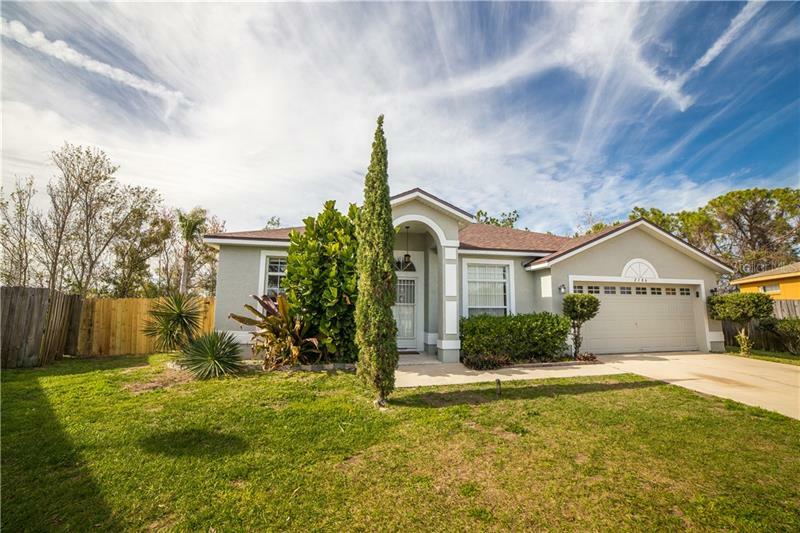 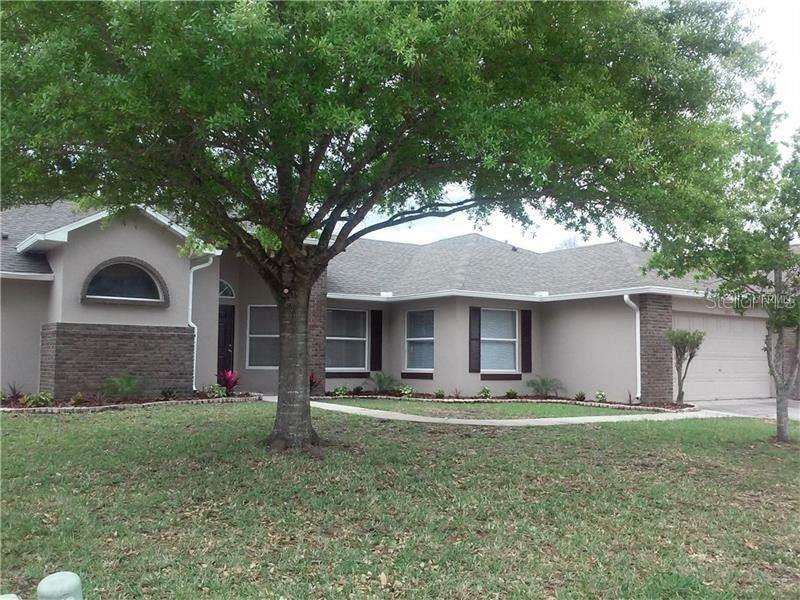 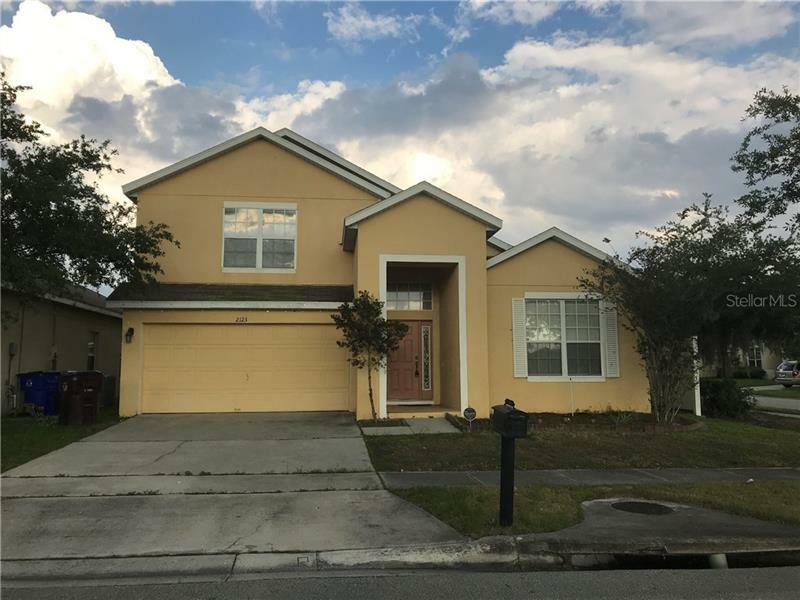 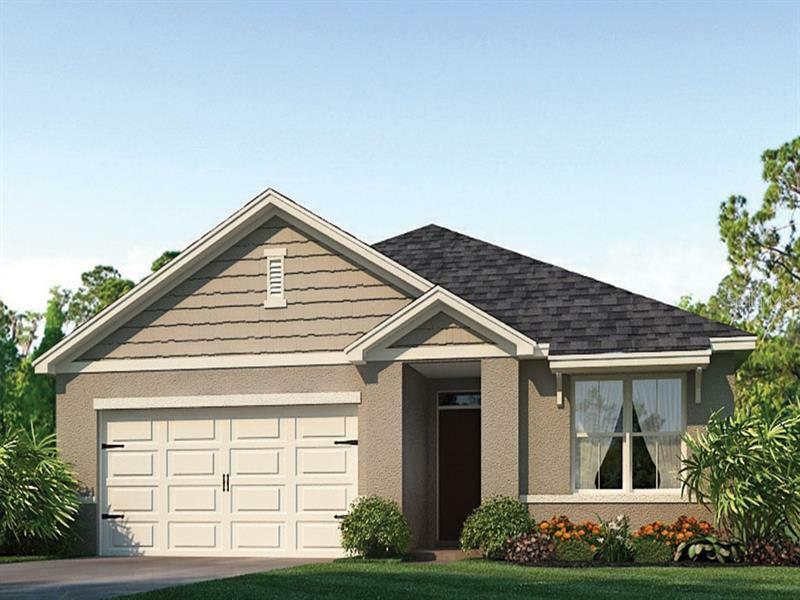 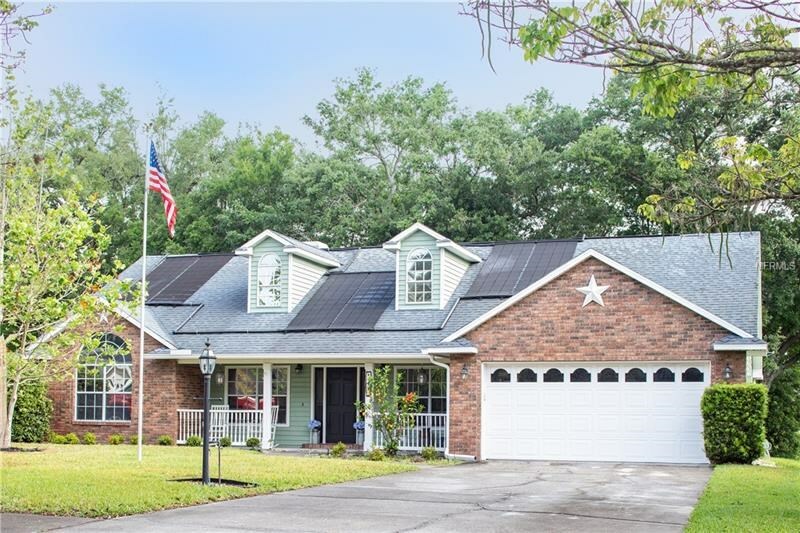 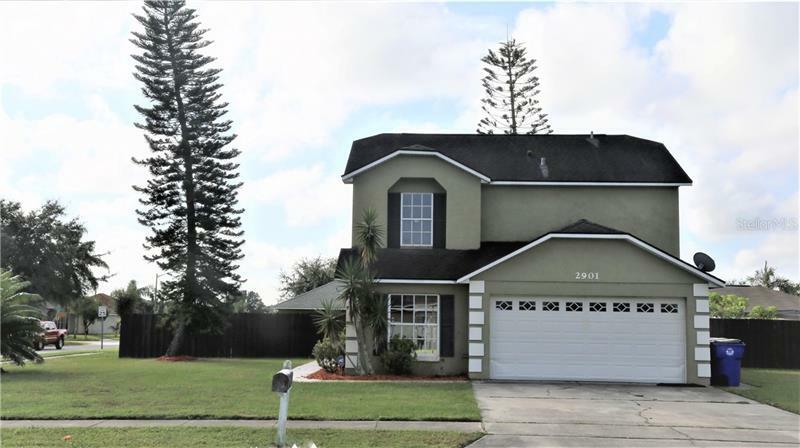 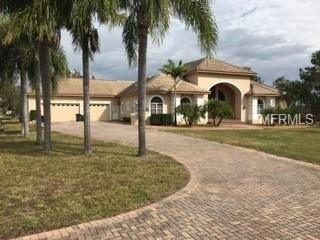 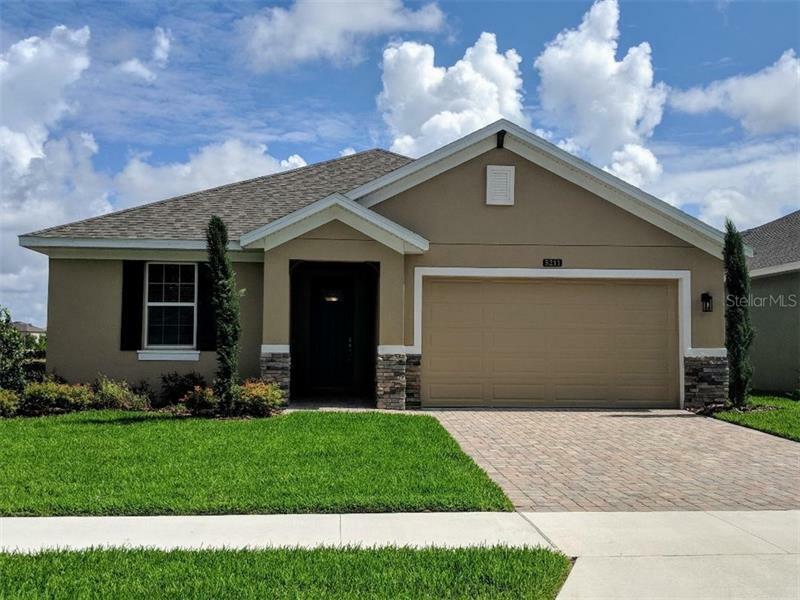 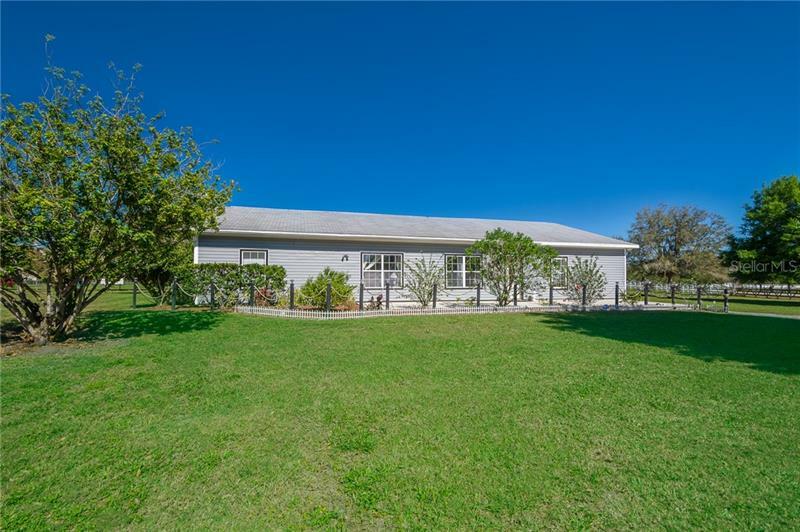 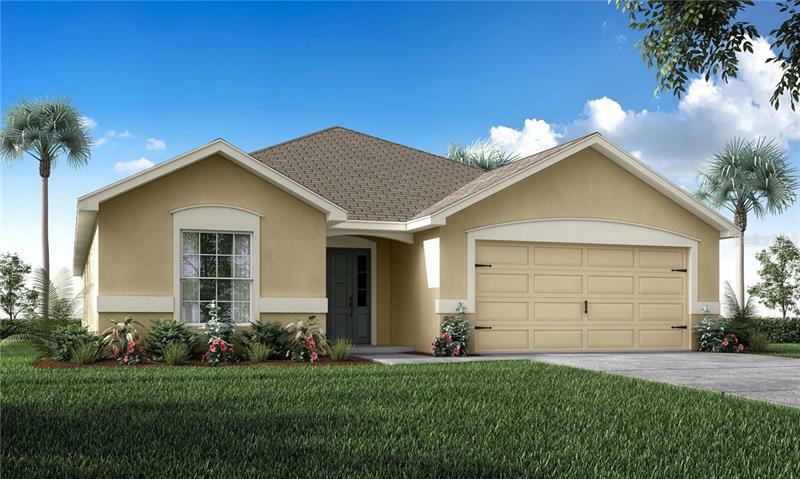 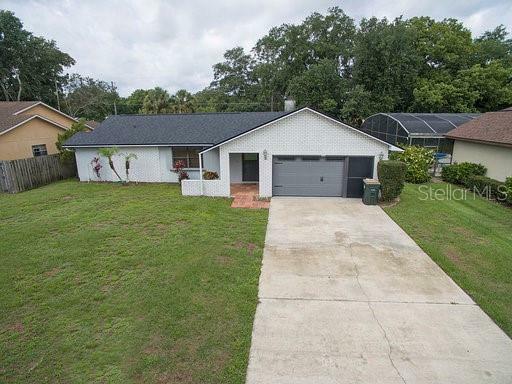 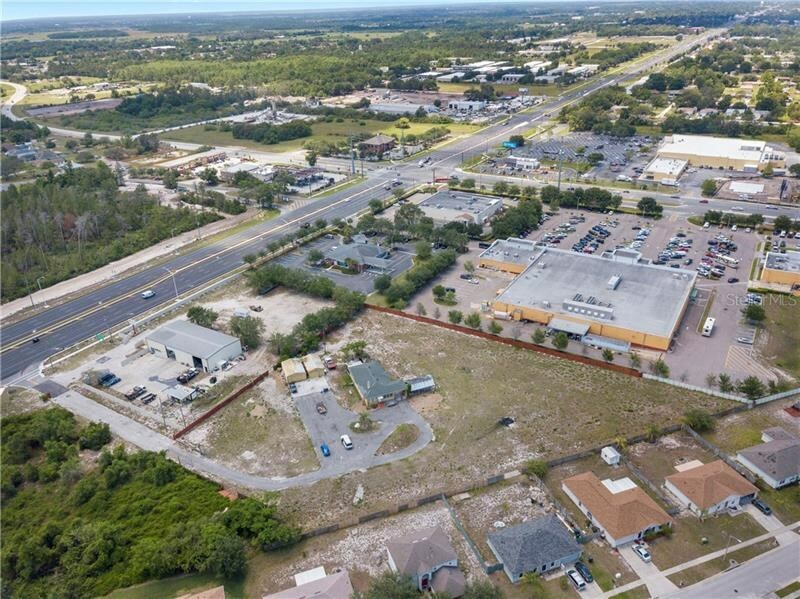 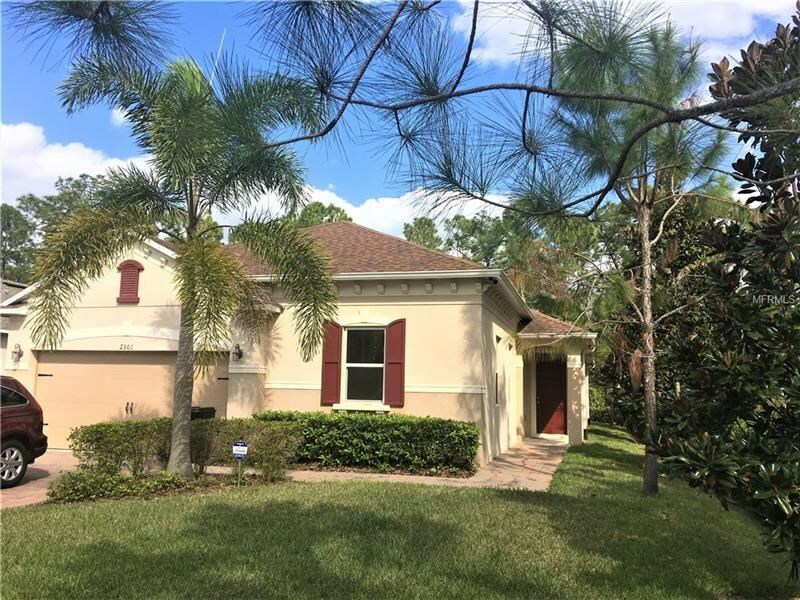 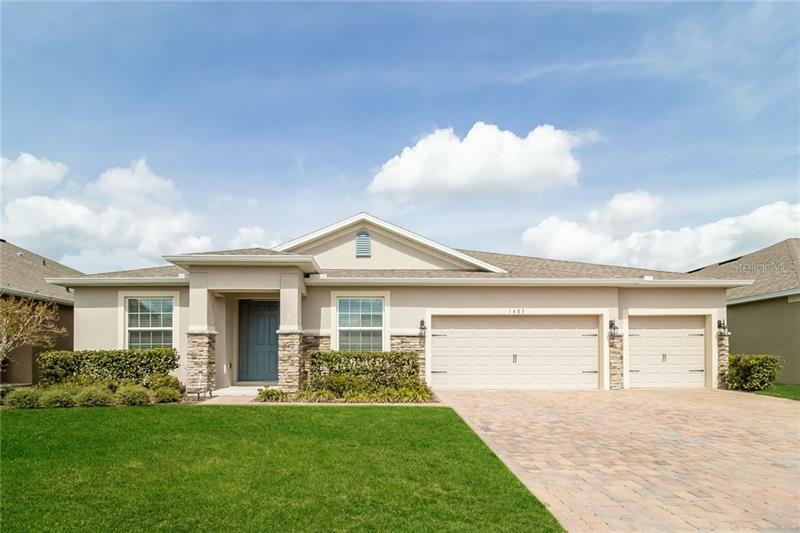 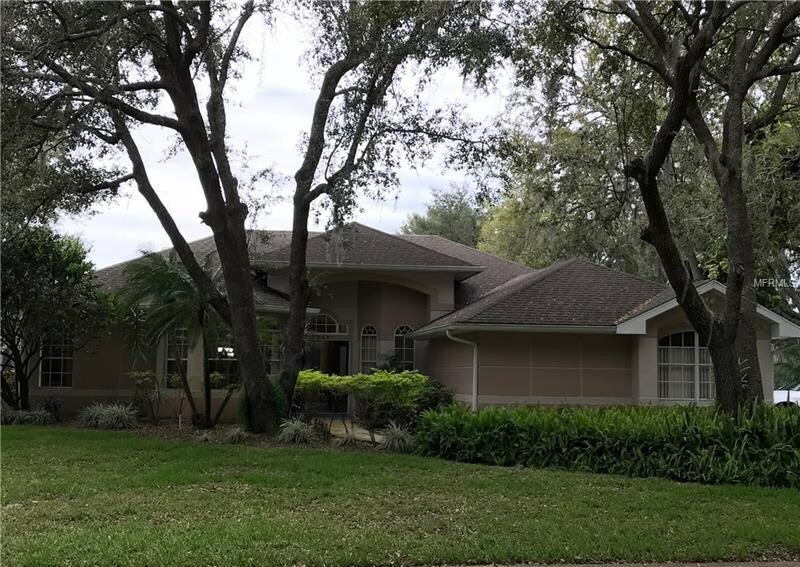 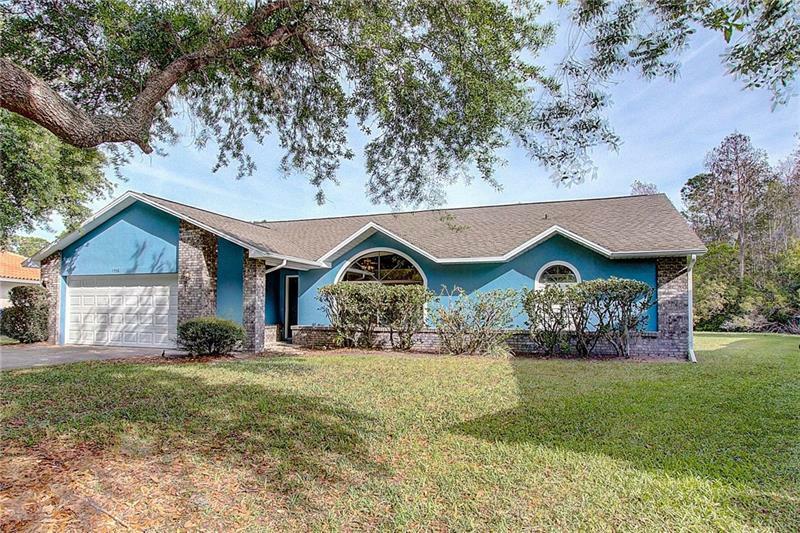 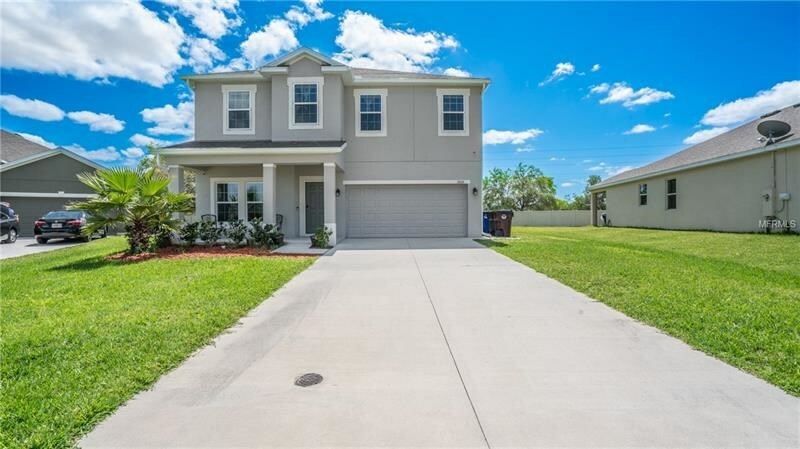 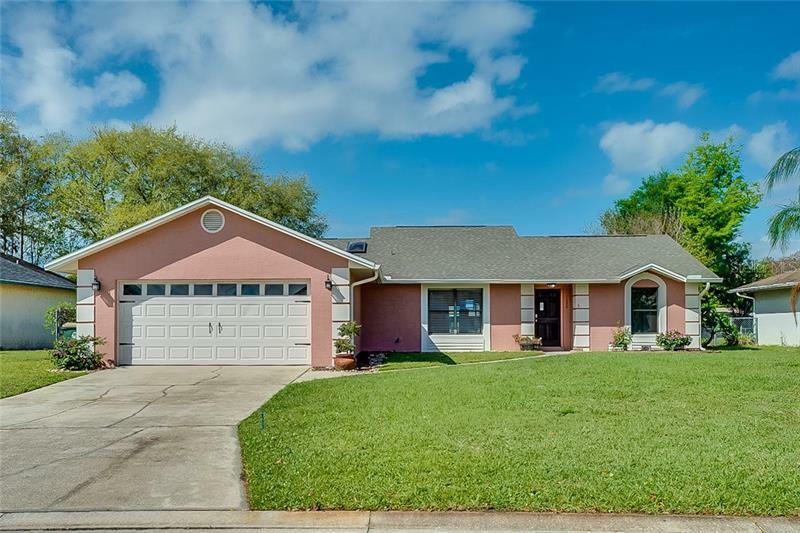 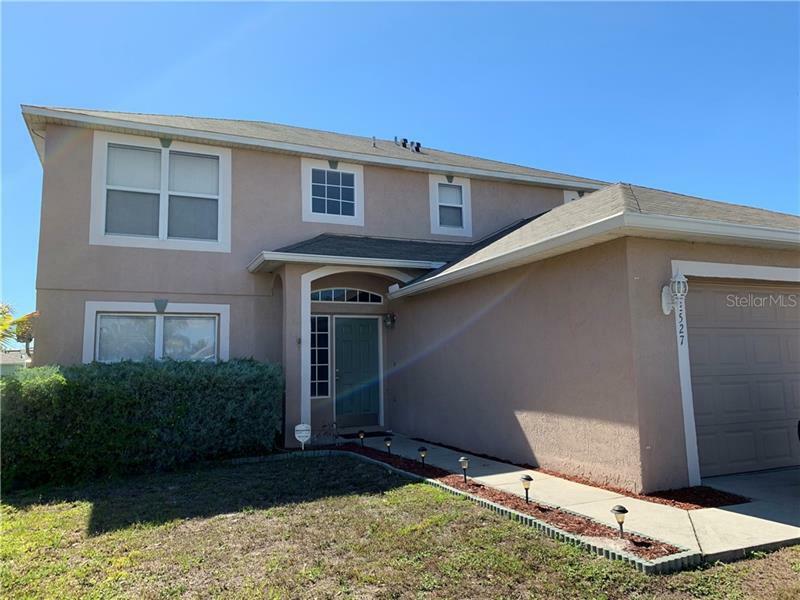 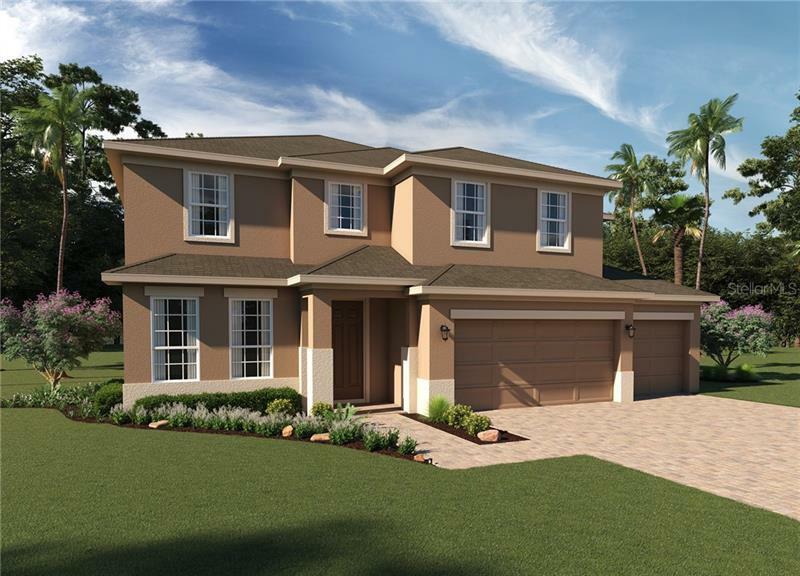 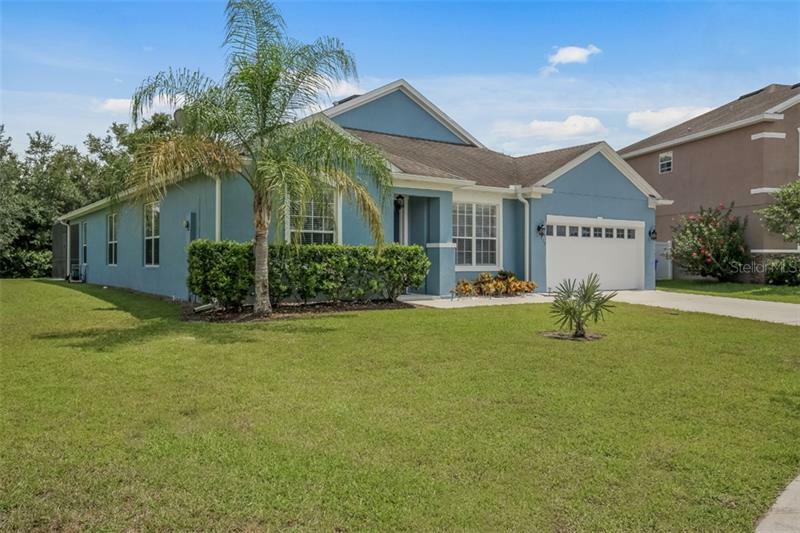 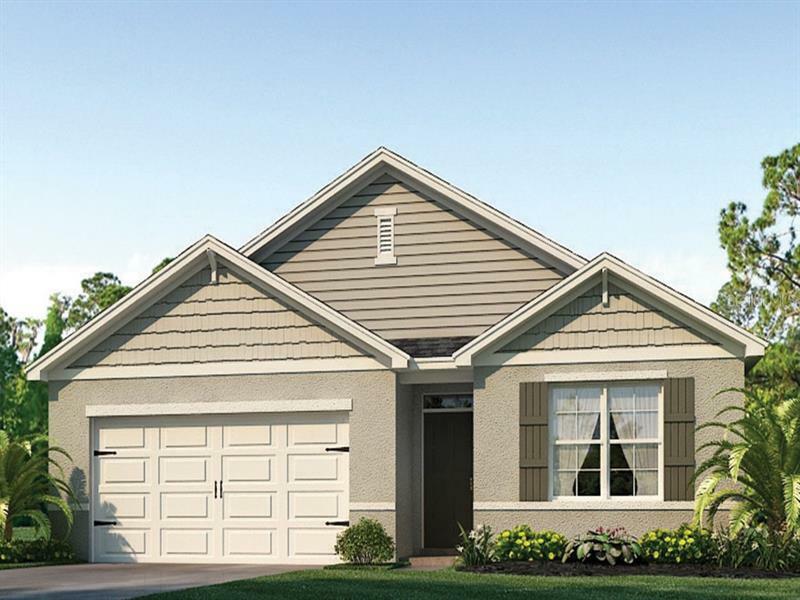 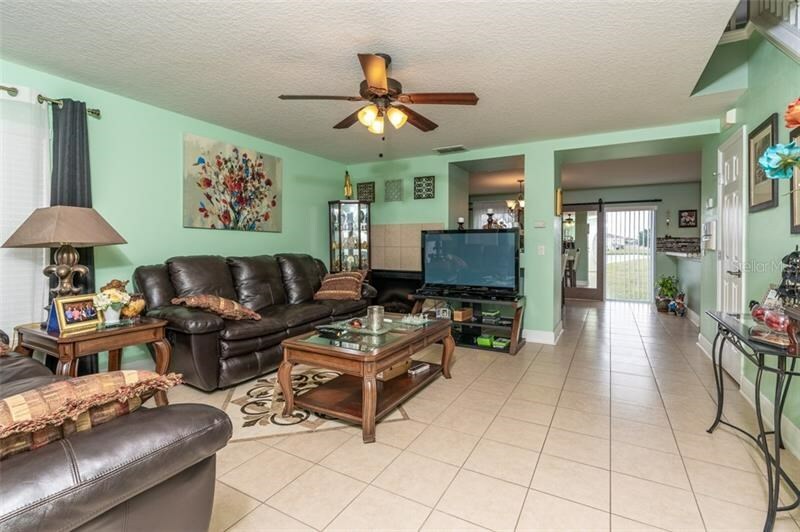 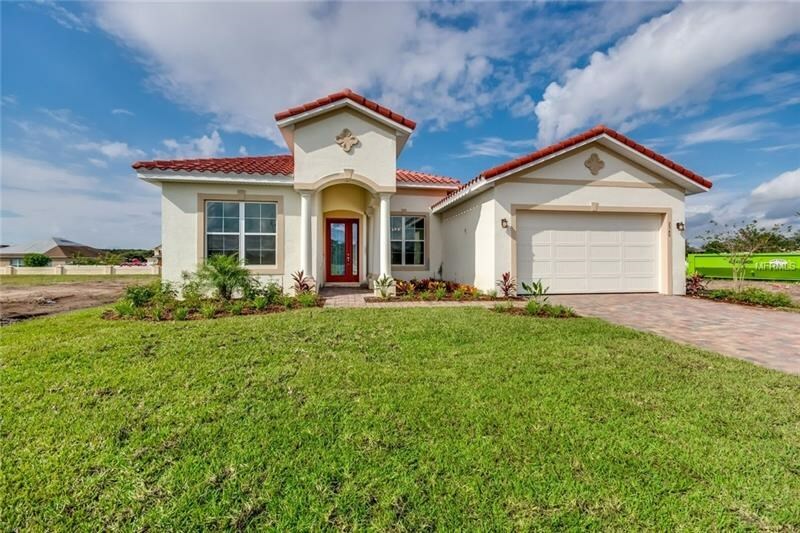 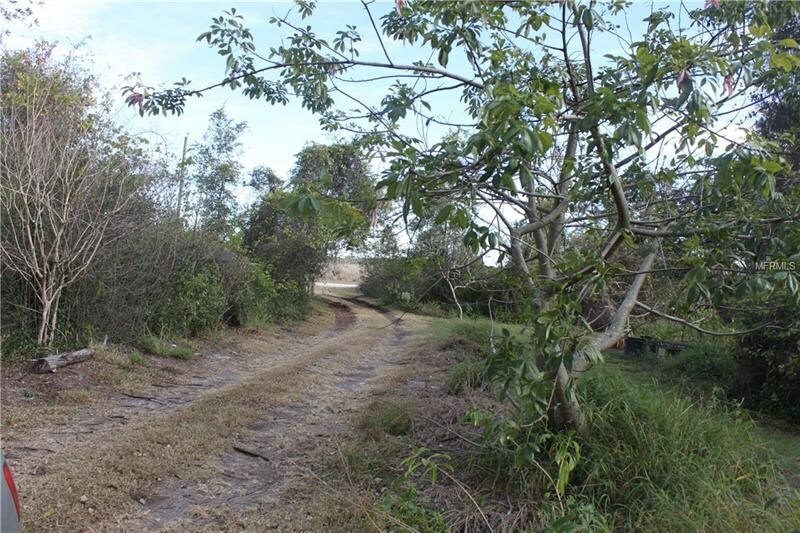 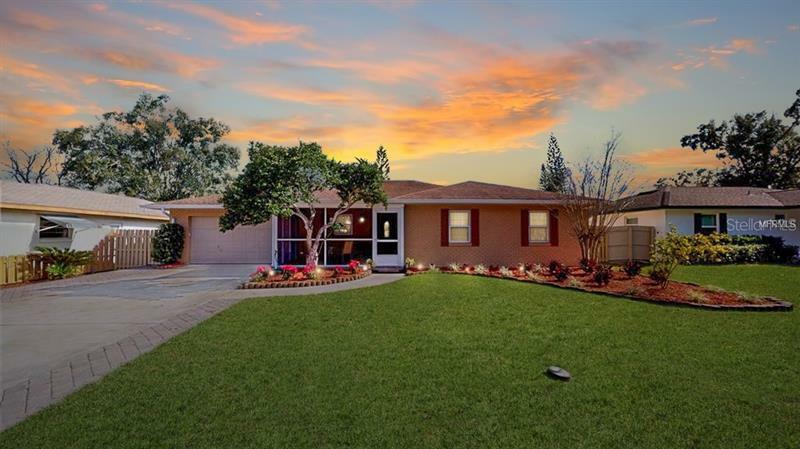 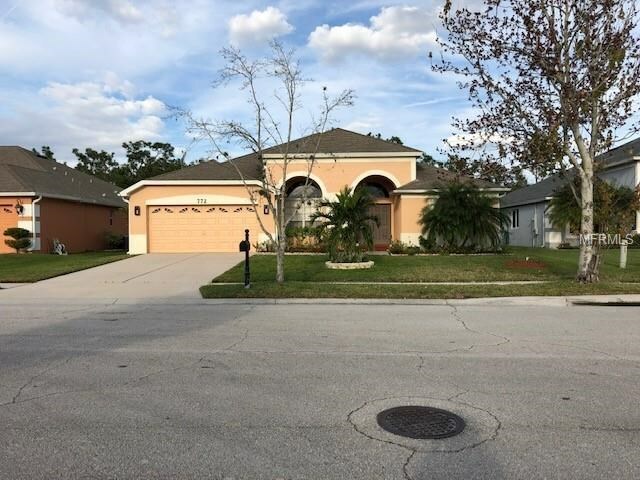 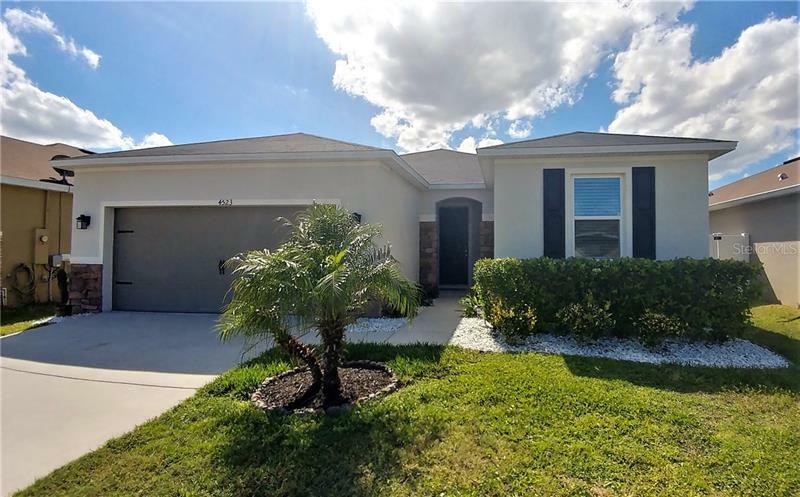 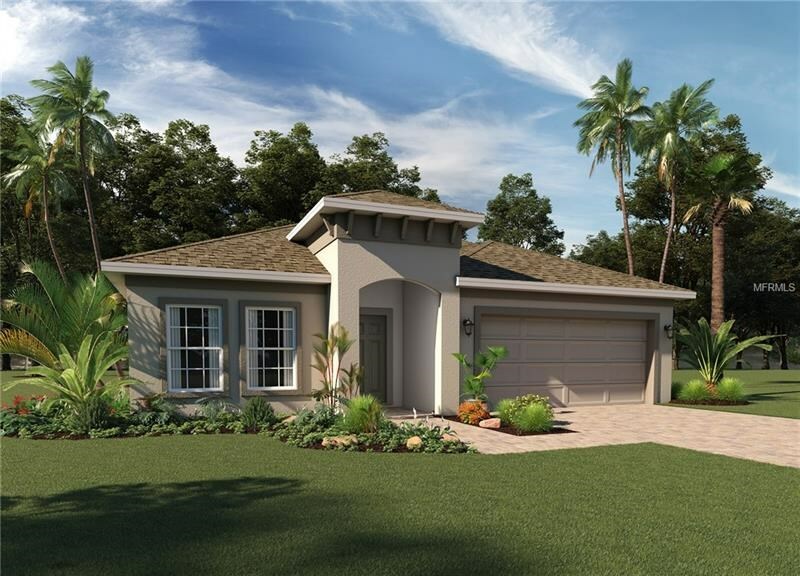 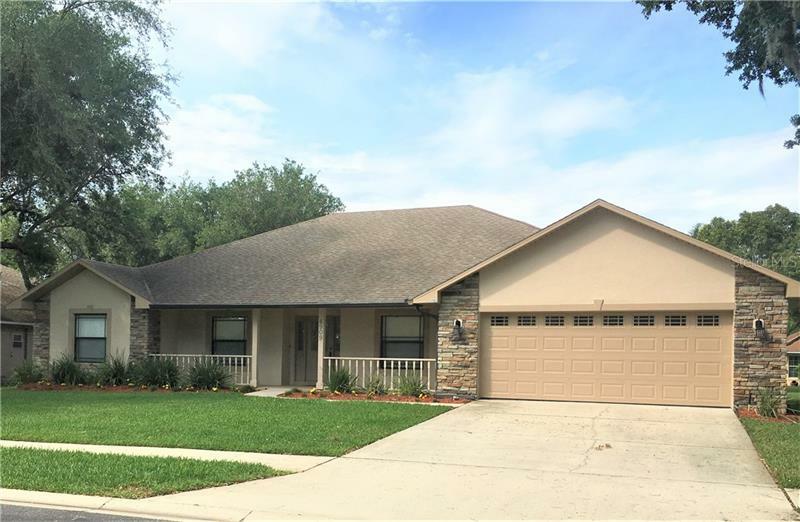 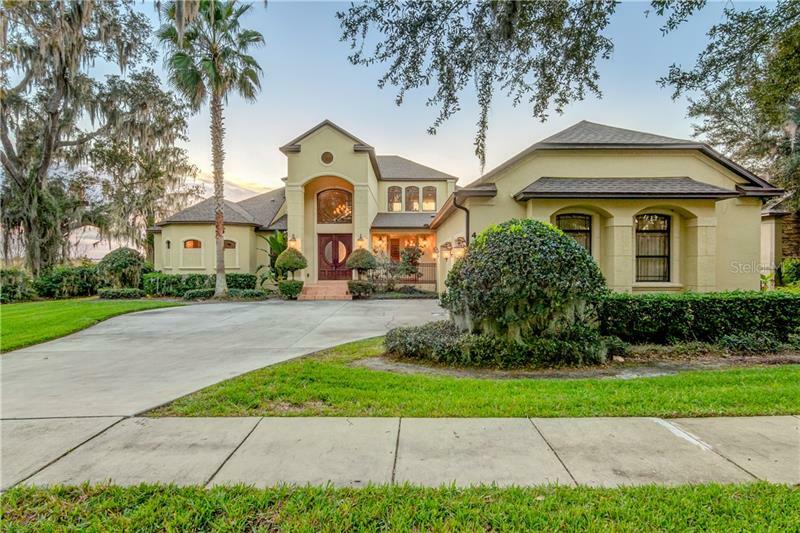 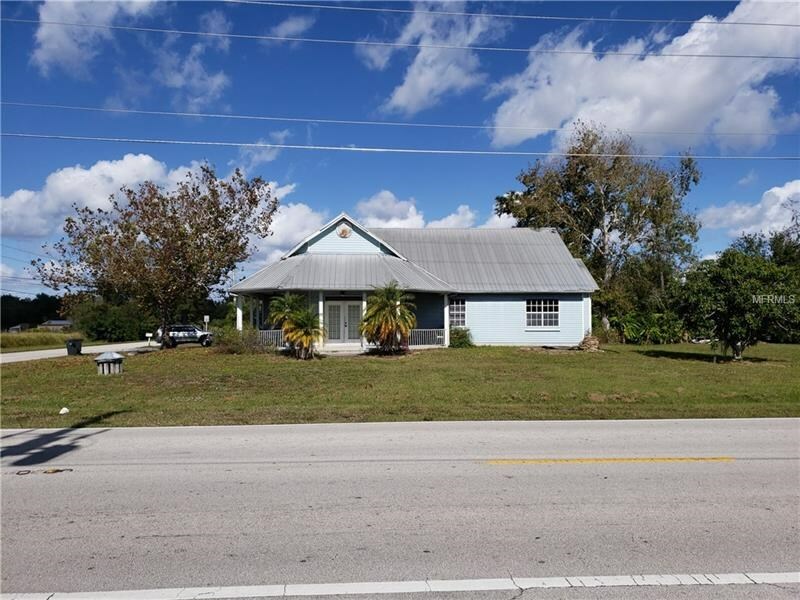 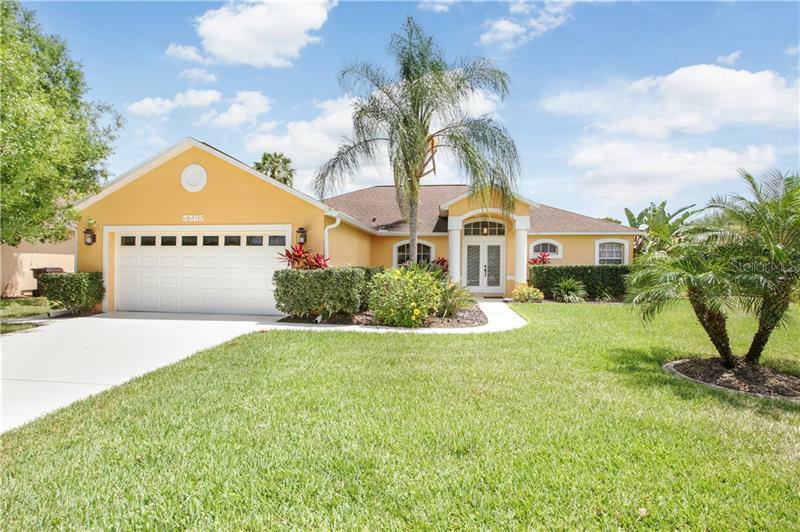 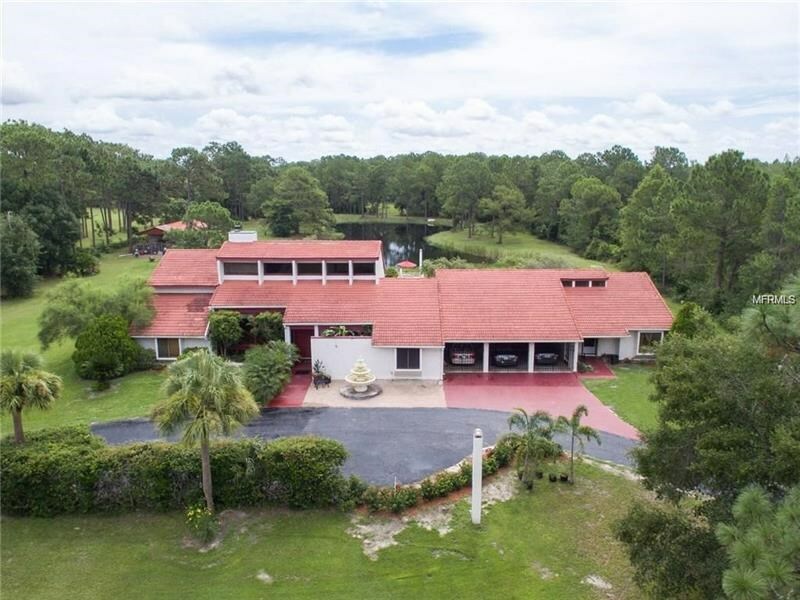 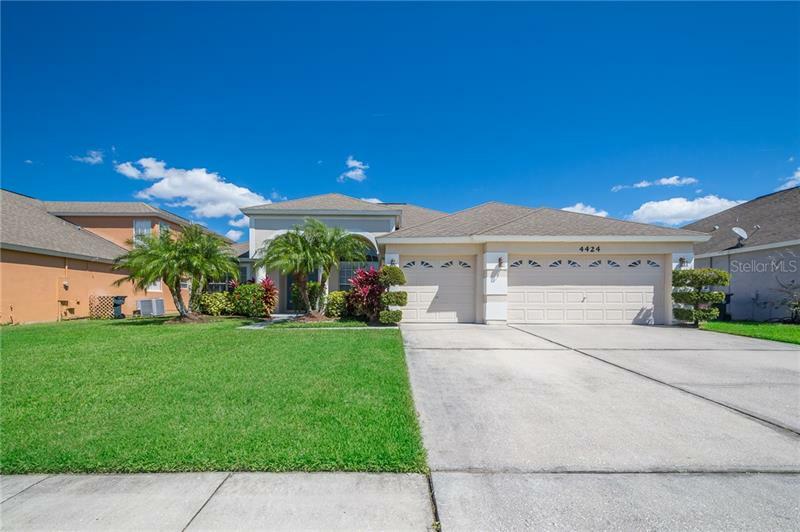 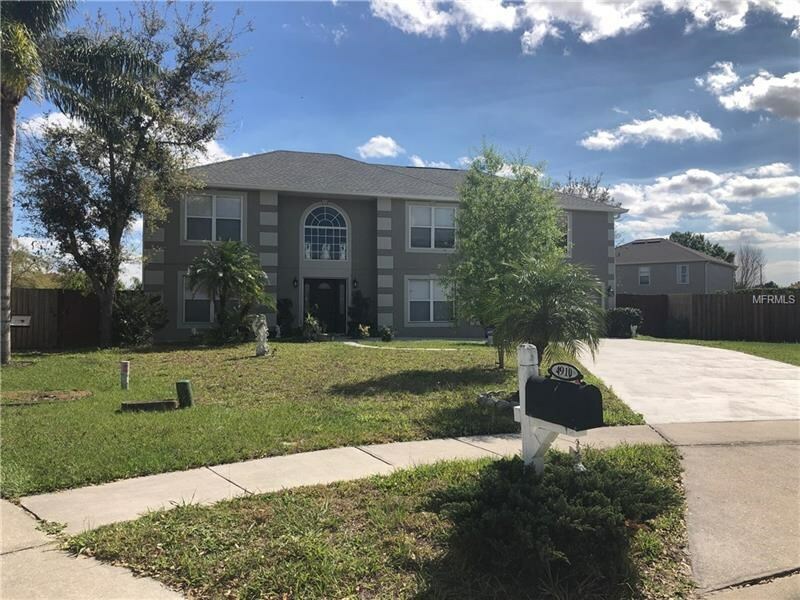 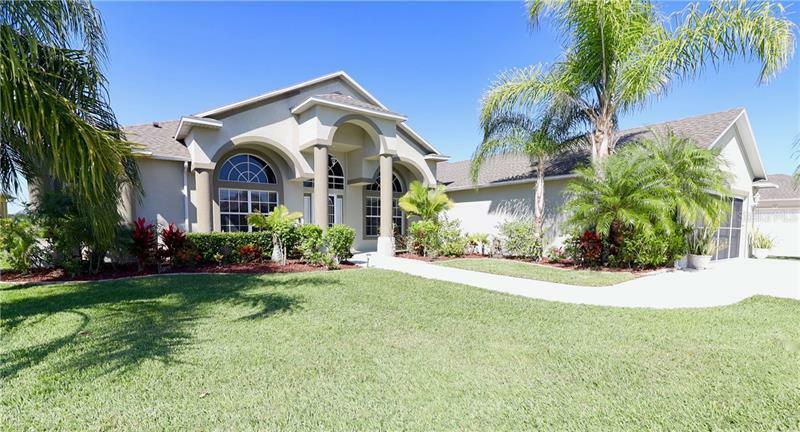 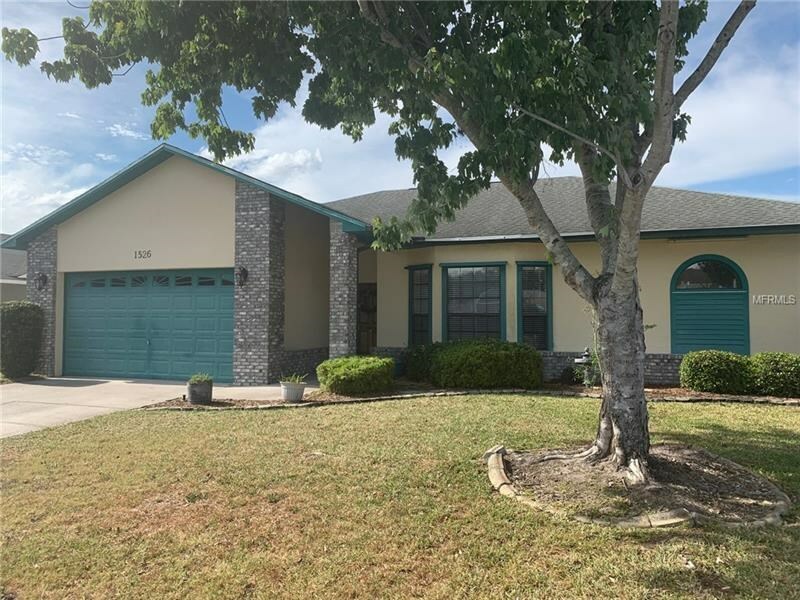 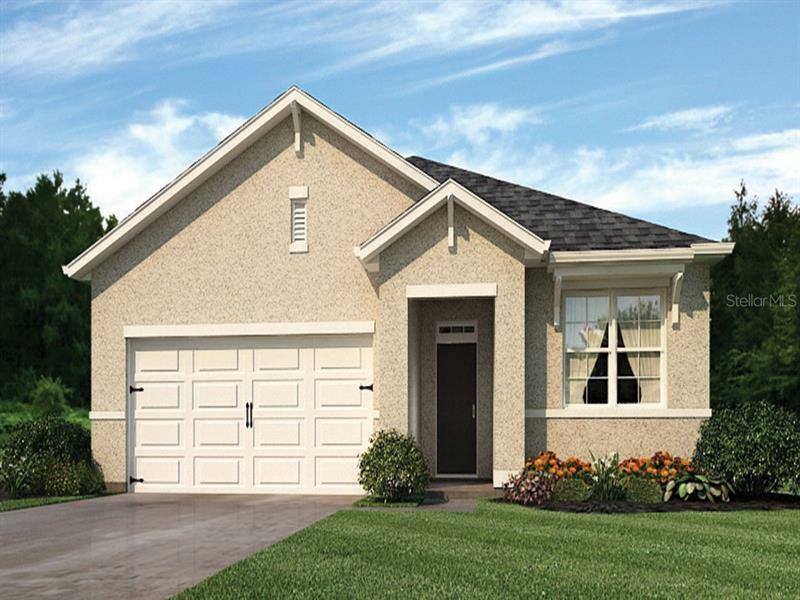 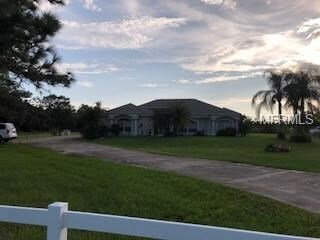 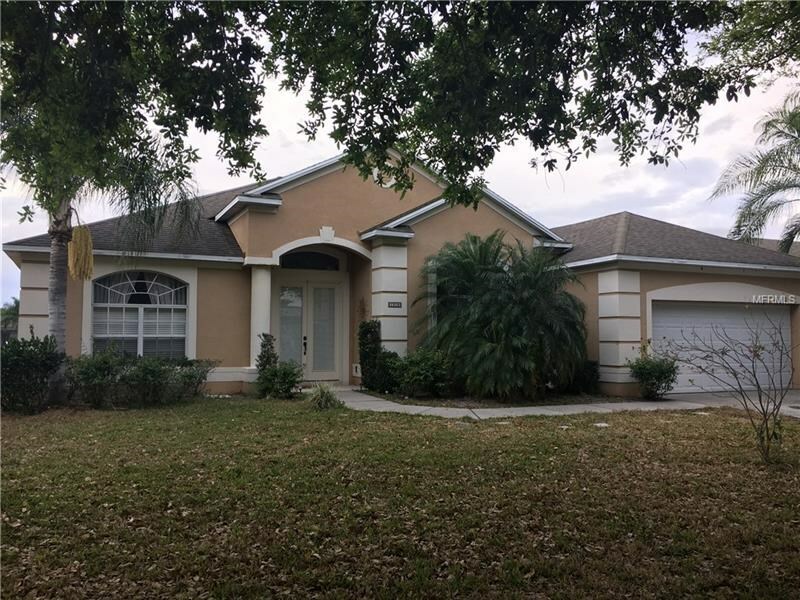 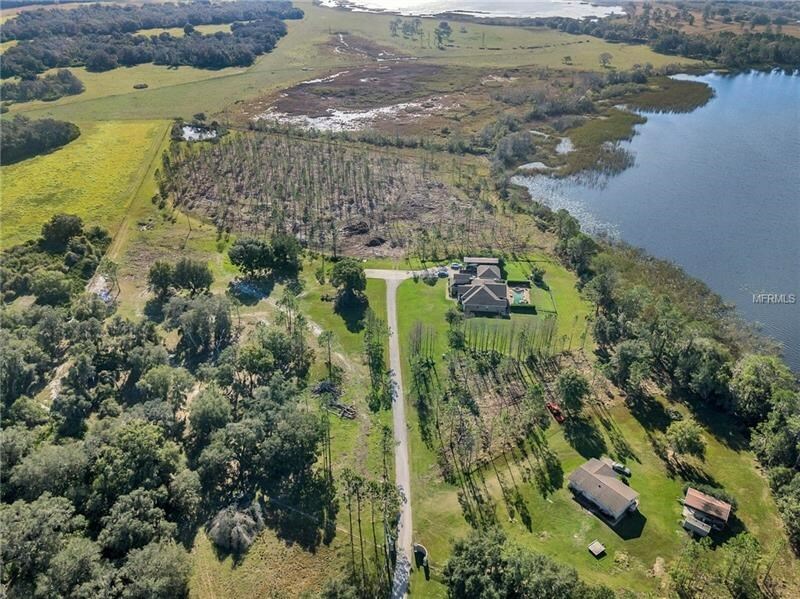 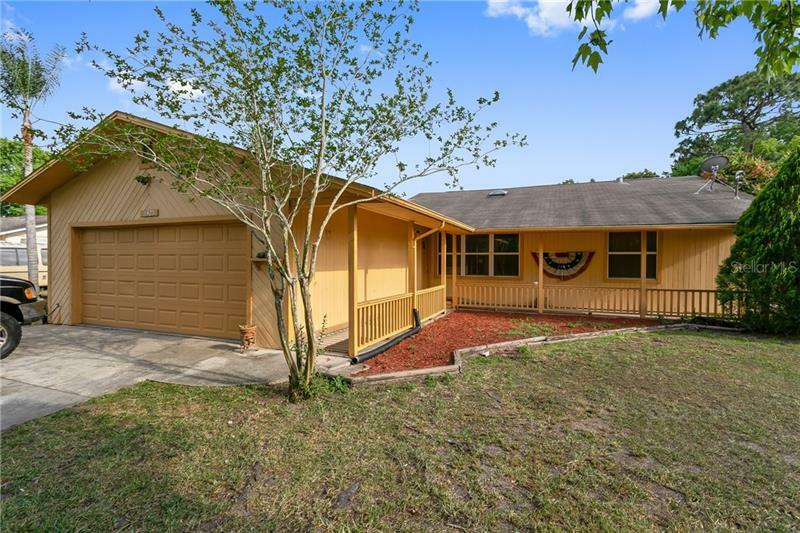 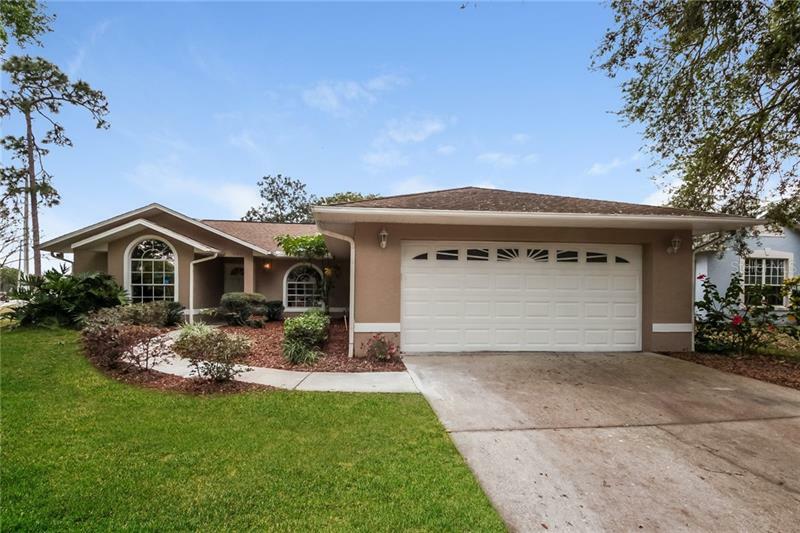 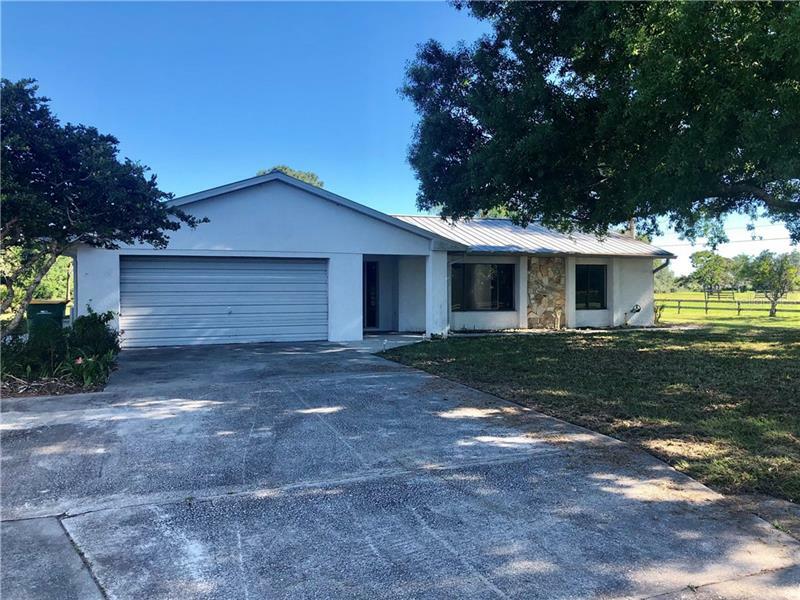 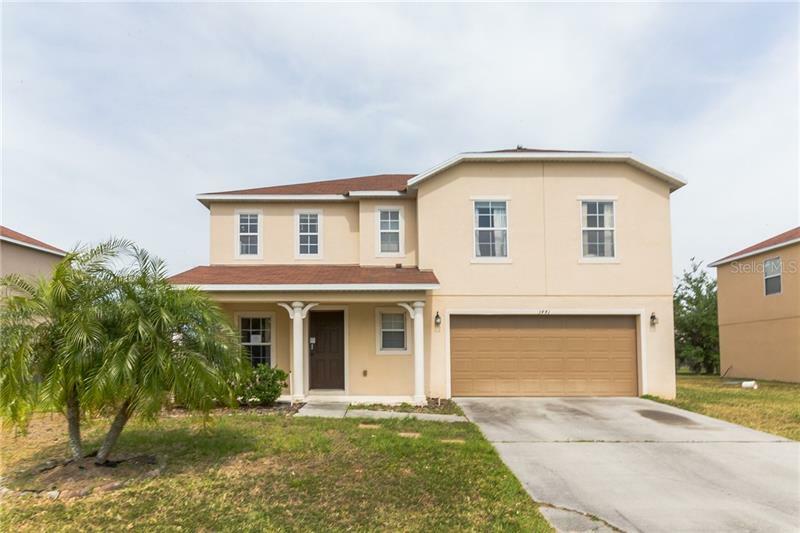 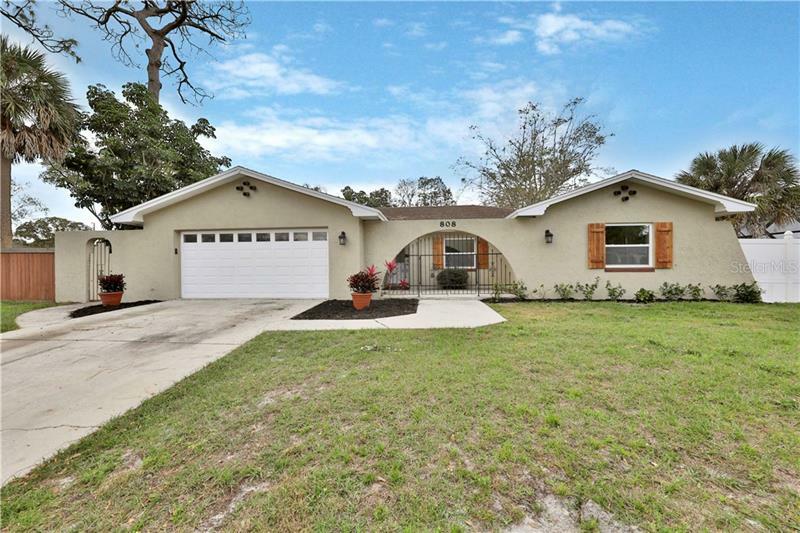 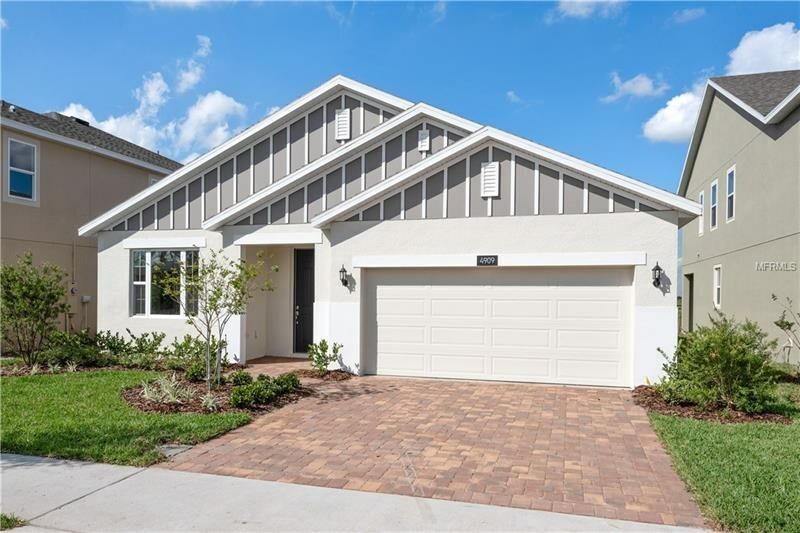 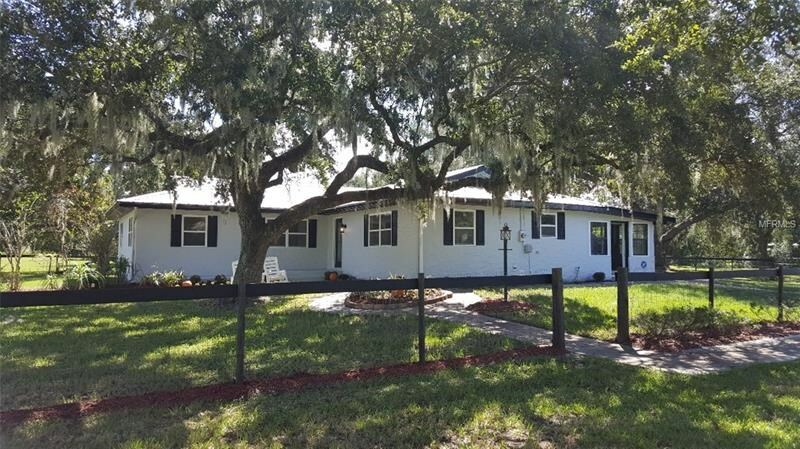 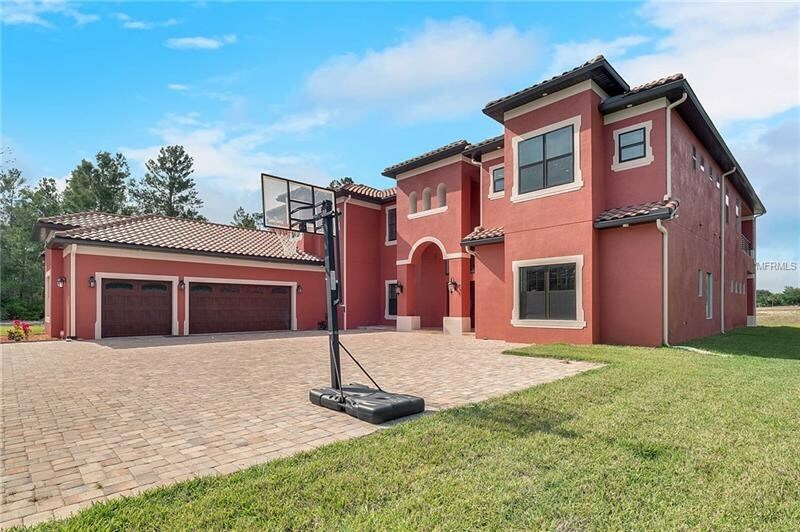 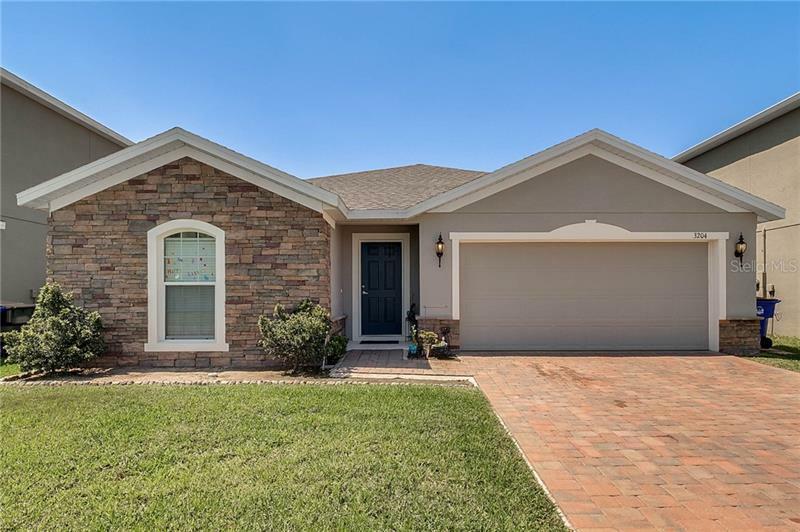 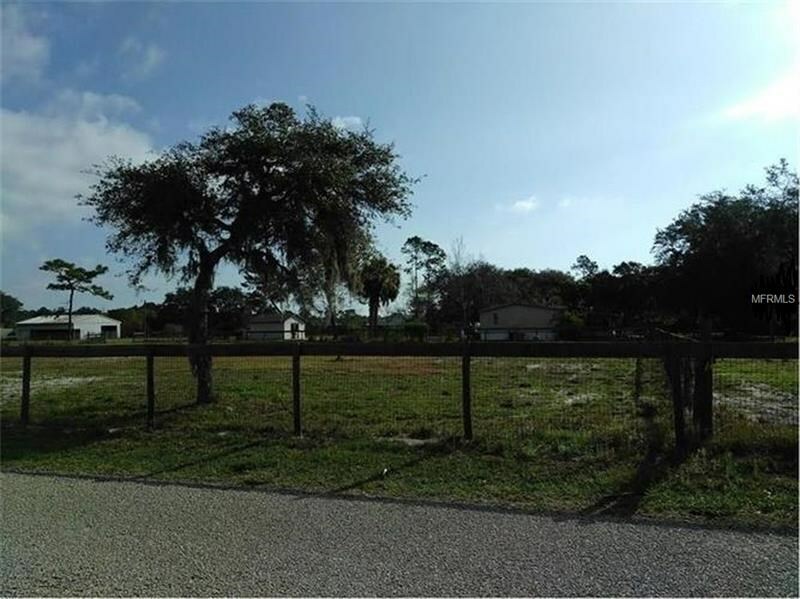 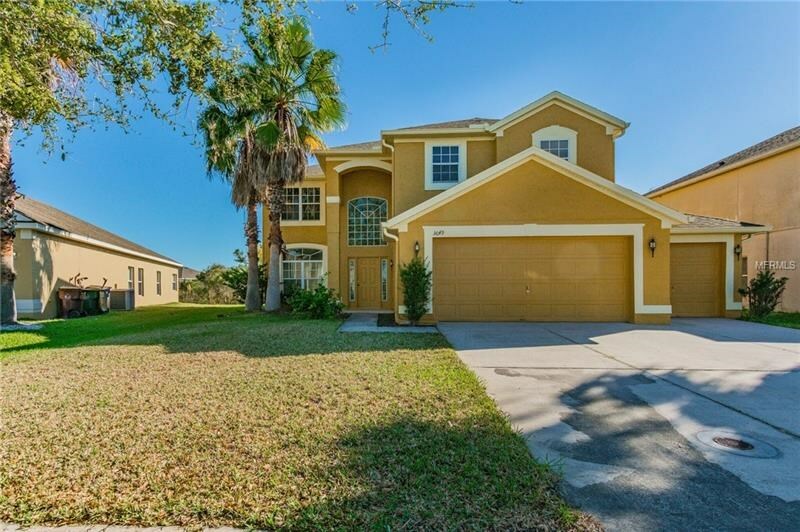 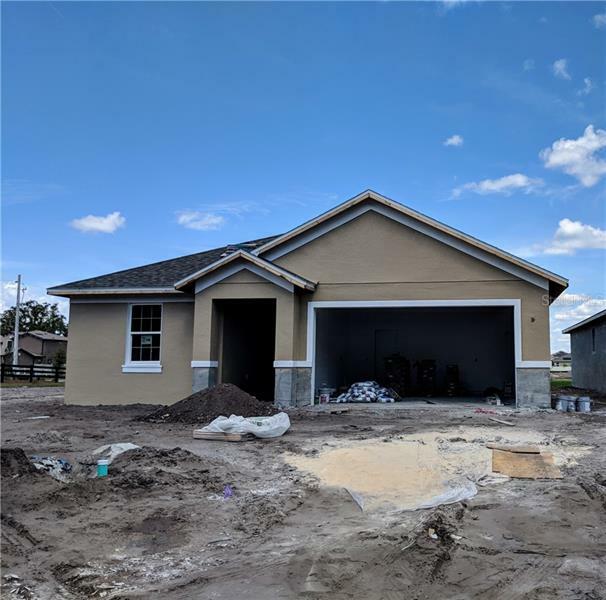 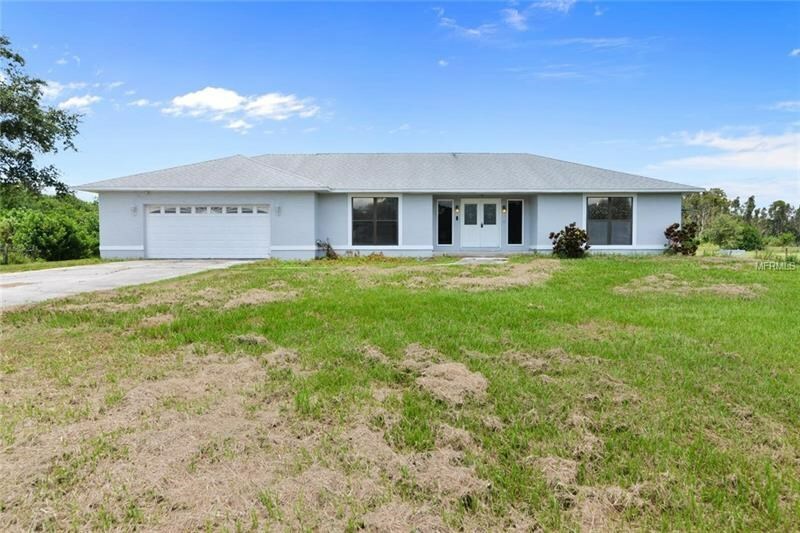 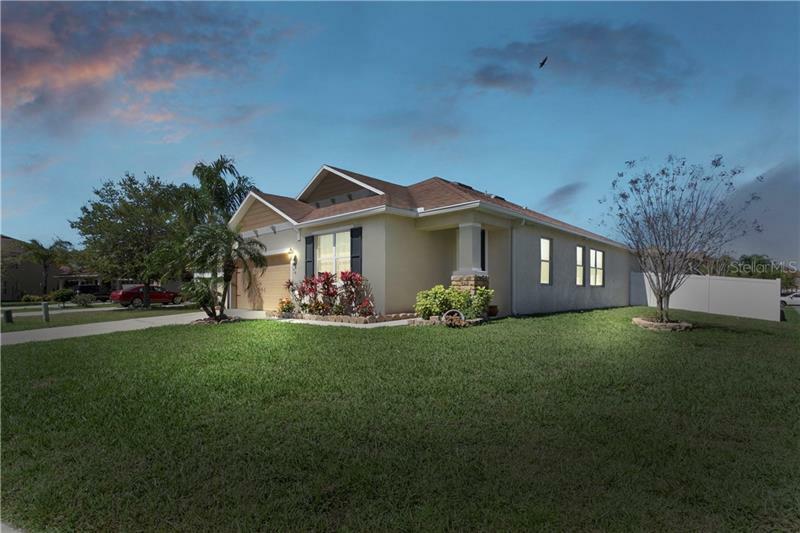 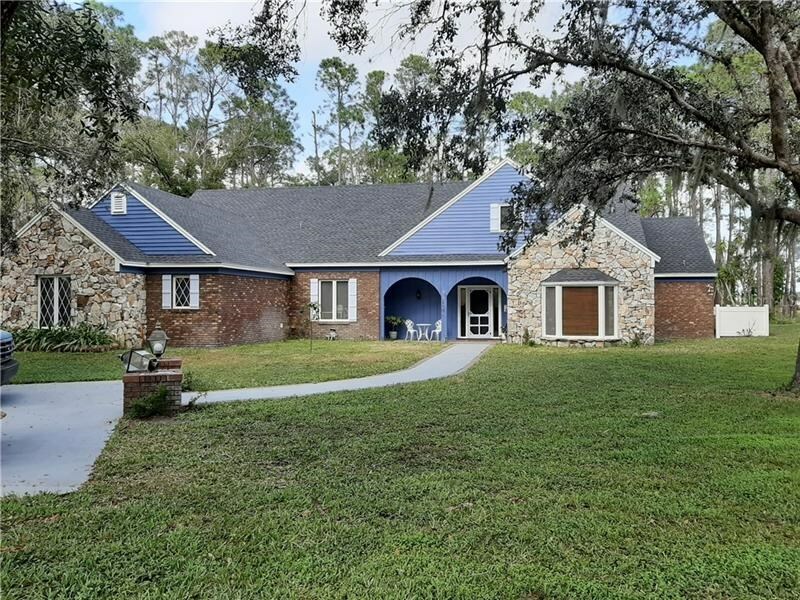 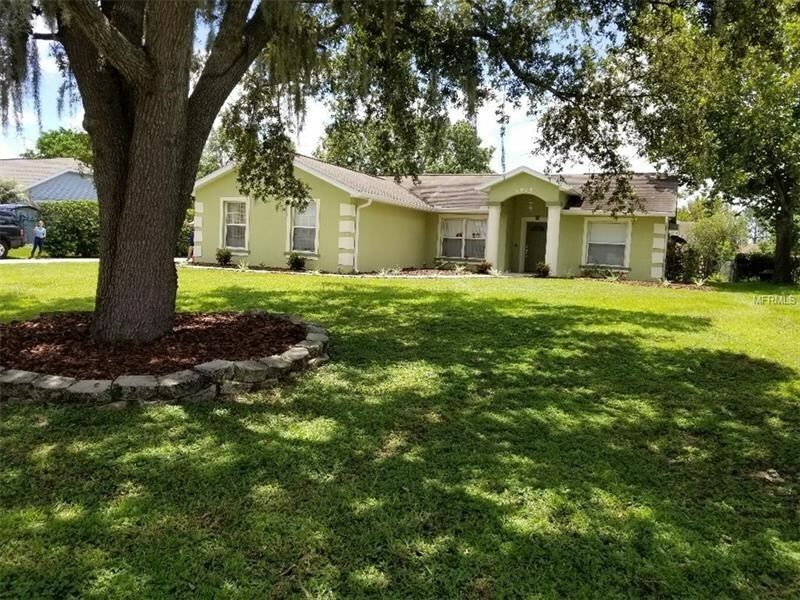 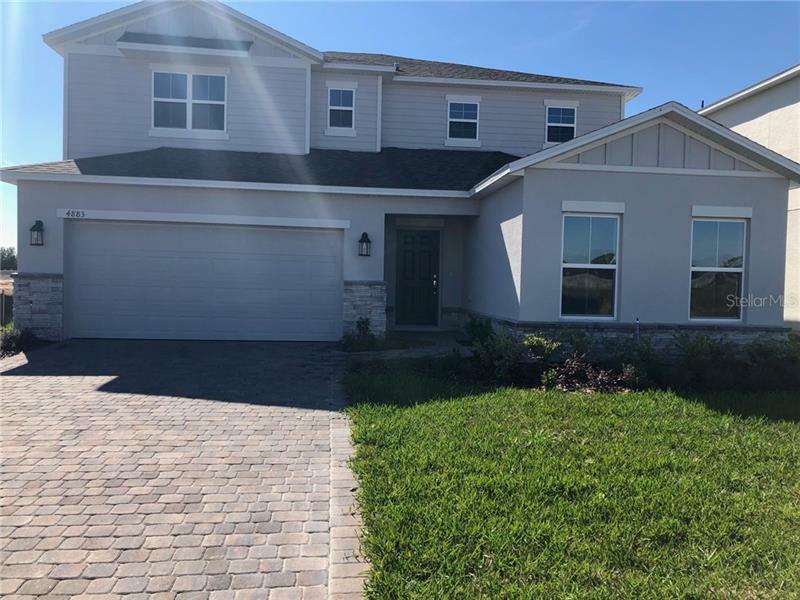 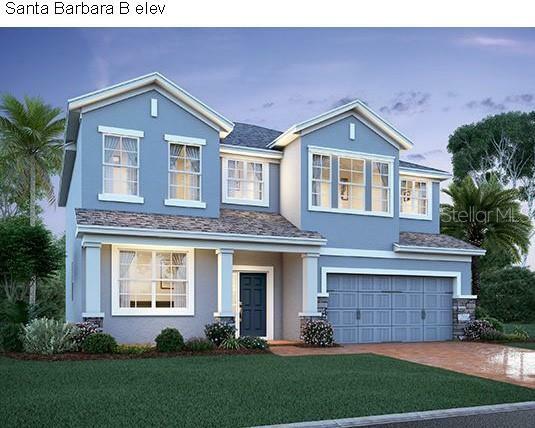 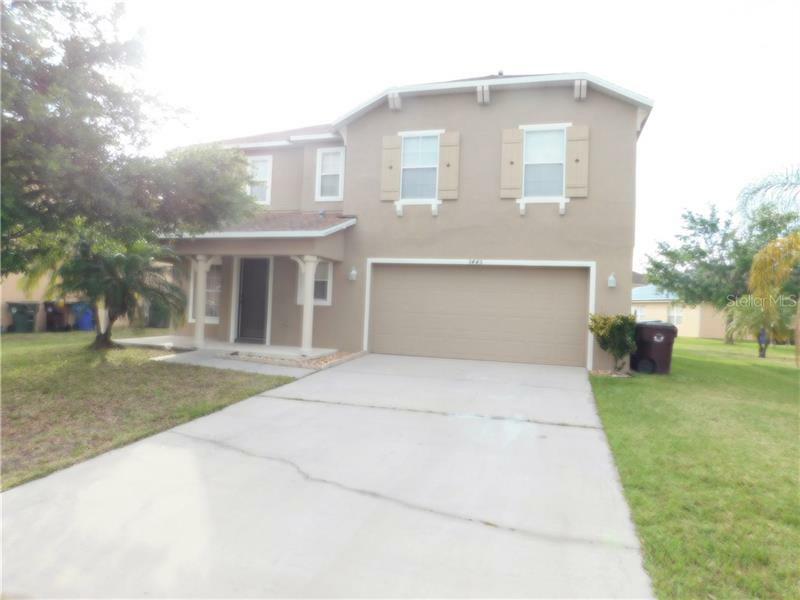 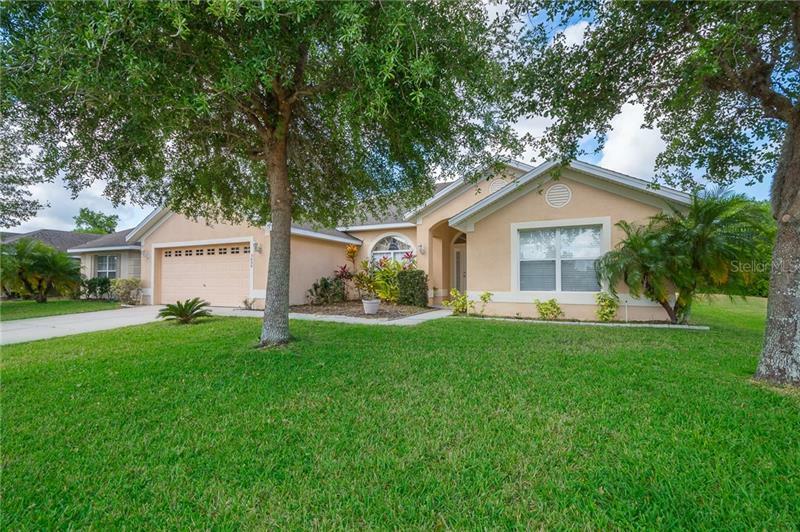 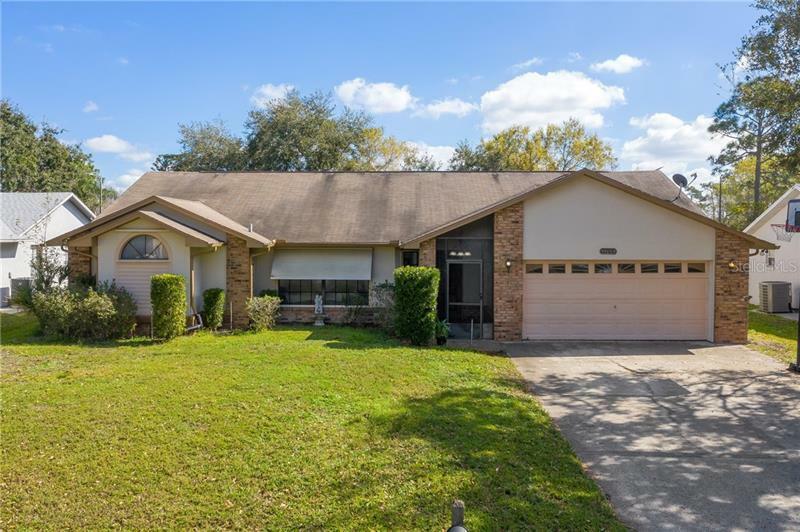 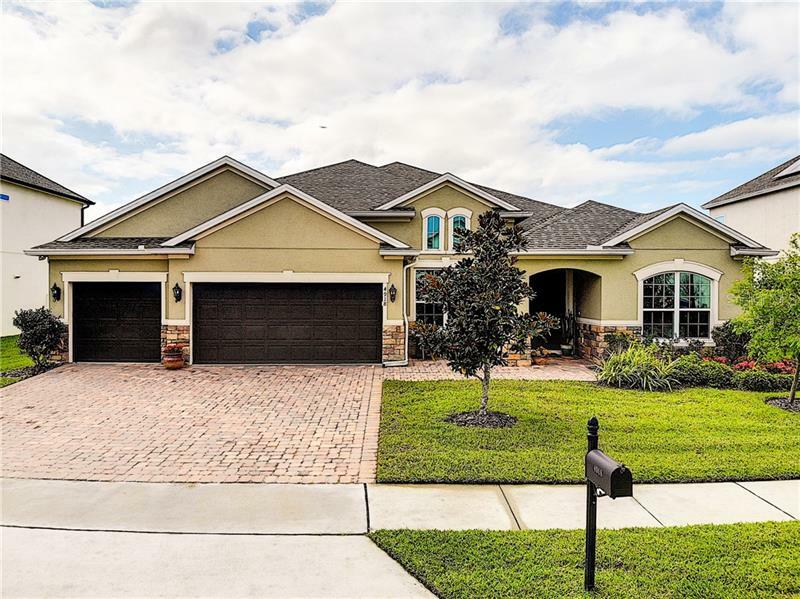 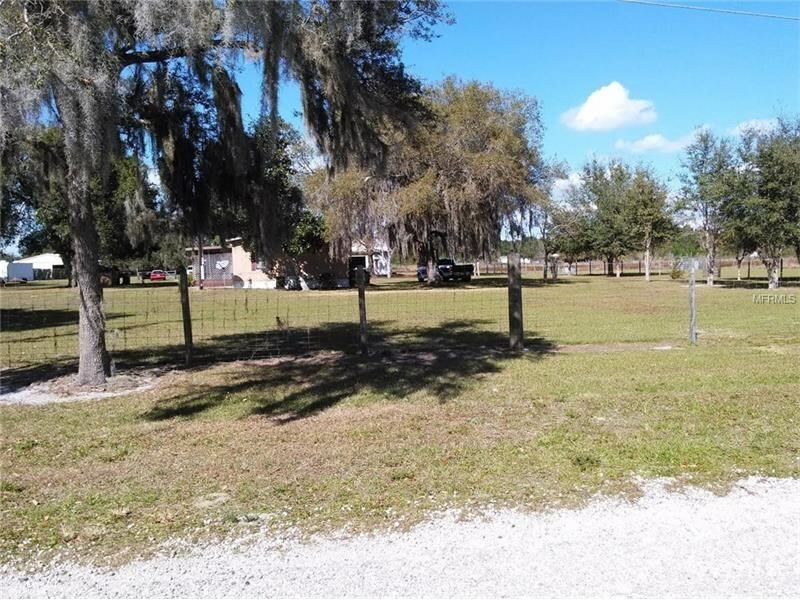 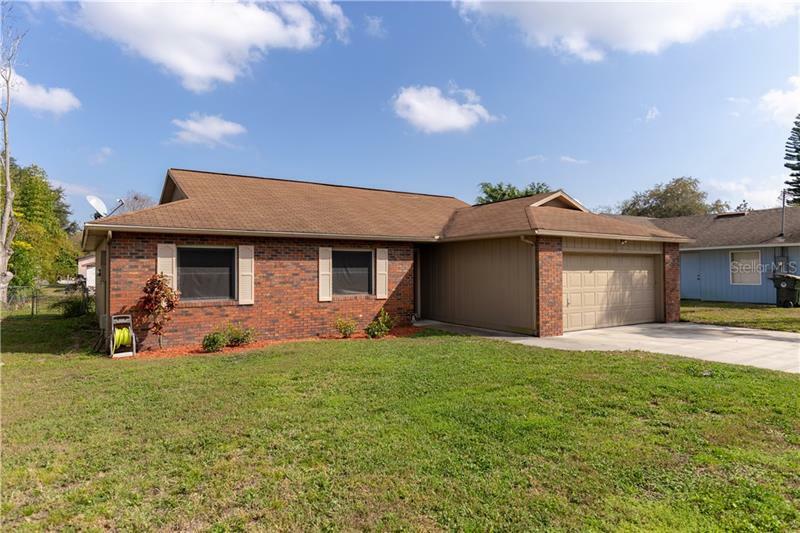 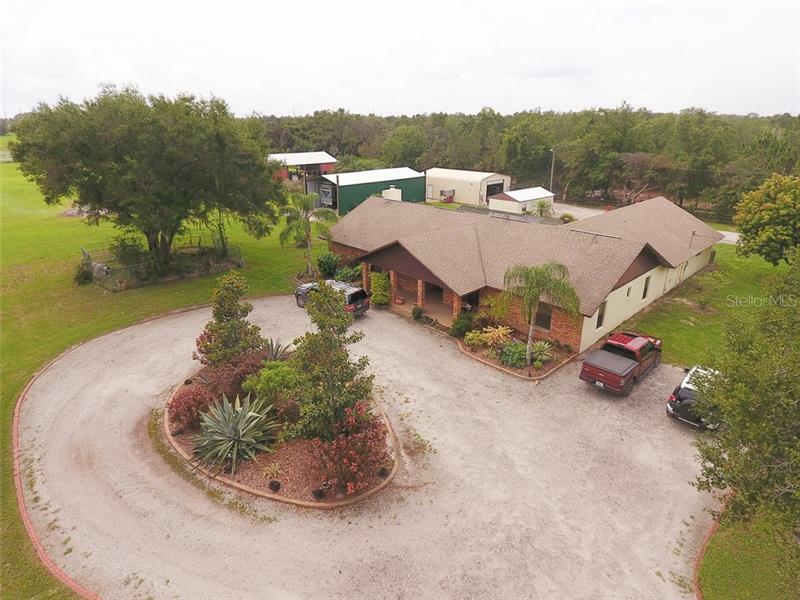 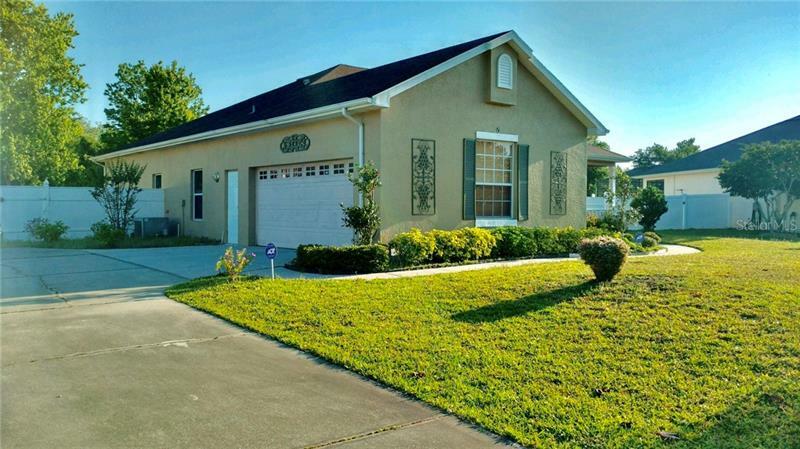 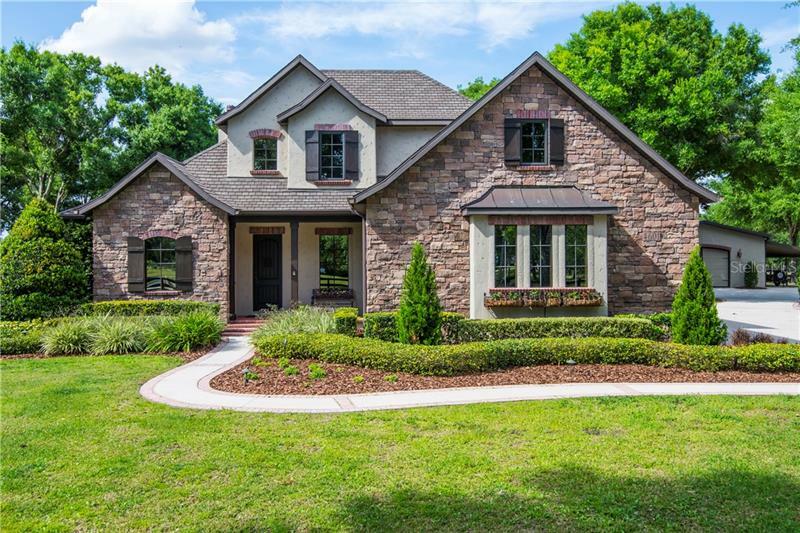 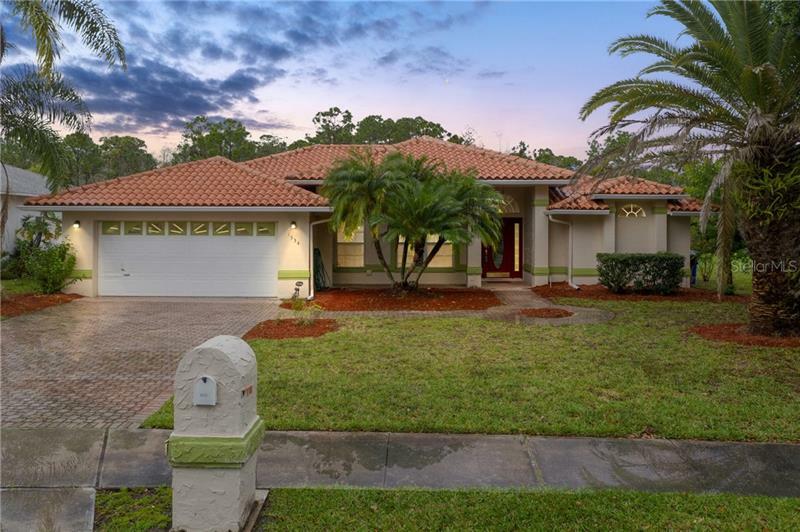 You will find rural living and a laid-back lifestyle in Saint Cloud as well as some of the most pristine lakefront property Florida has to offer. 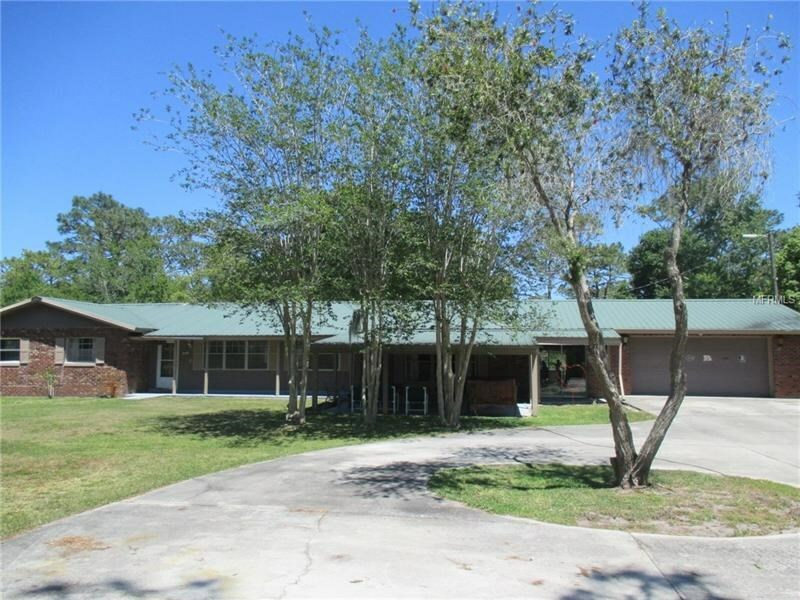 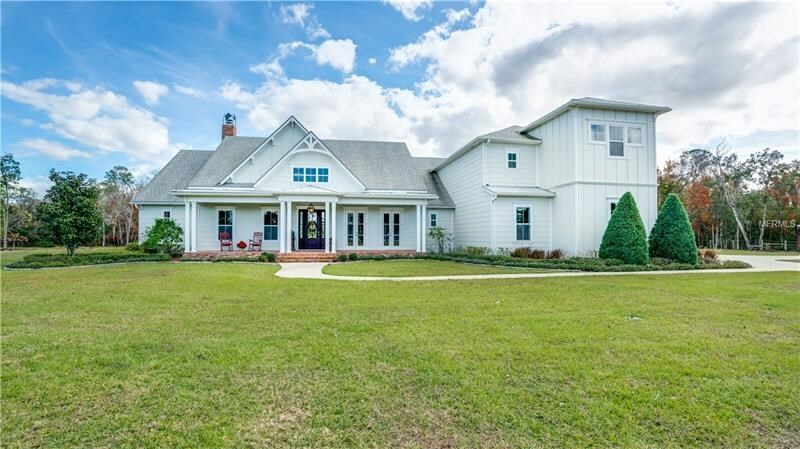 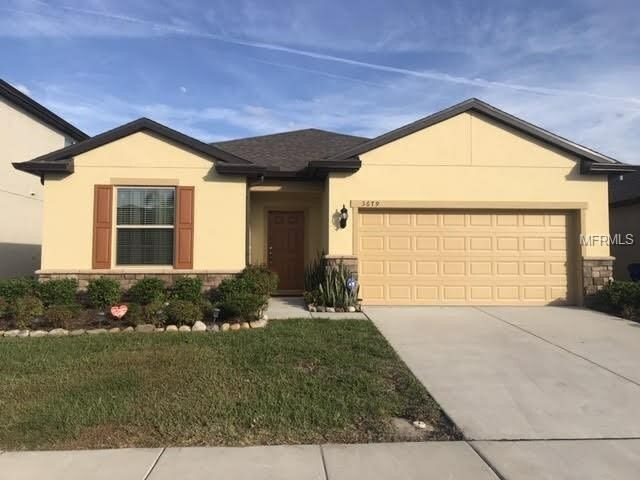 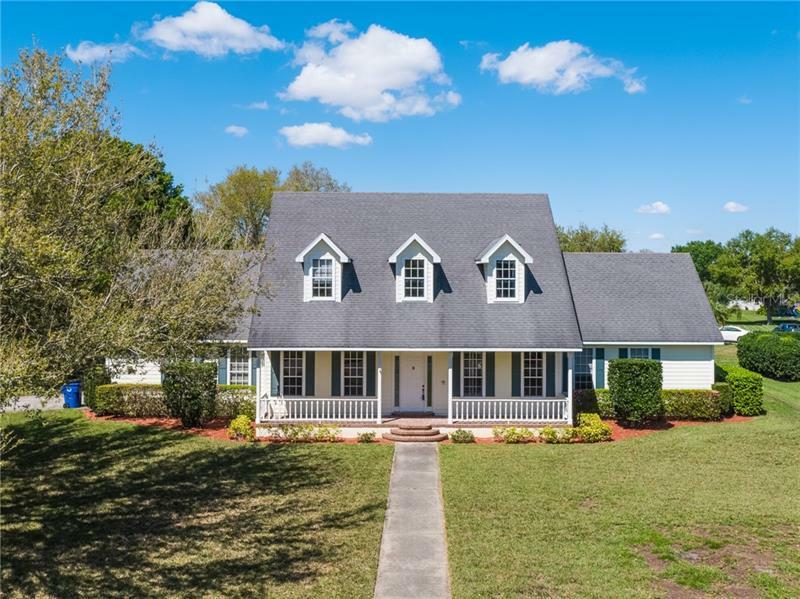 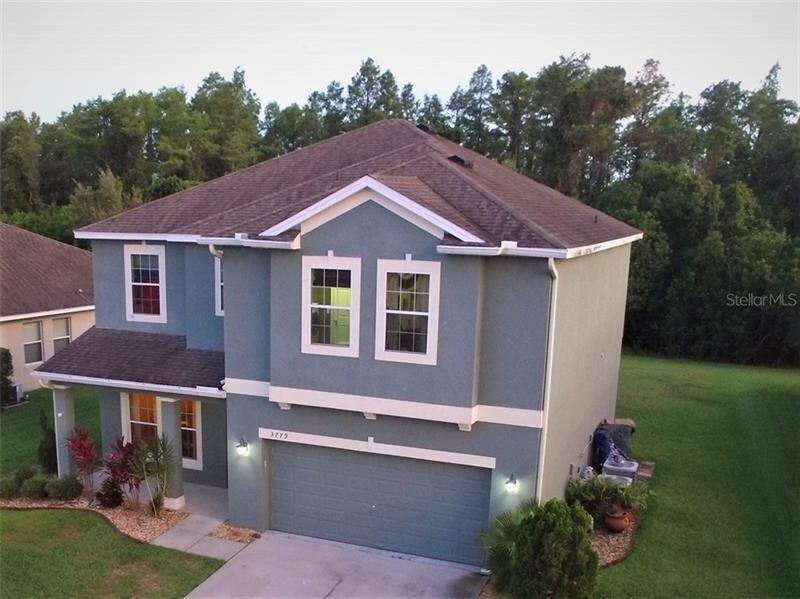 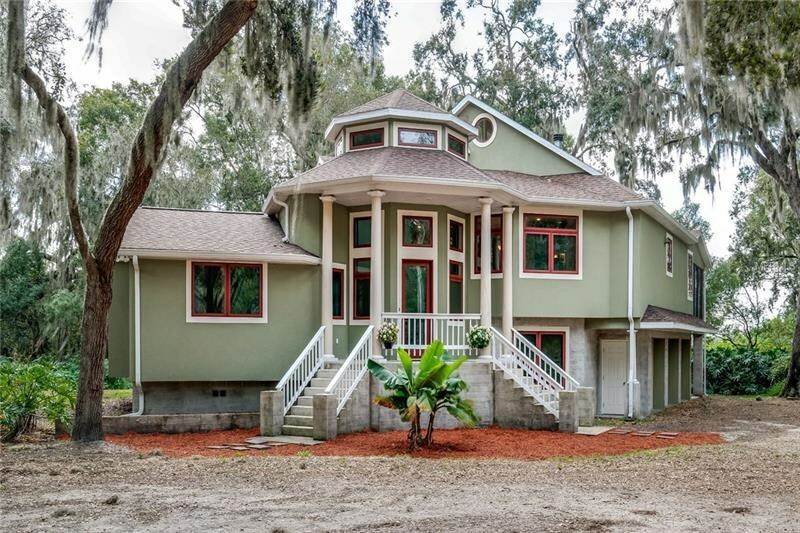 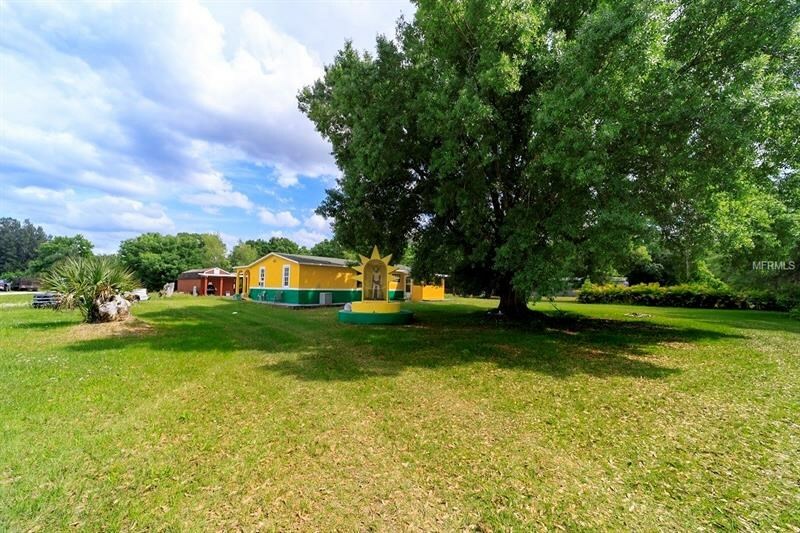 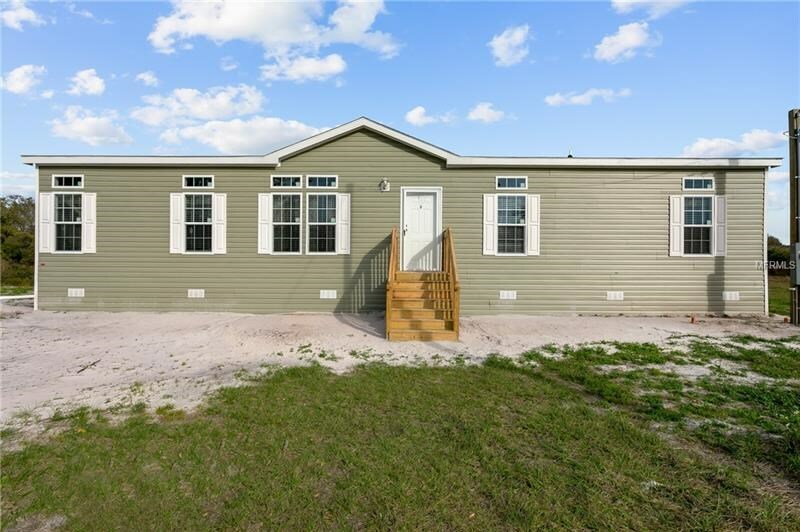 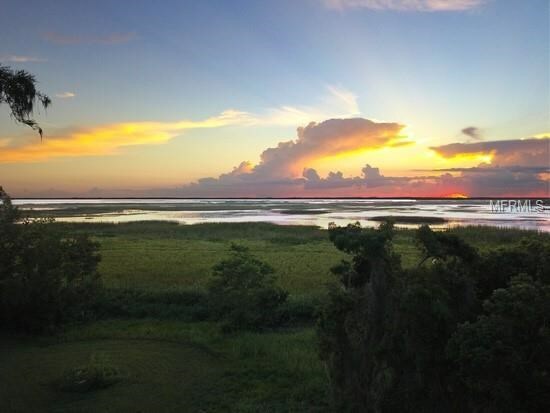 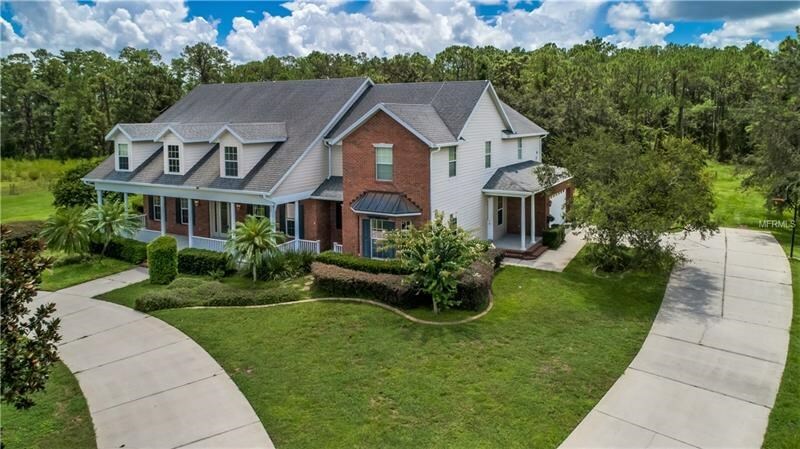 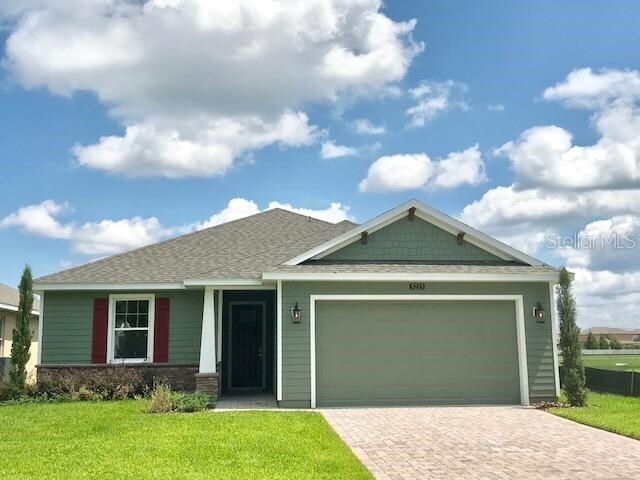 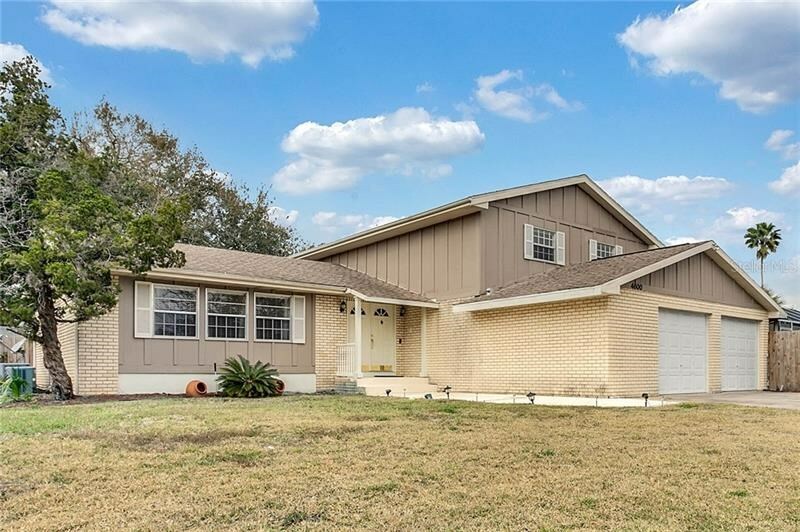 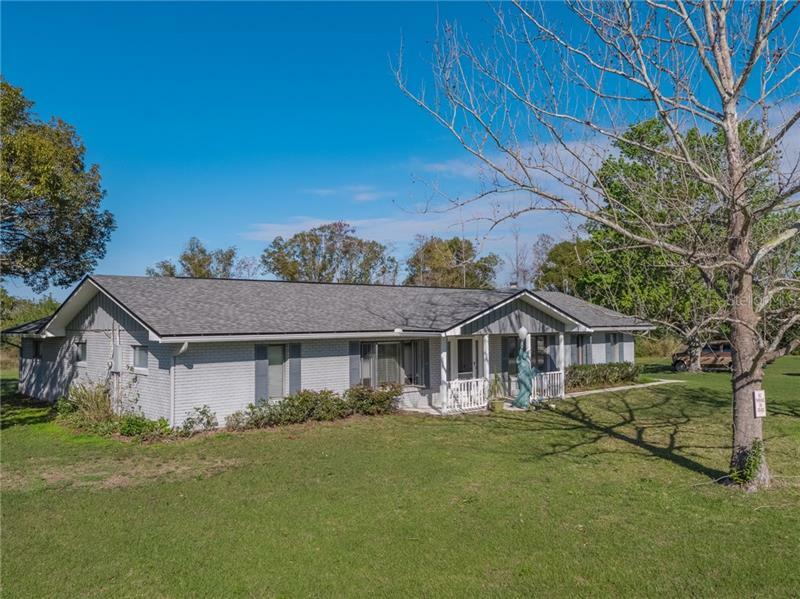 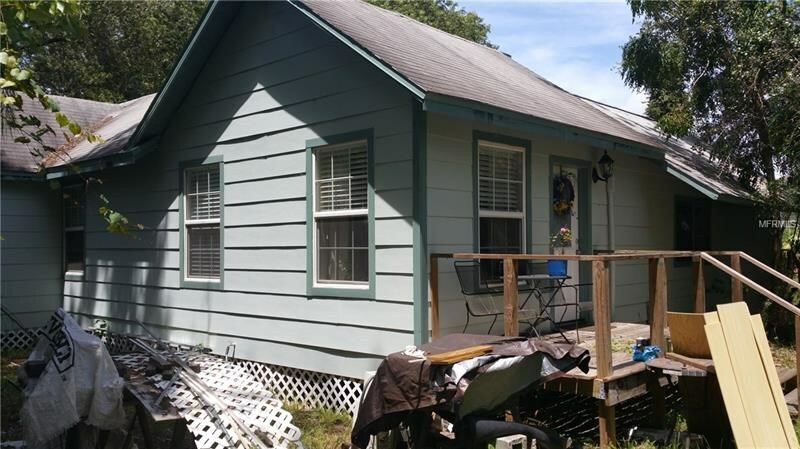 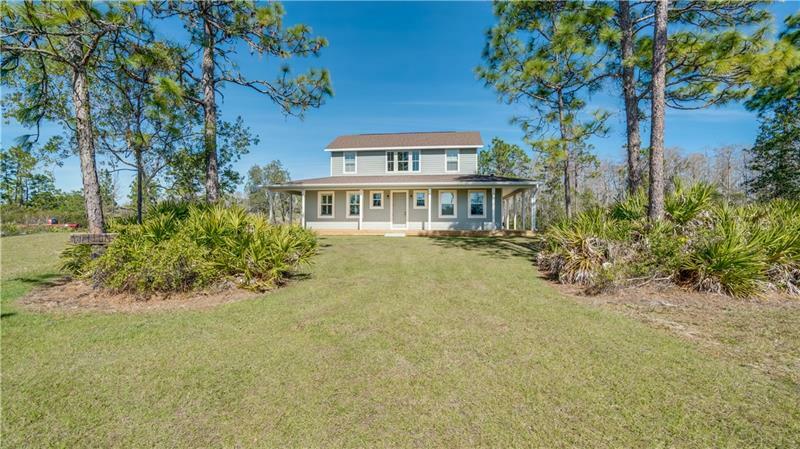 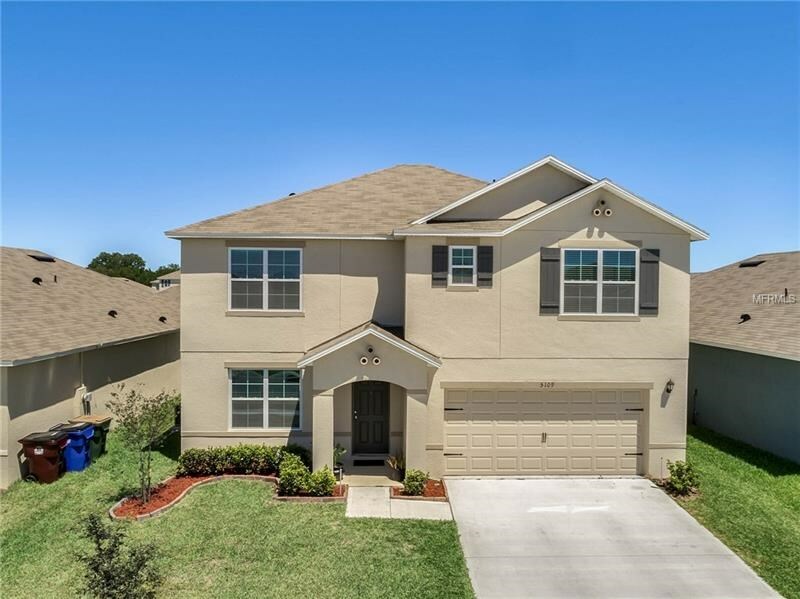 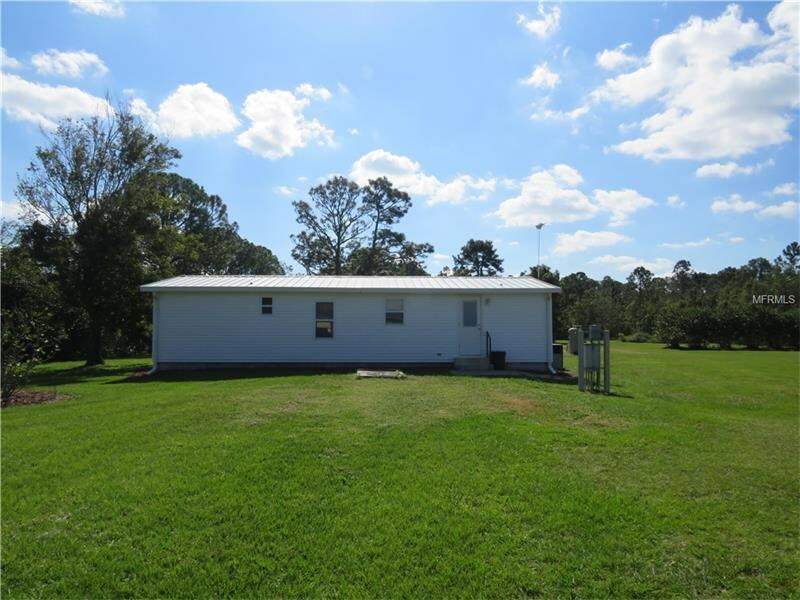 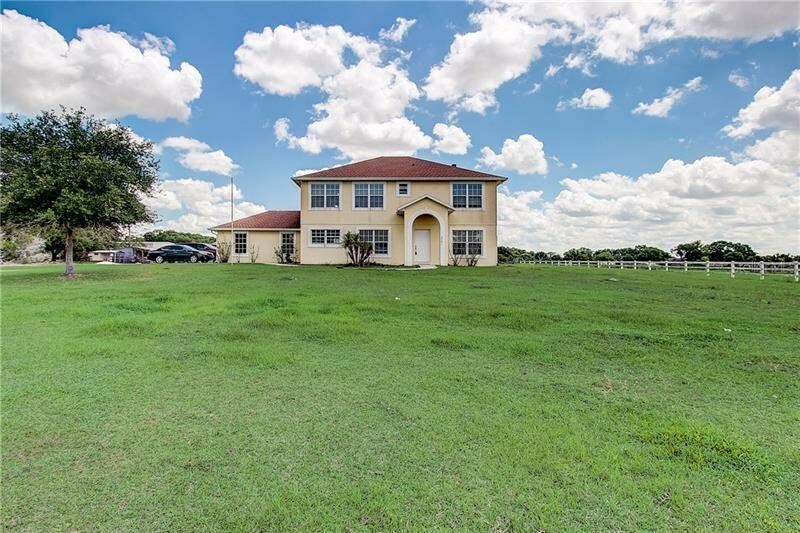 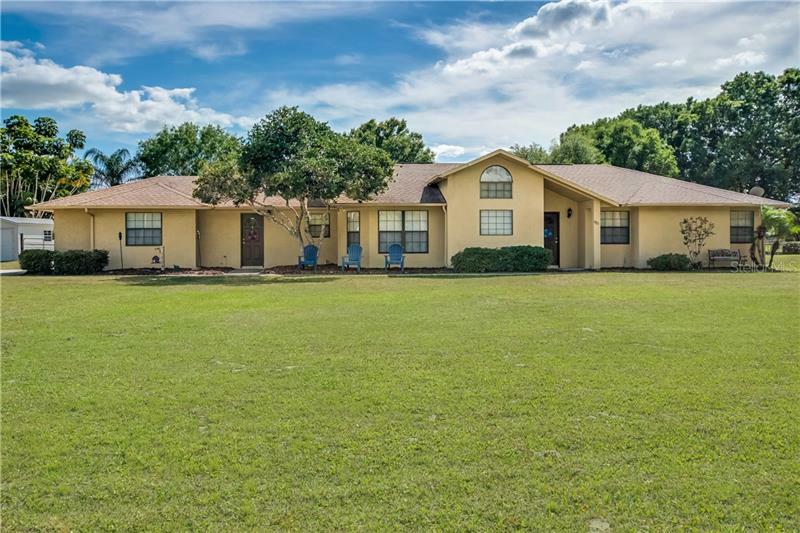 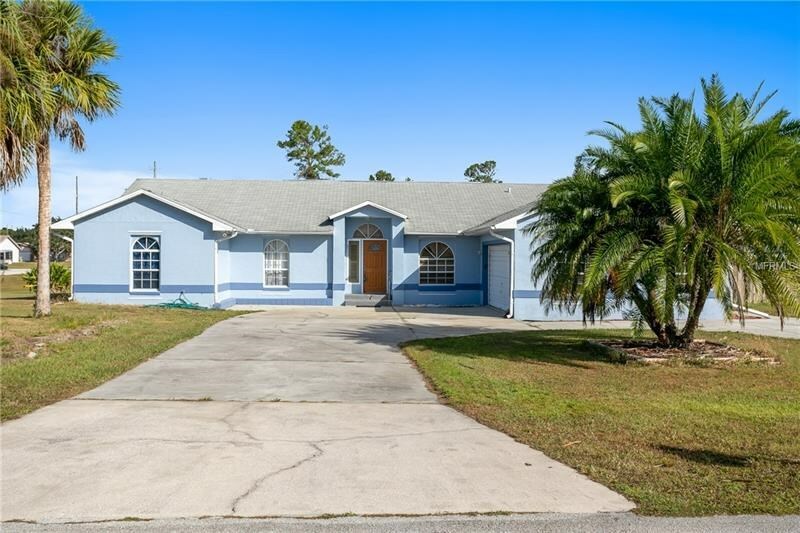 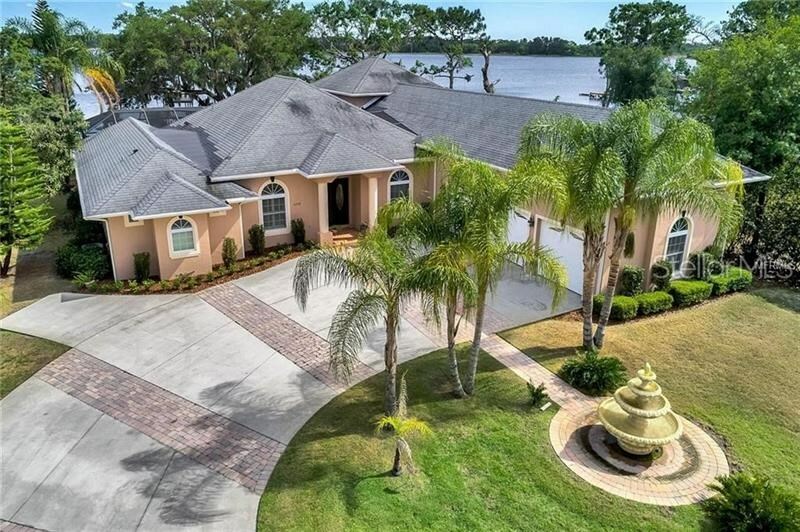 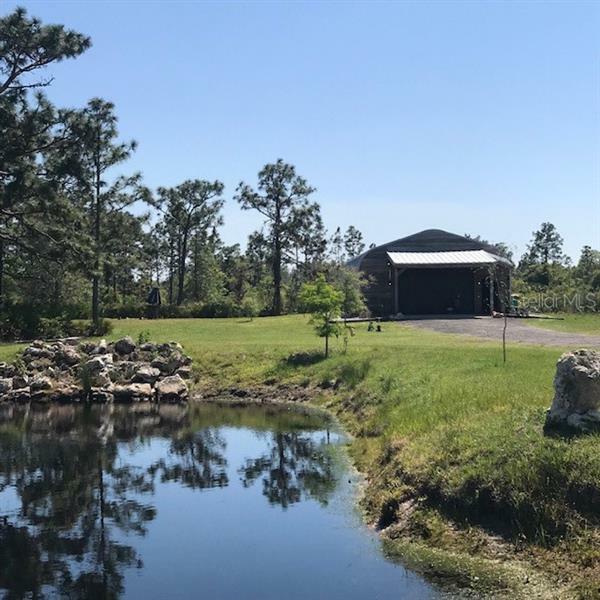 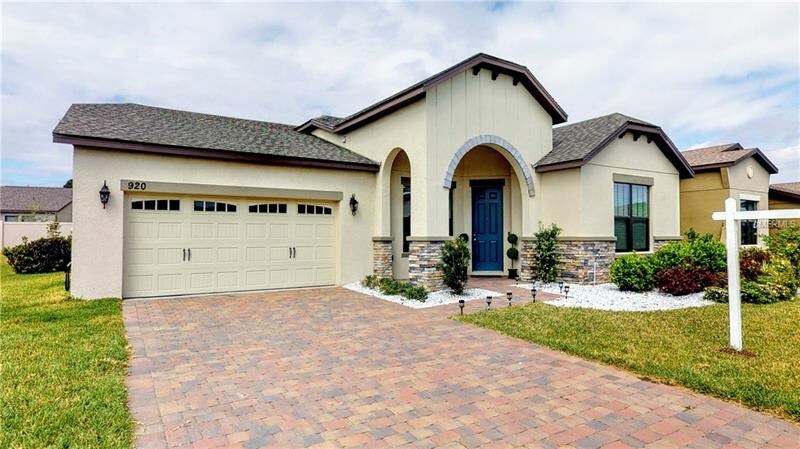 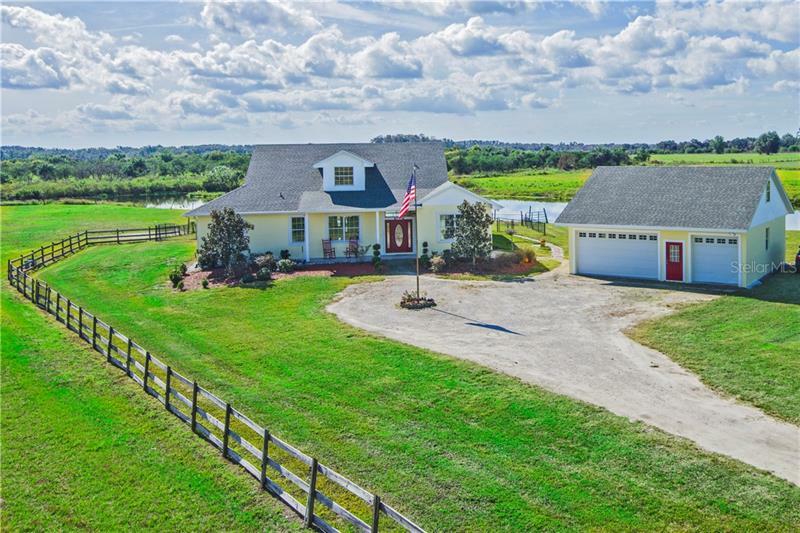 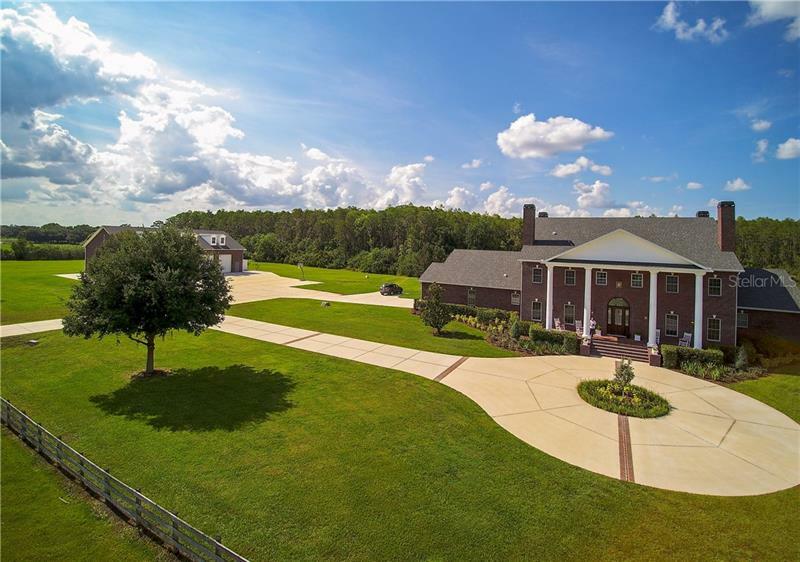 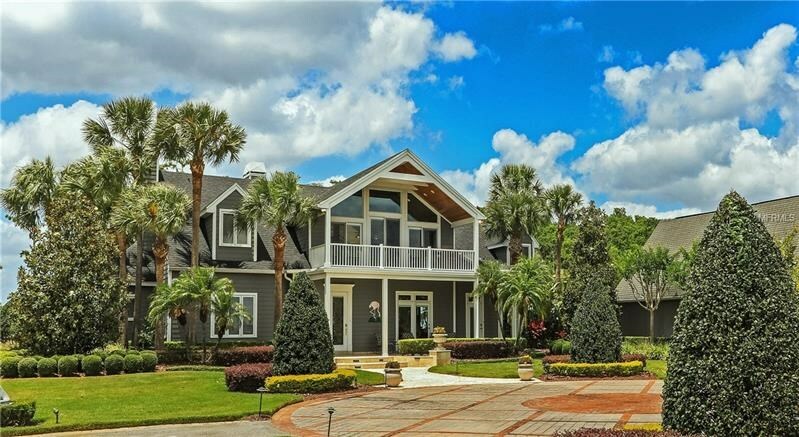 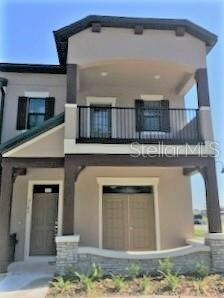 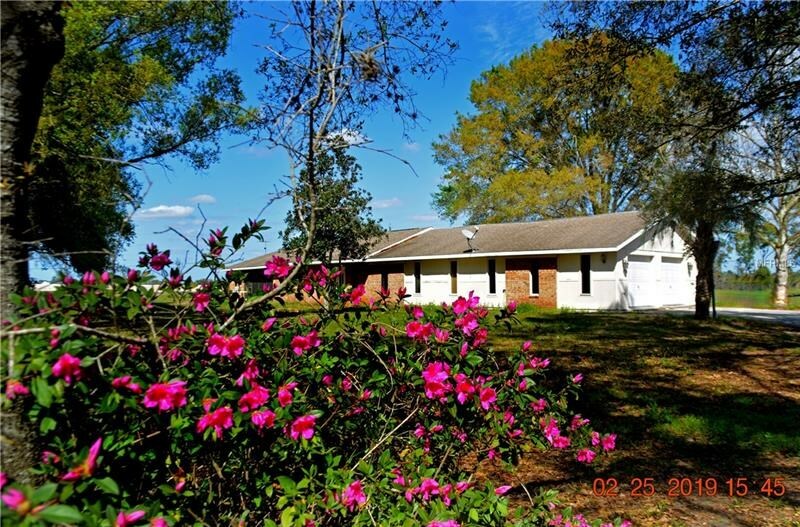 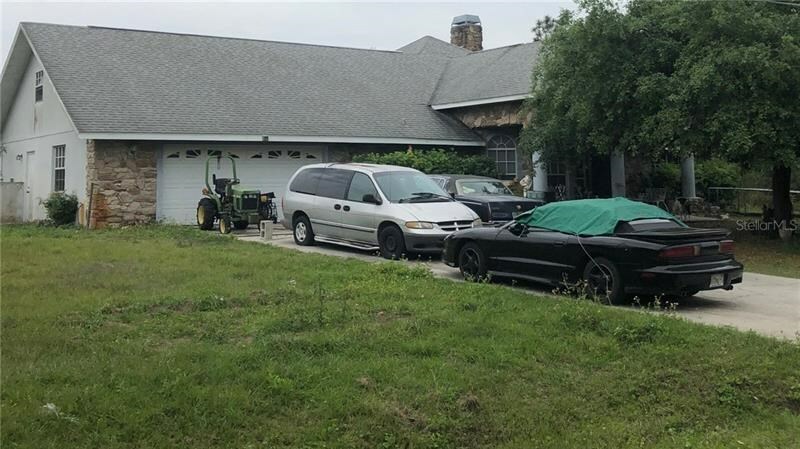 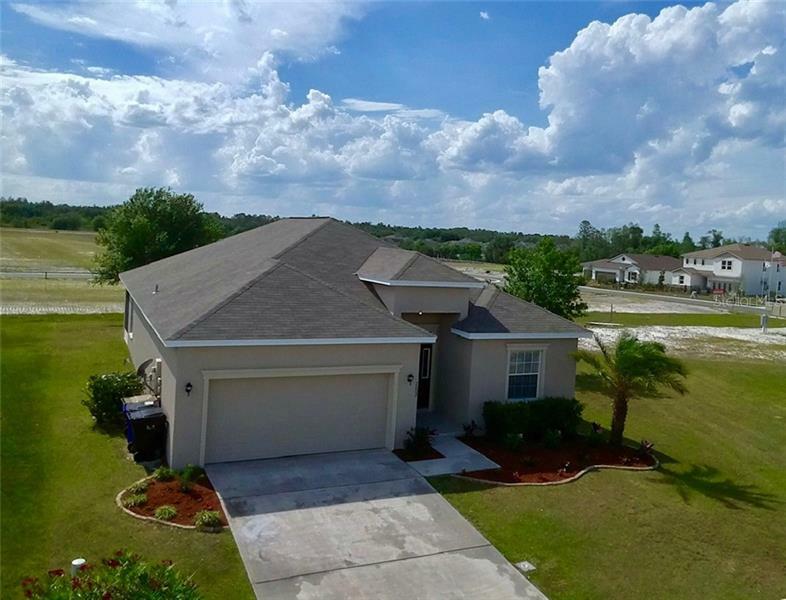 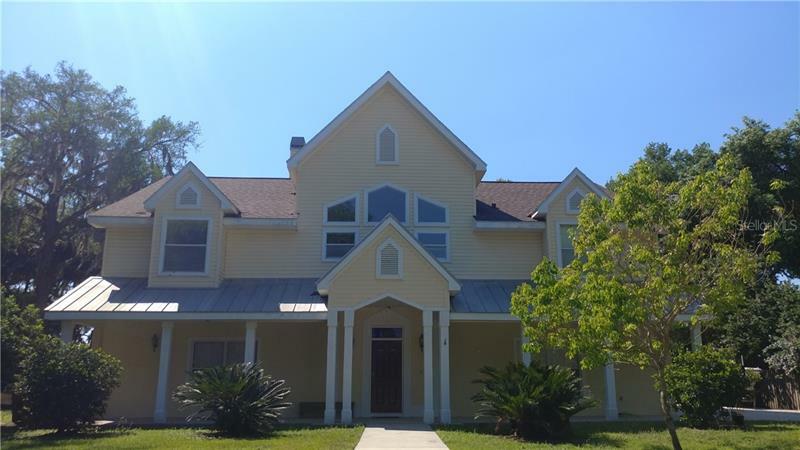 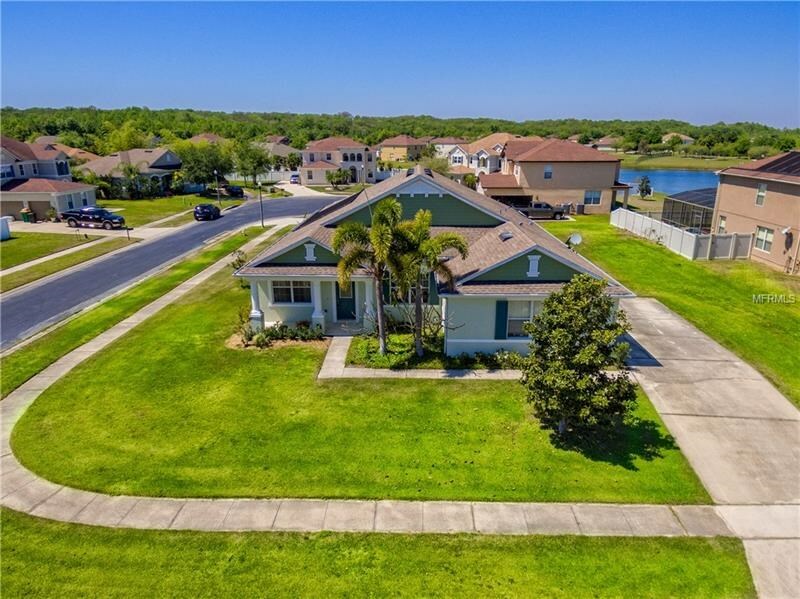 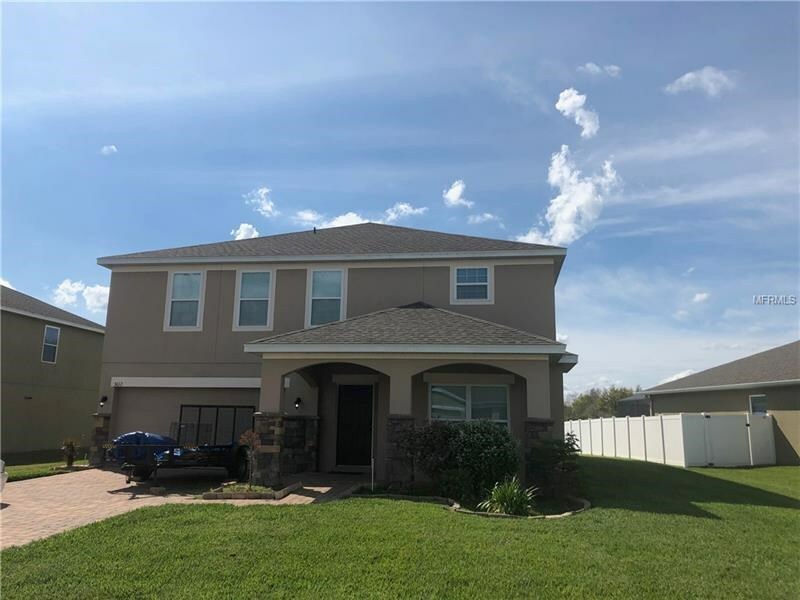 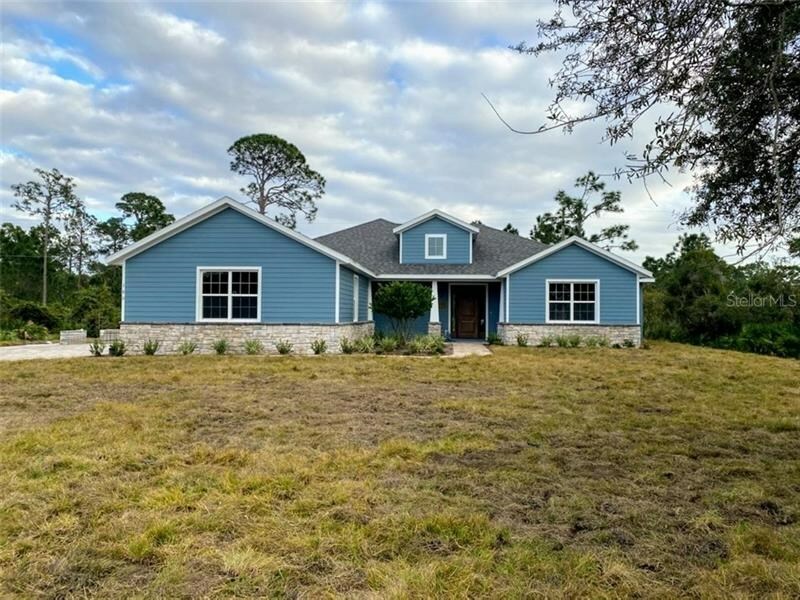 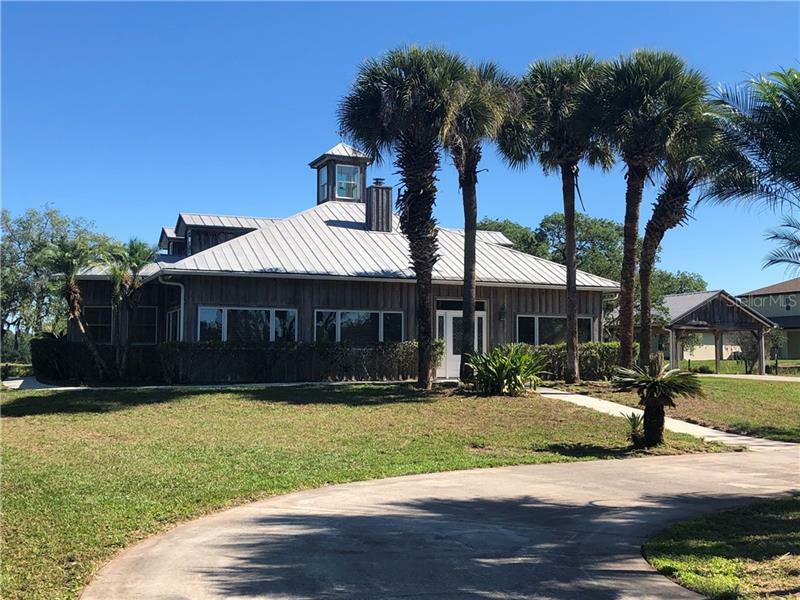 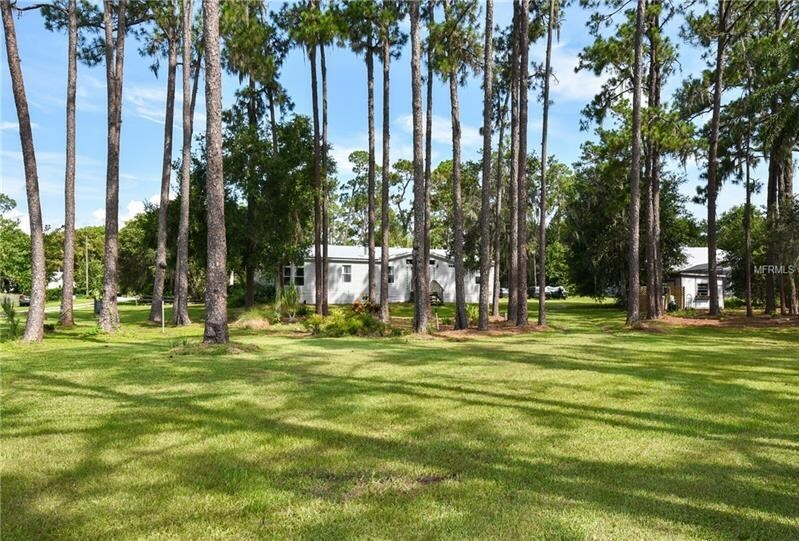 Some of the most sought after homes in the area are located on beautiful East Lake Tohopekaliga, a 12,000 acre lake known for its exceptionally clear water and world class bass fishing. 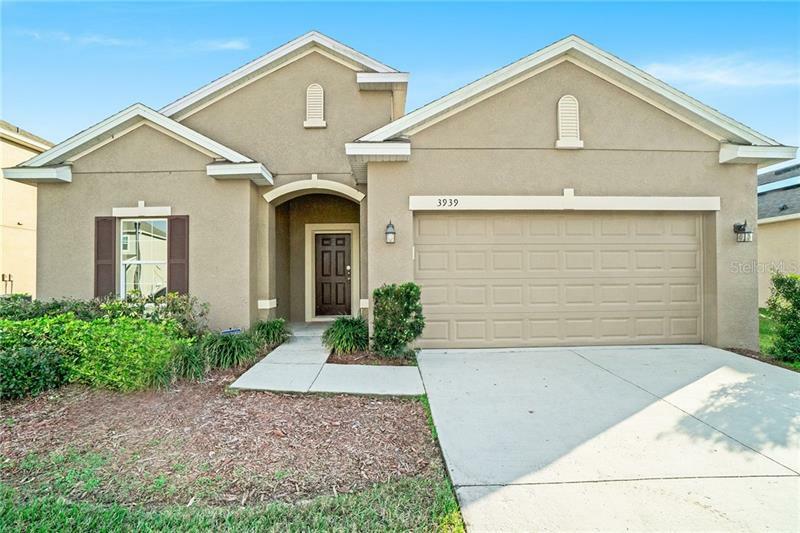 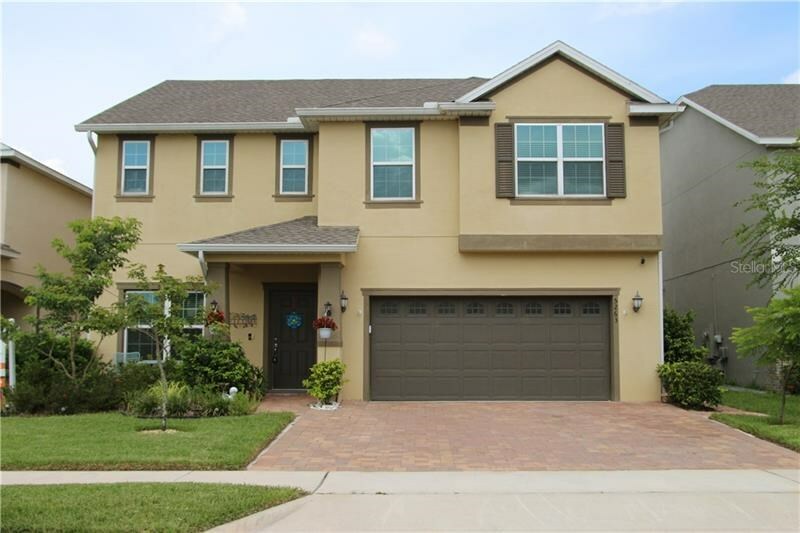 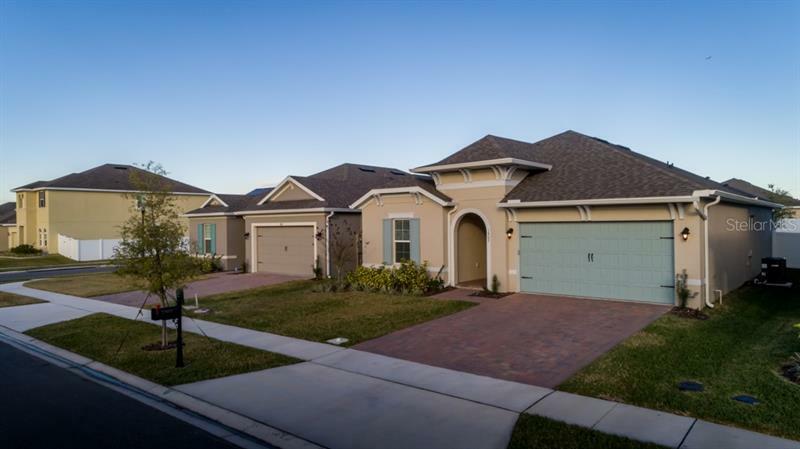 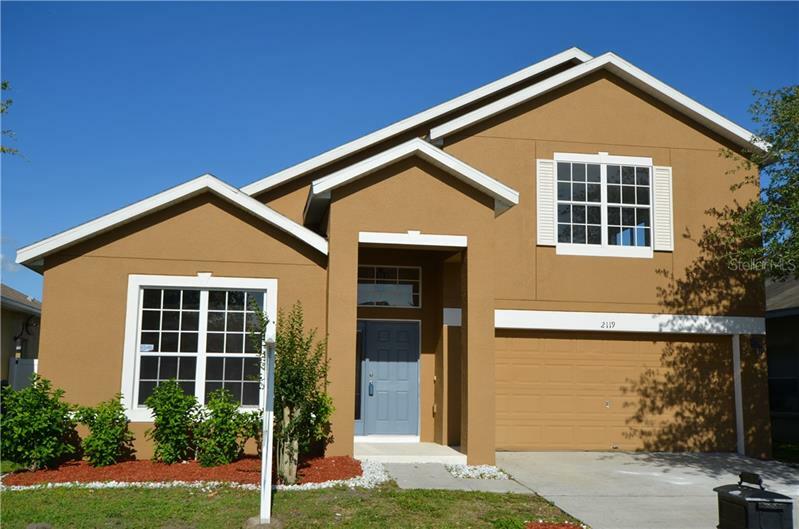 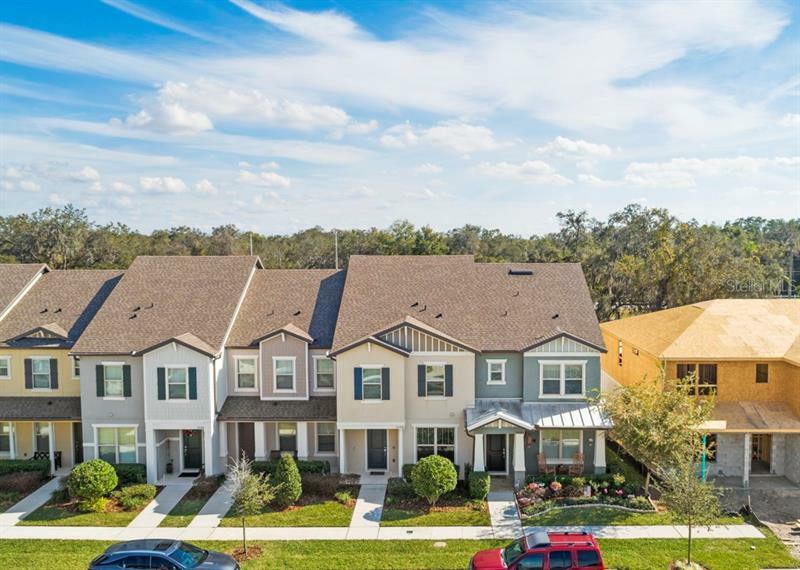 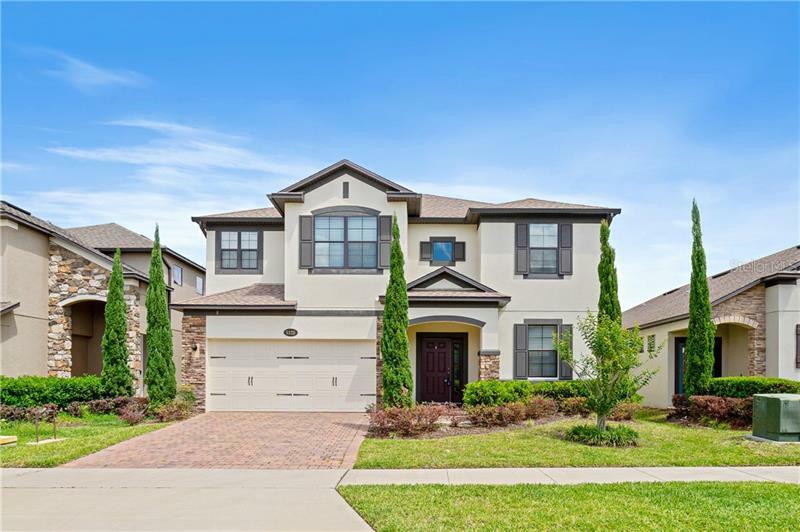 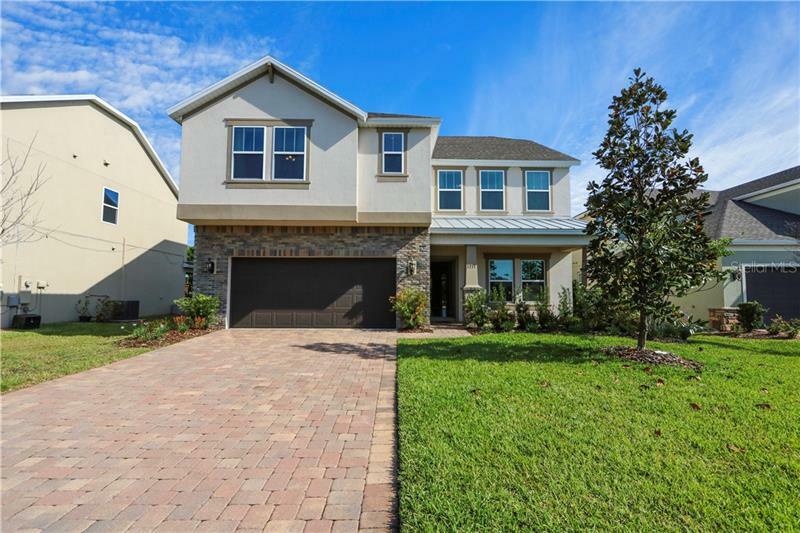 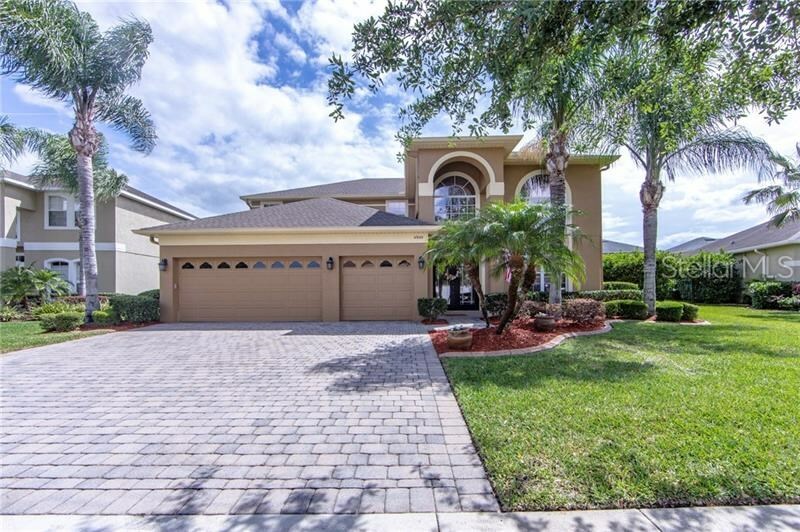 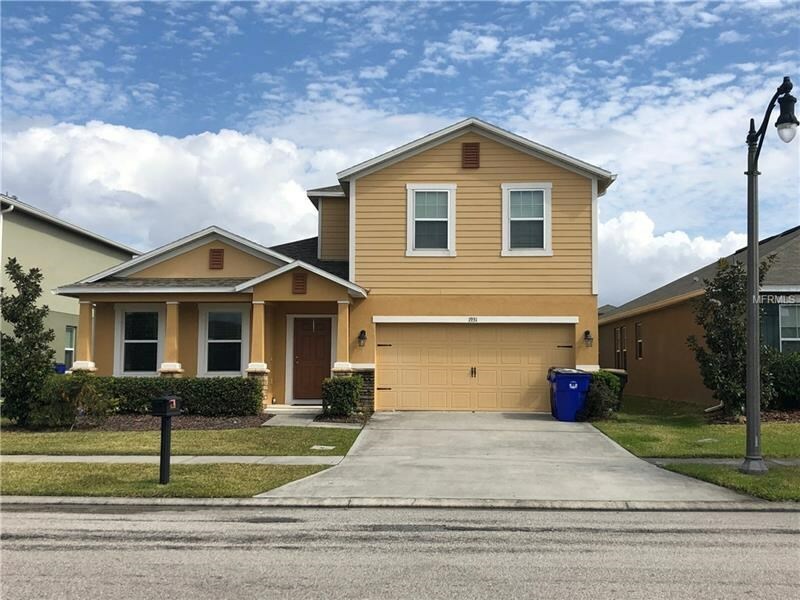 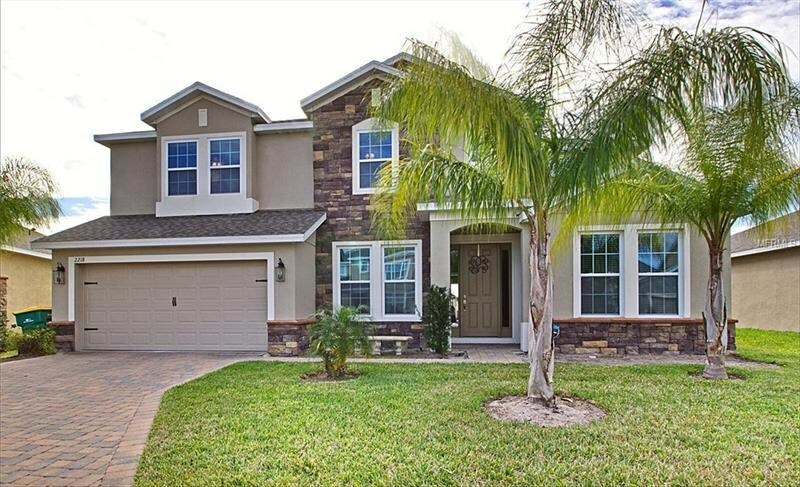 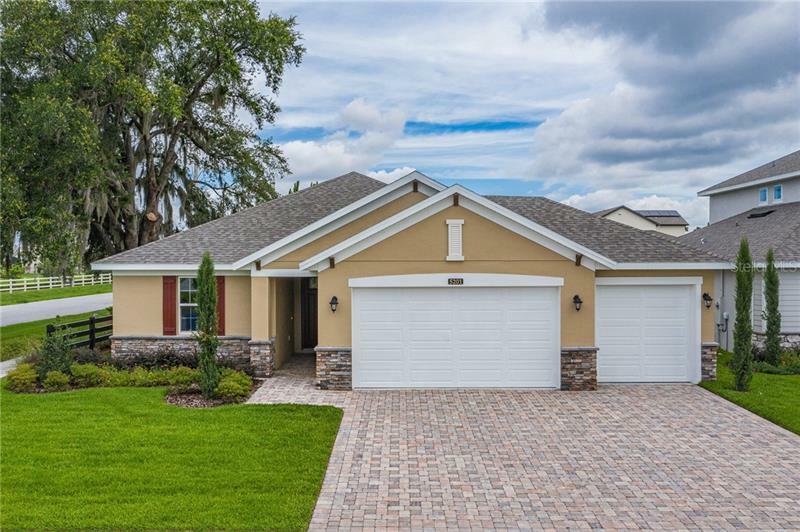 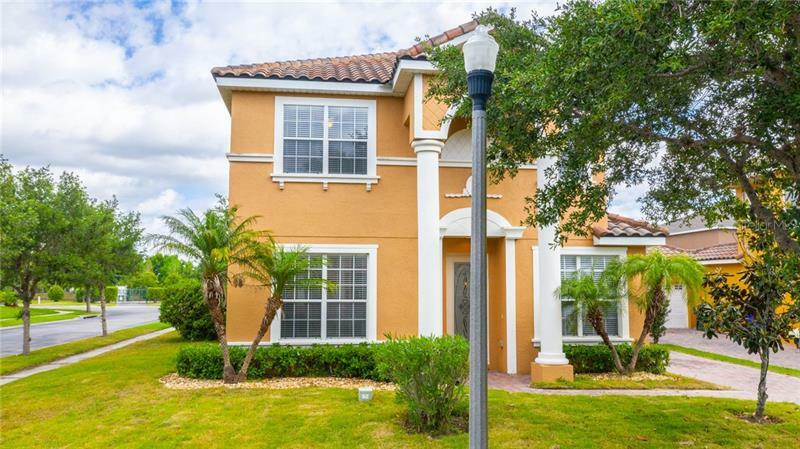 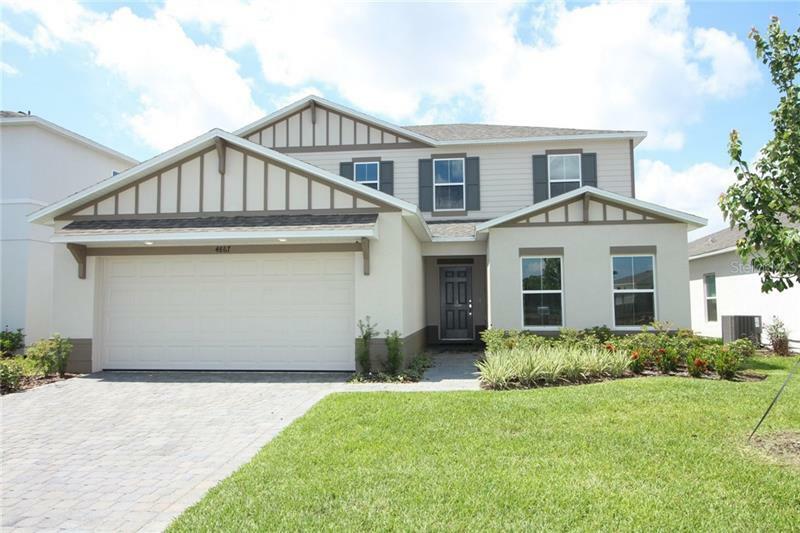 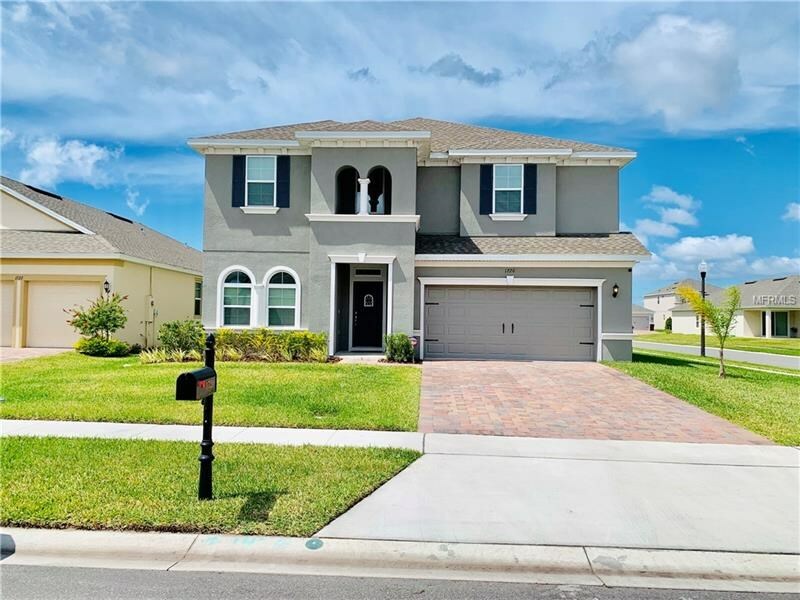 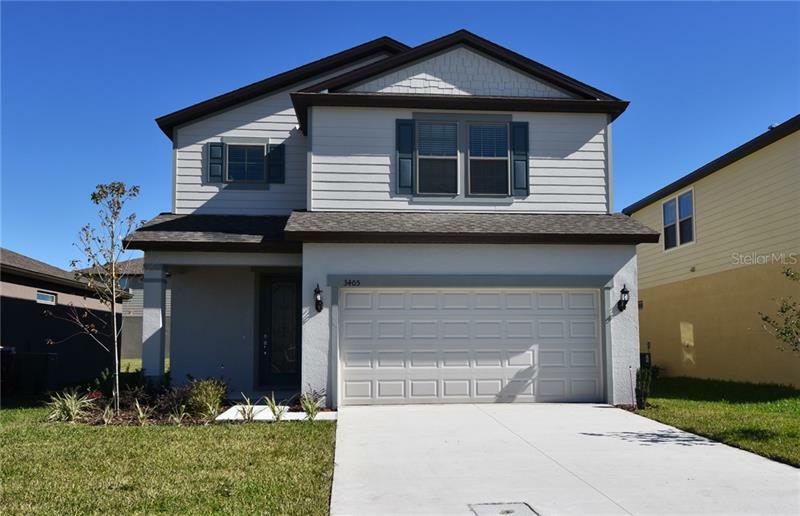 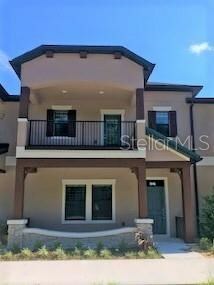 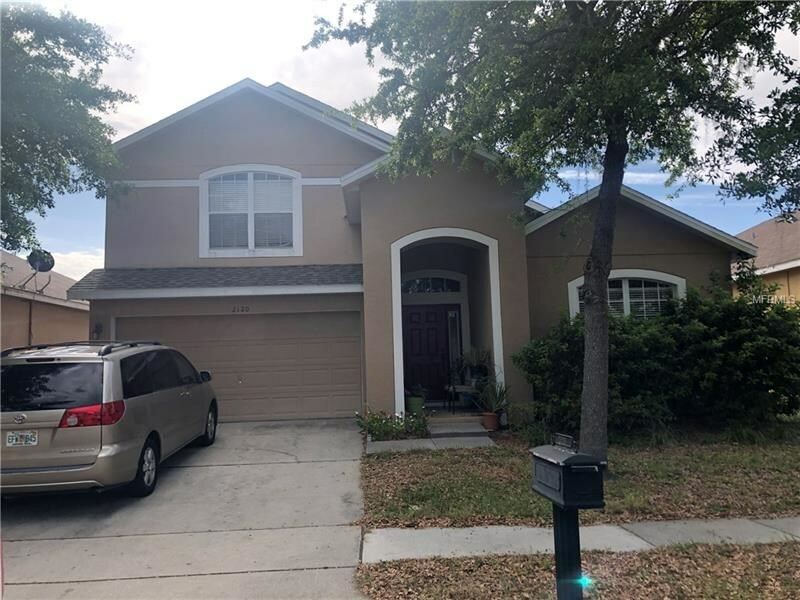 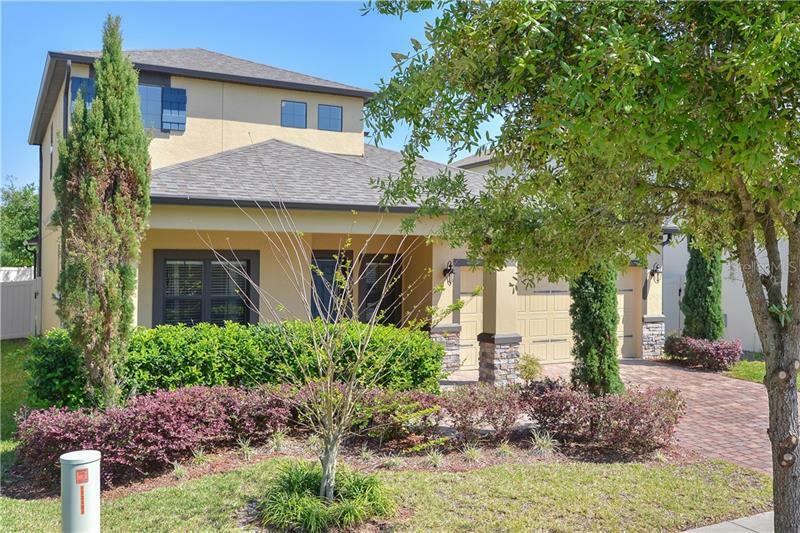 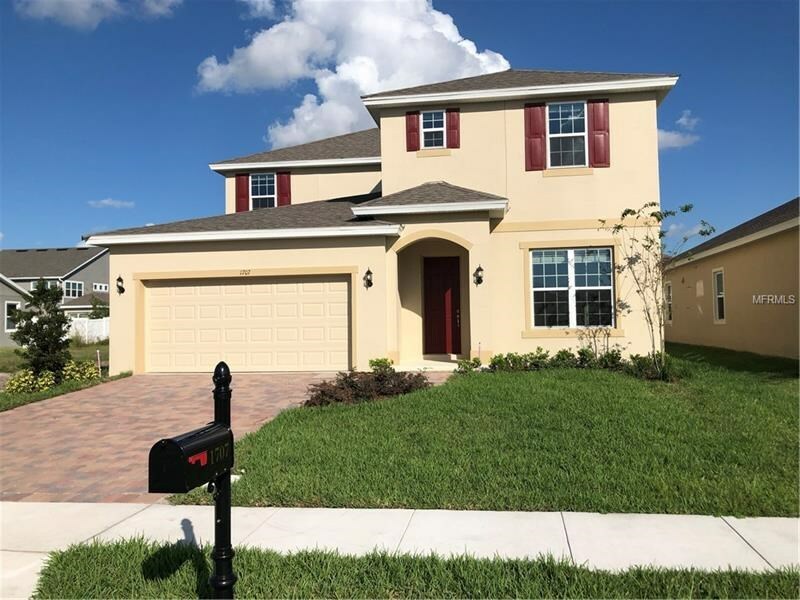 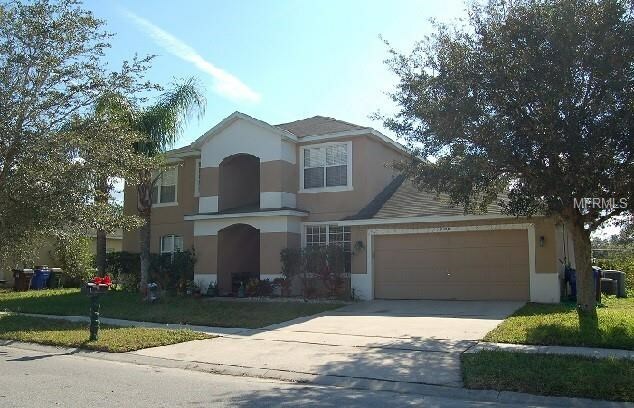 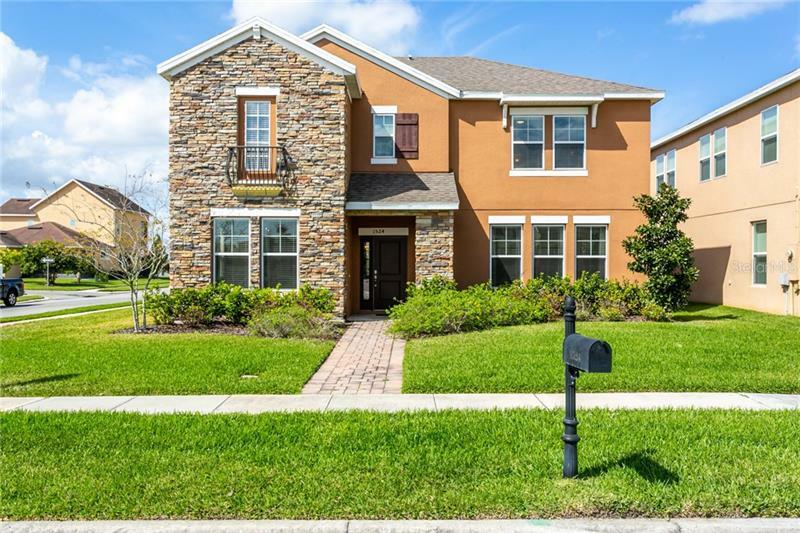 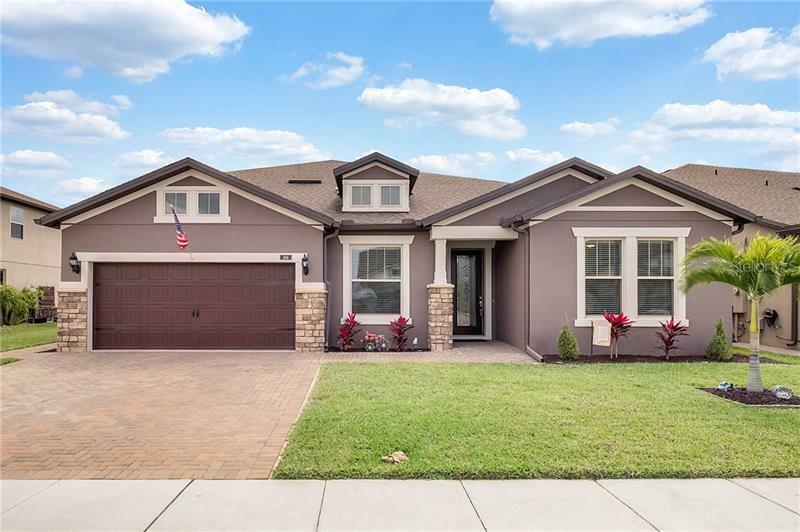 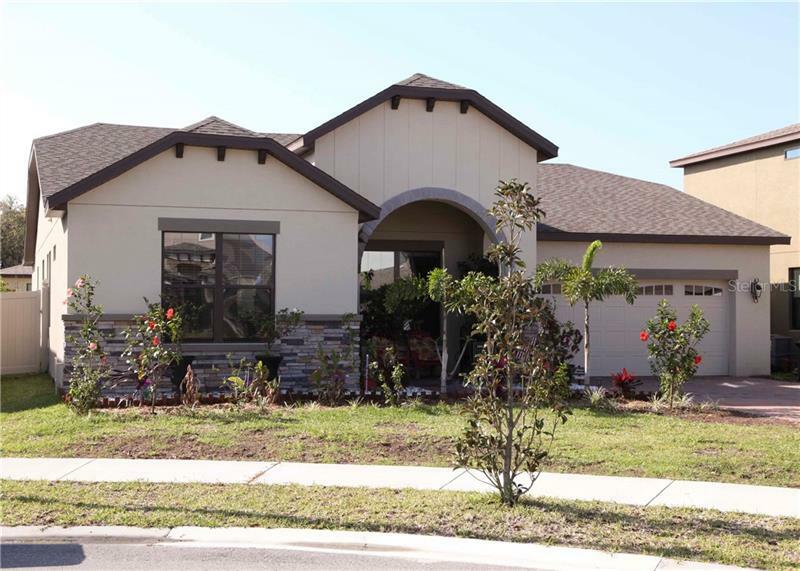 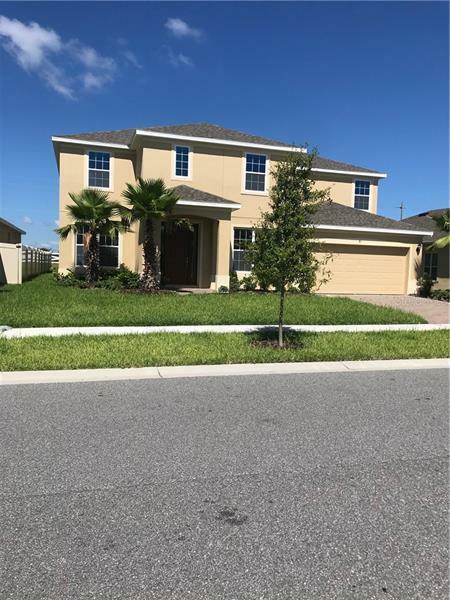 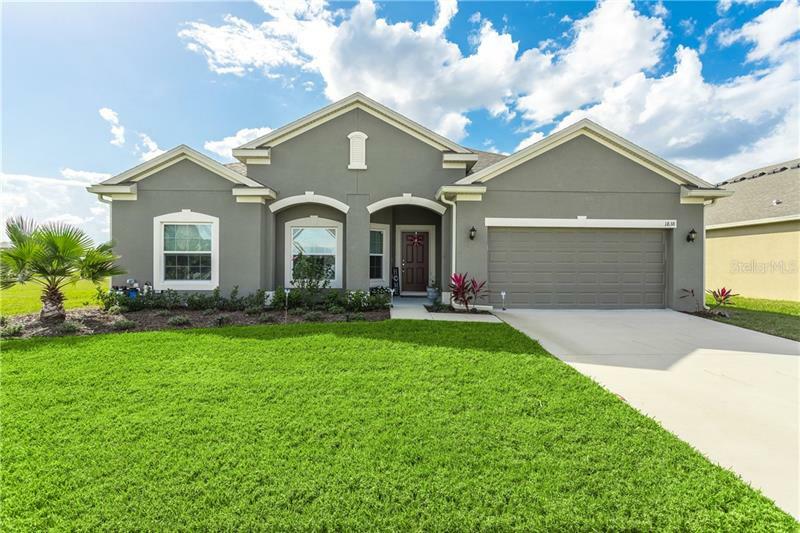 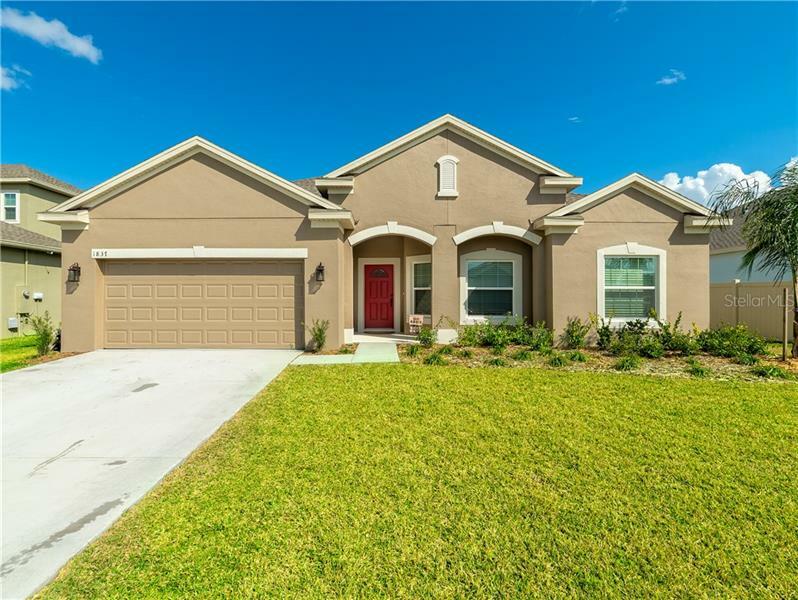 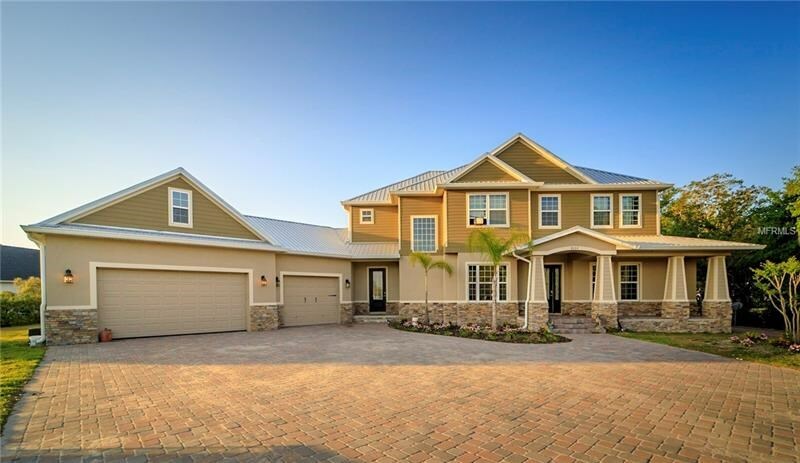 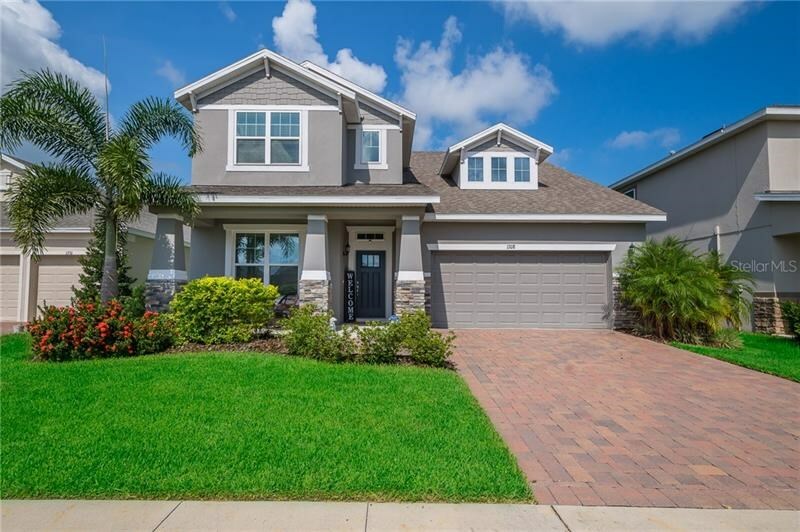 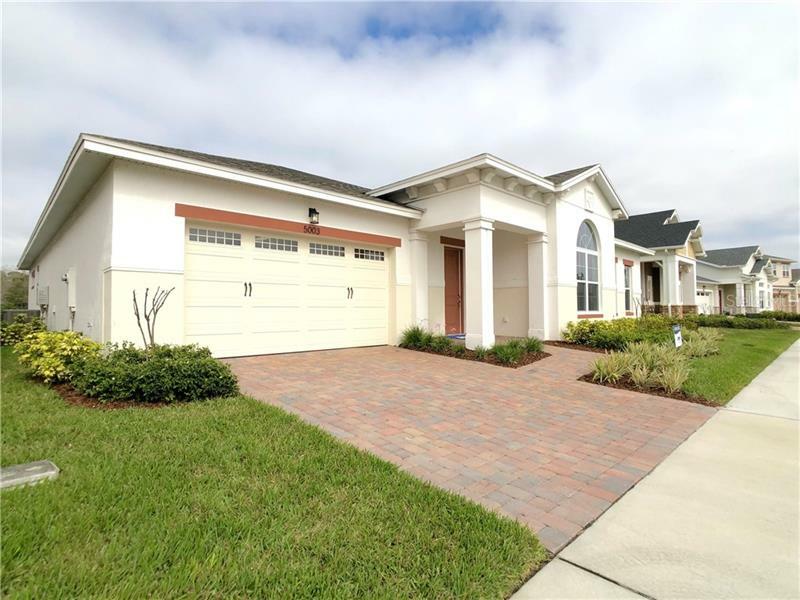 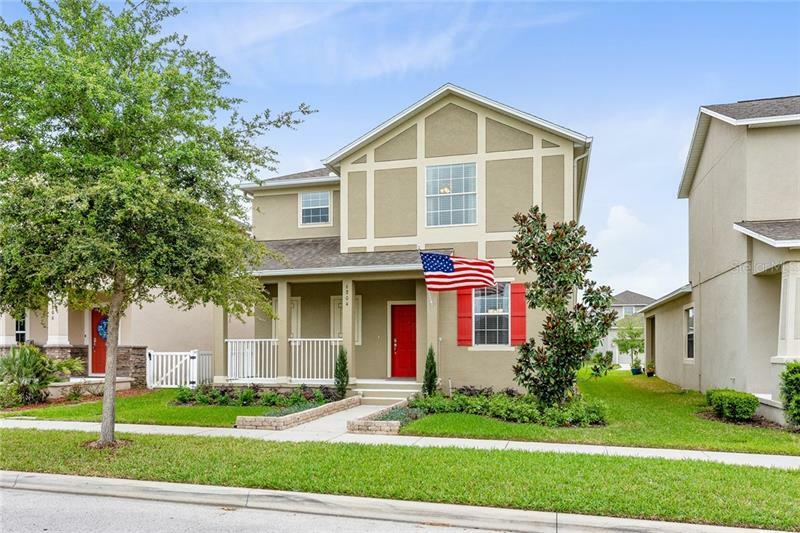 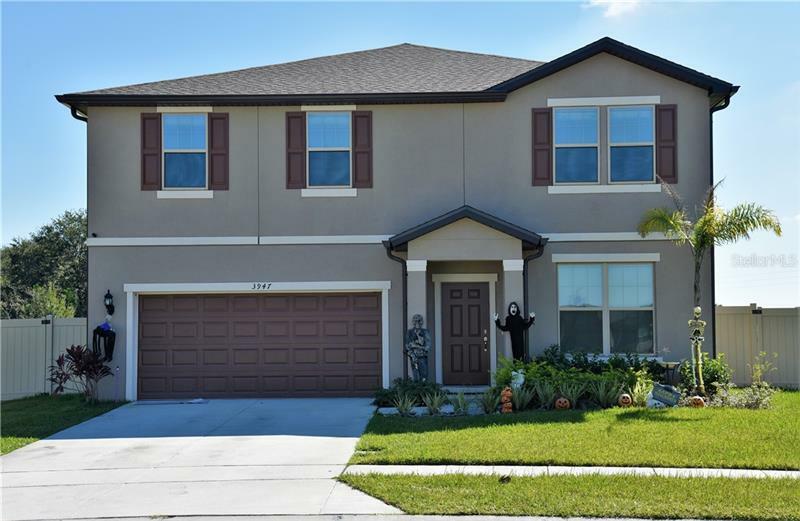 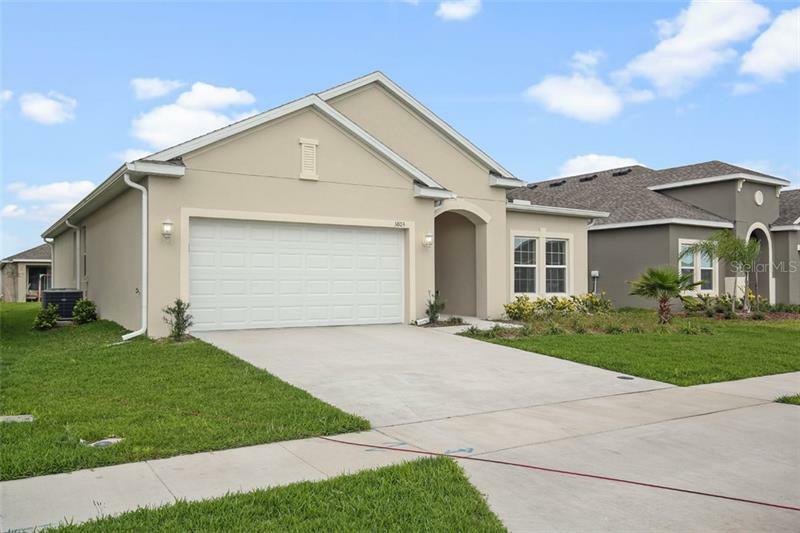 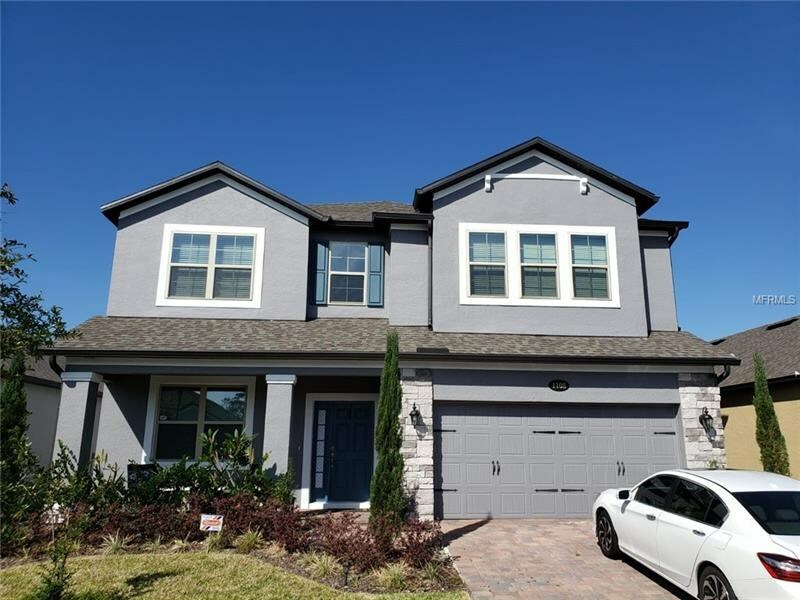 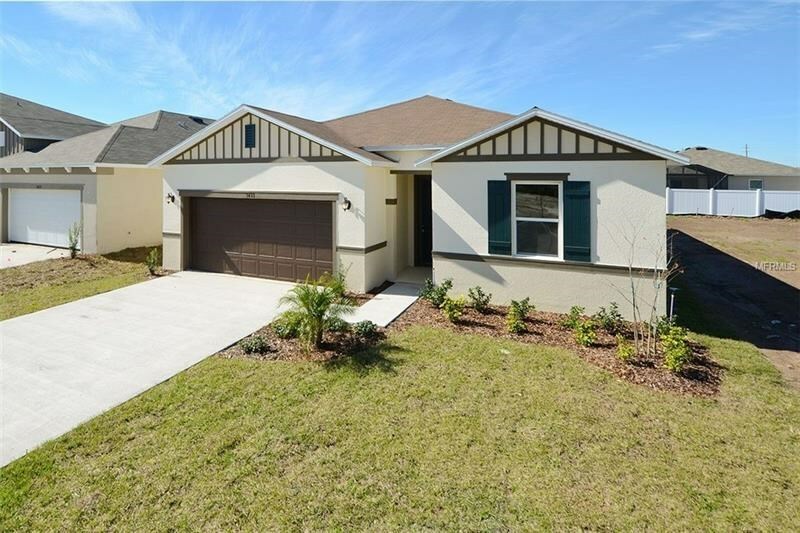 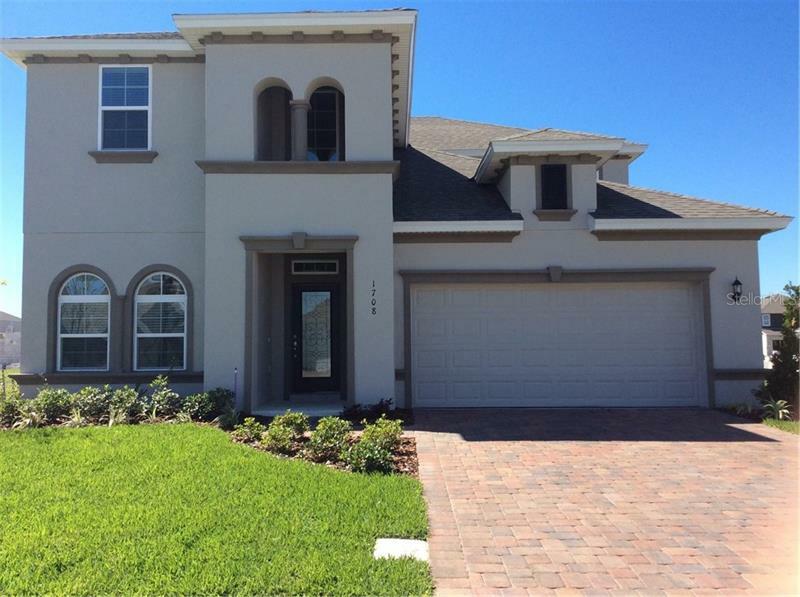 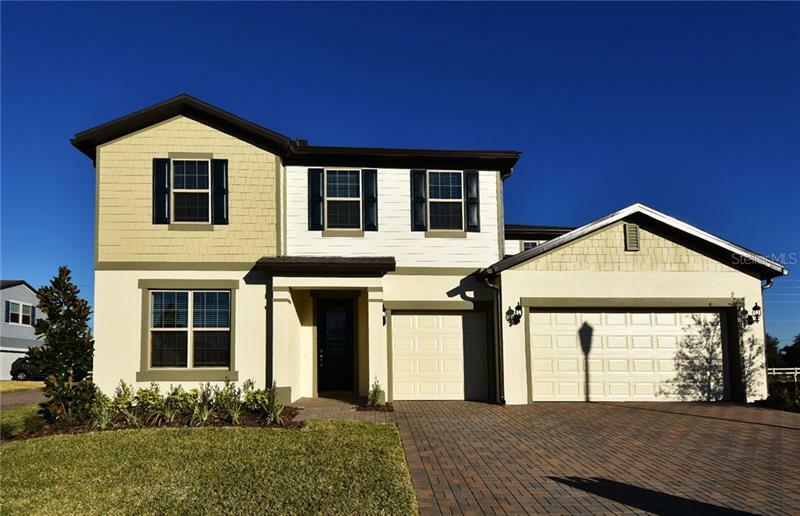 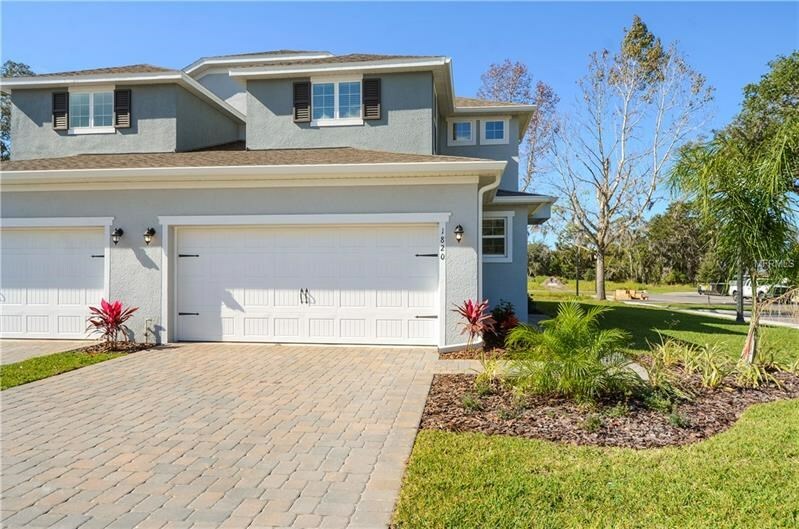 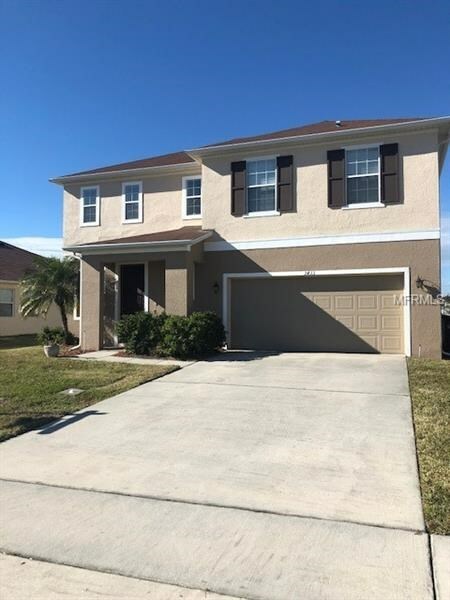 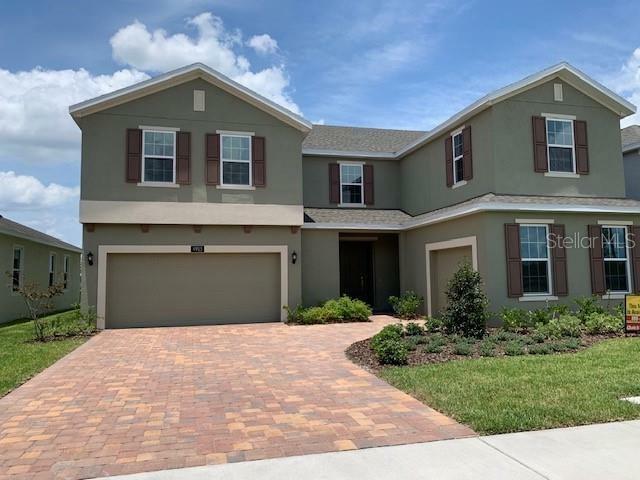 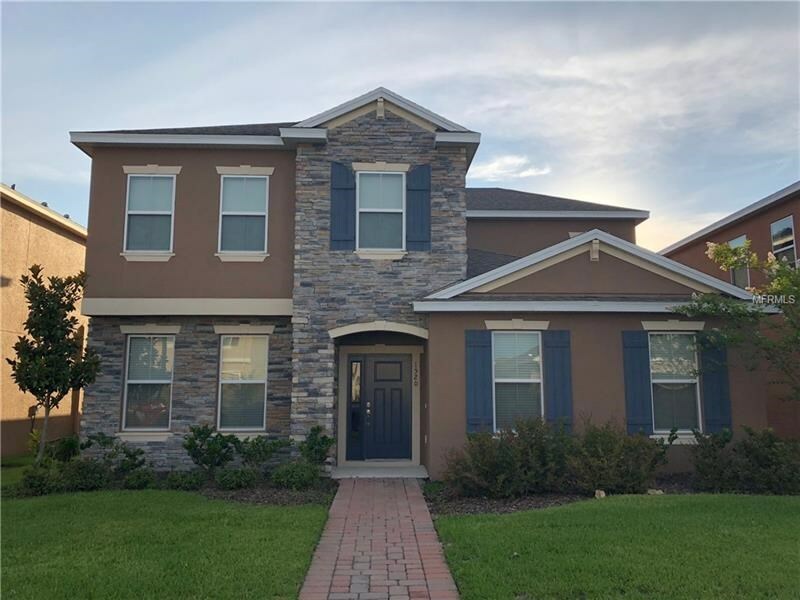 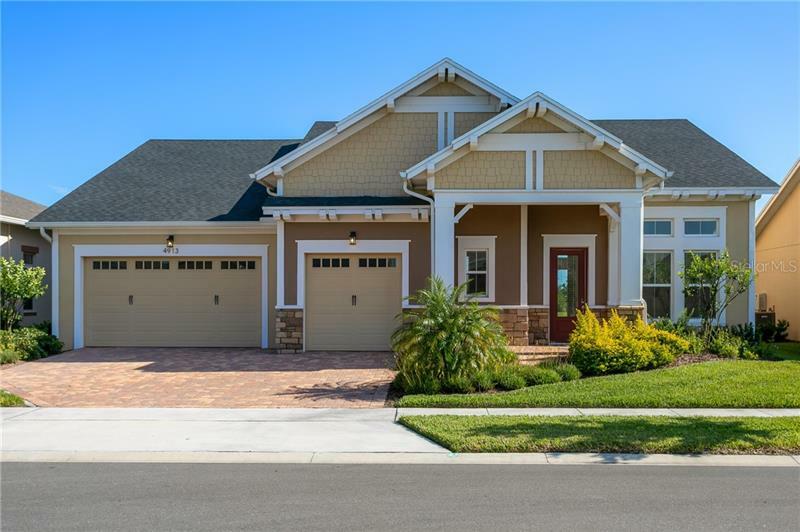 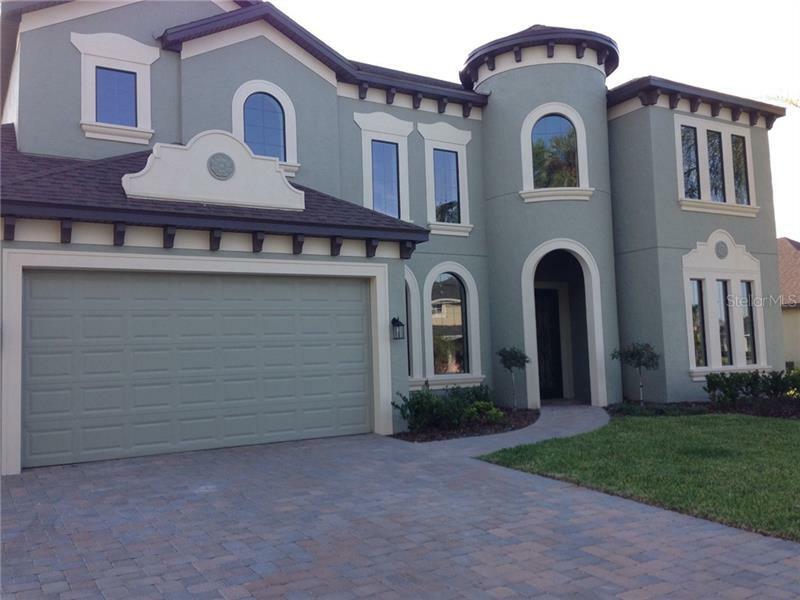 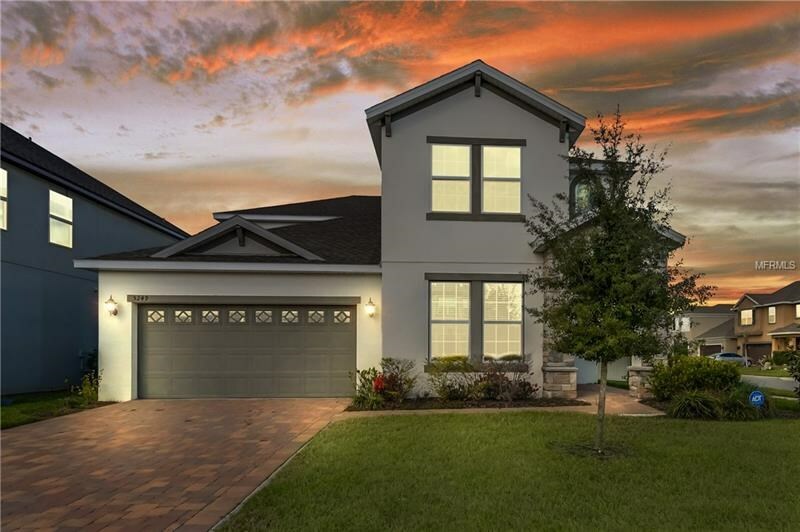 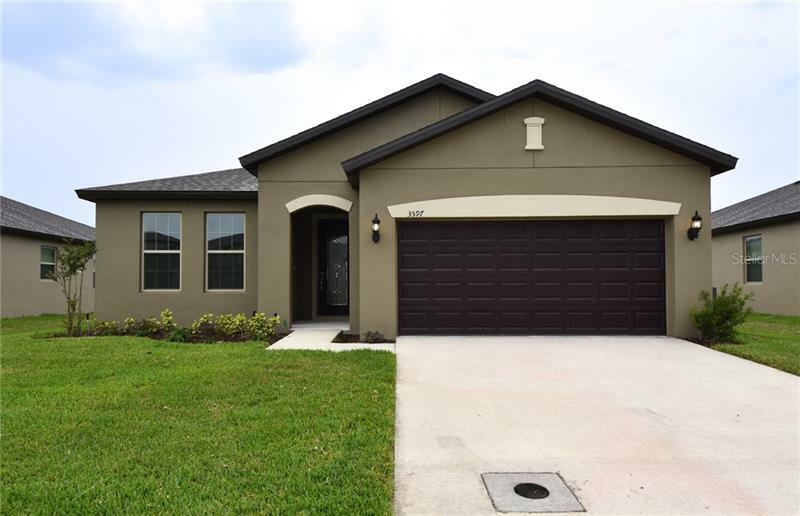 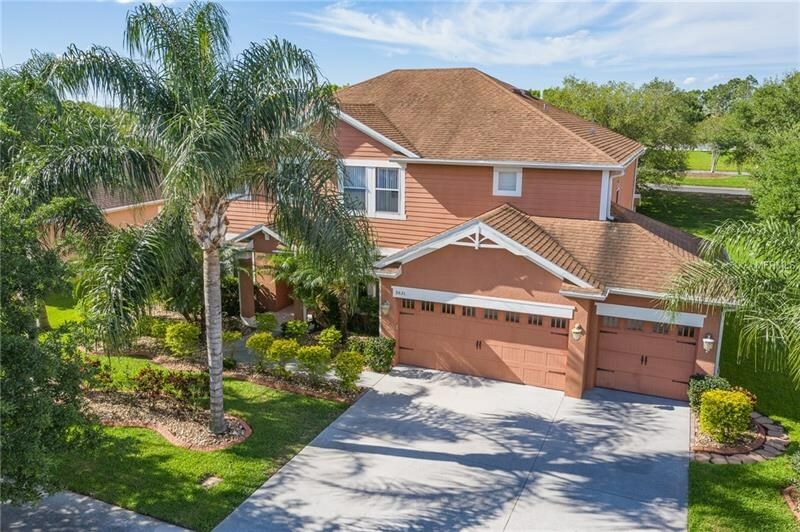 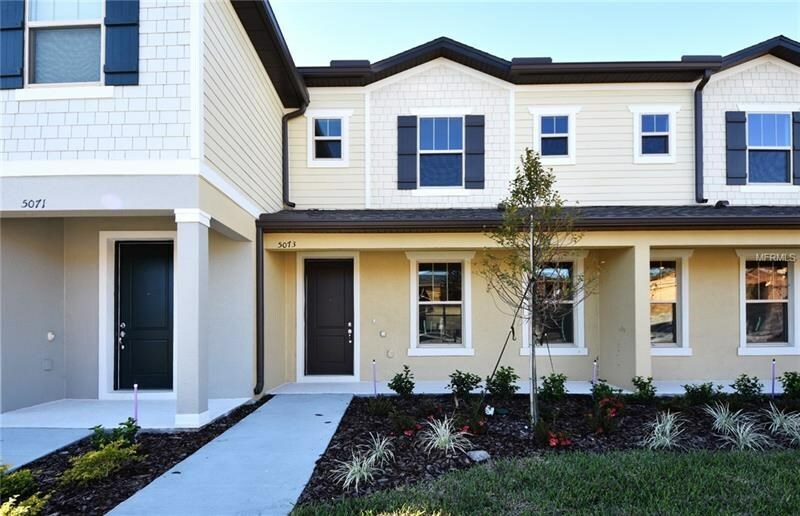 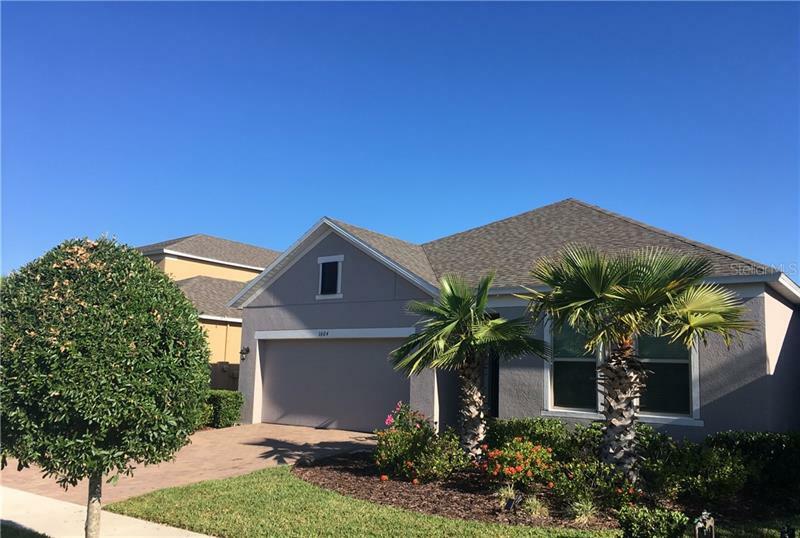 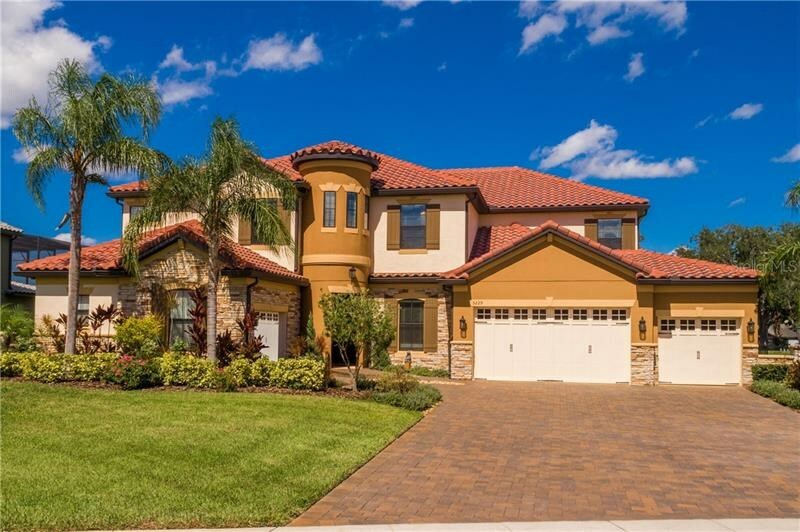 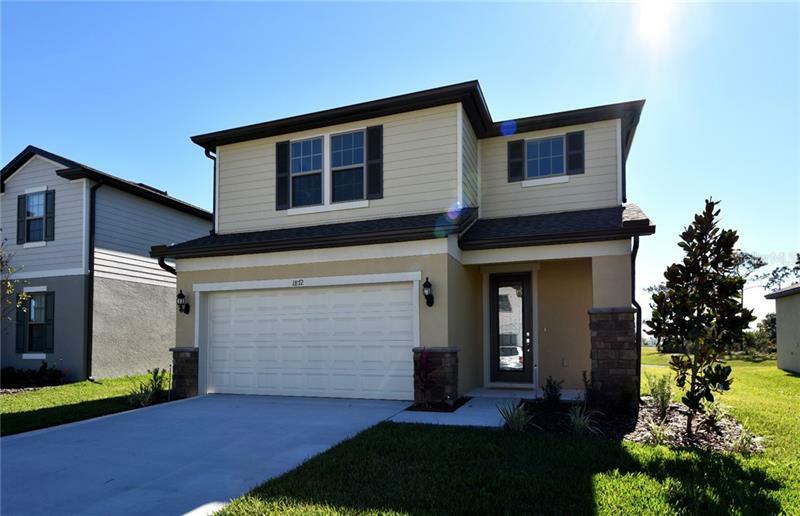 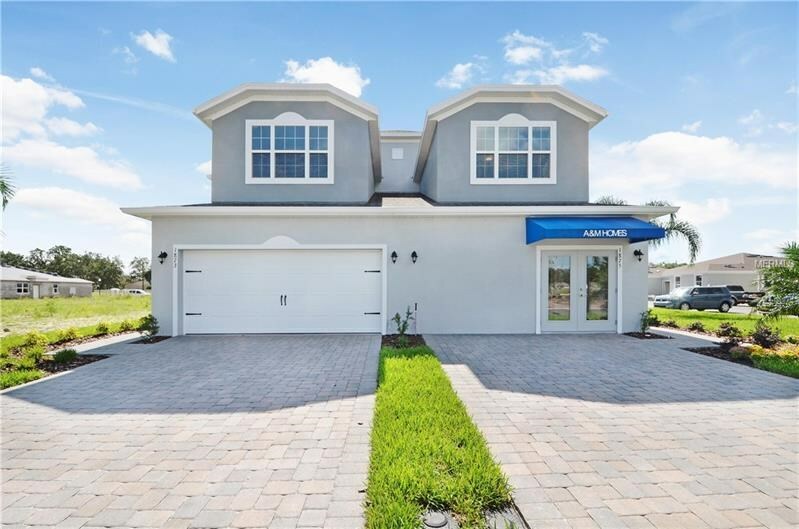 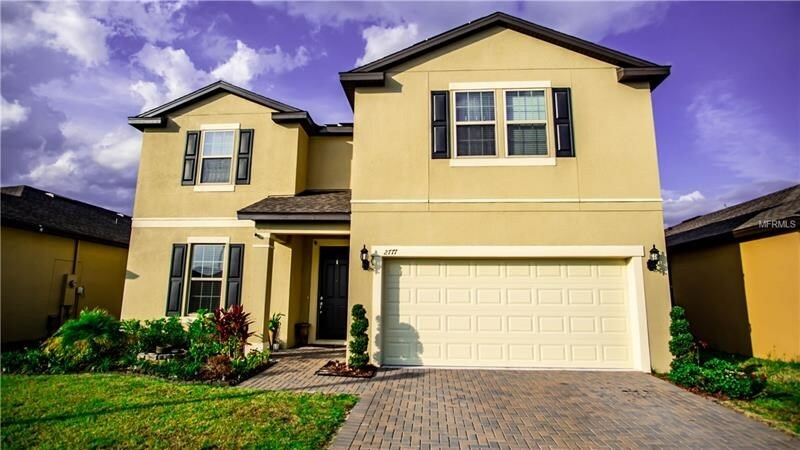 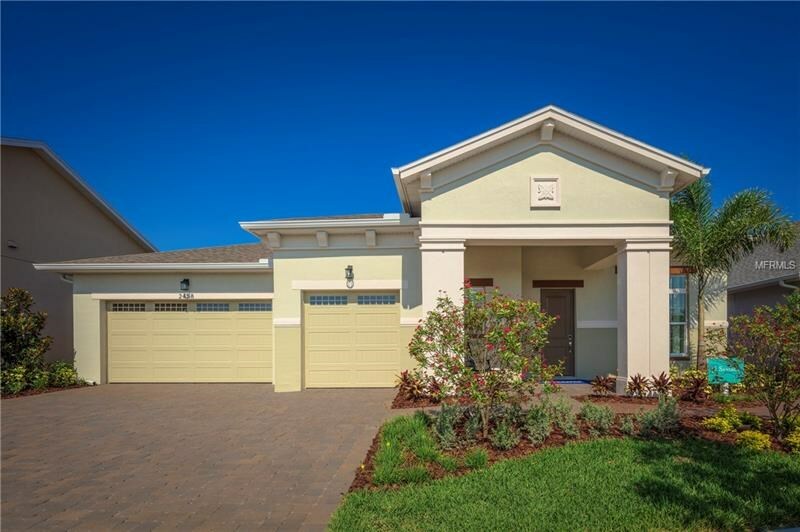 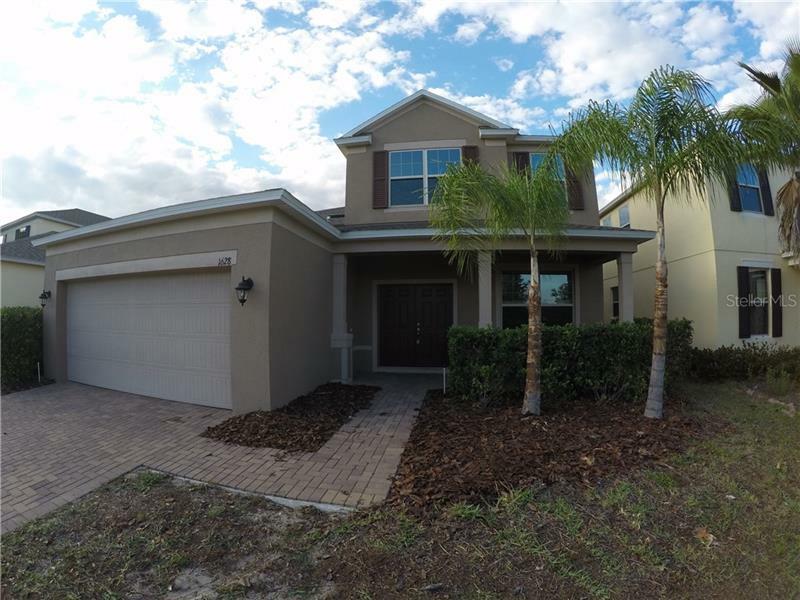 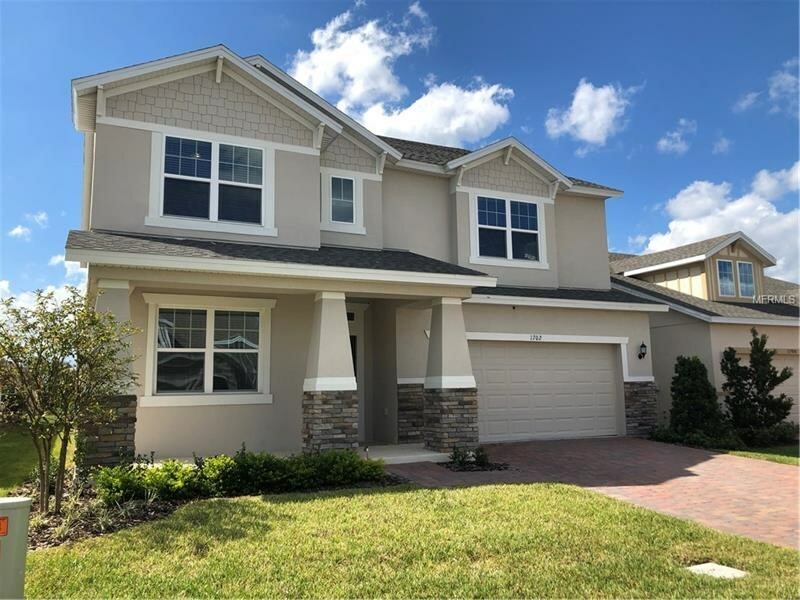 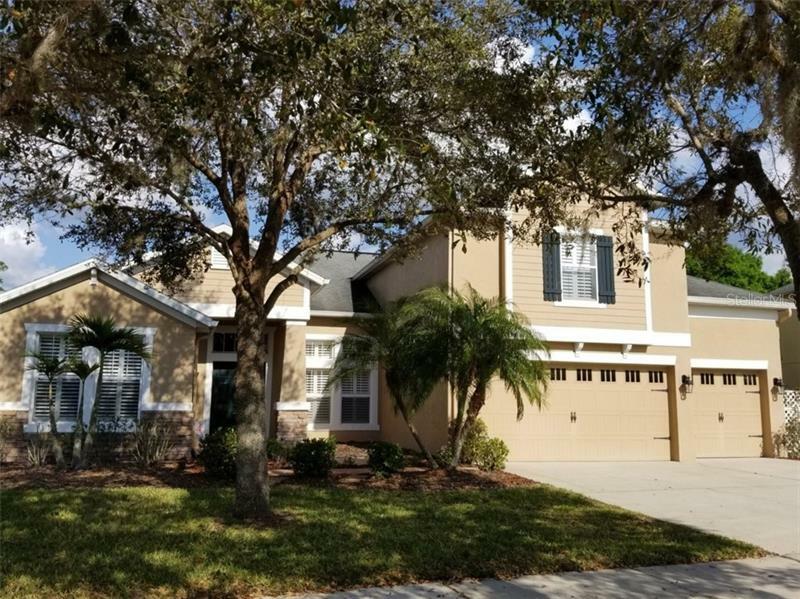 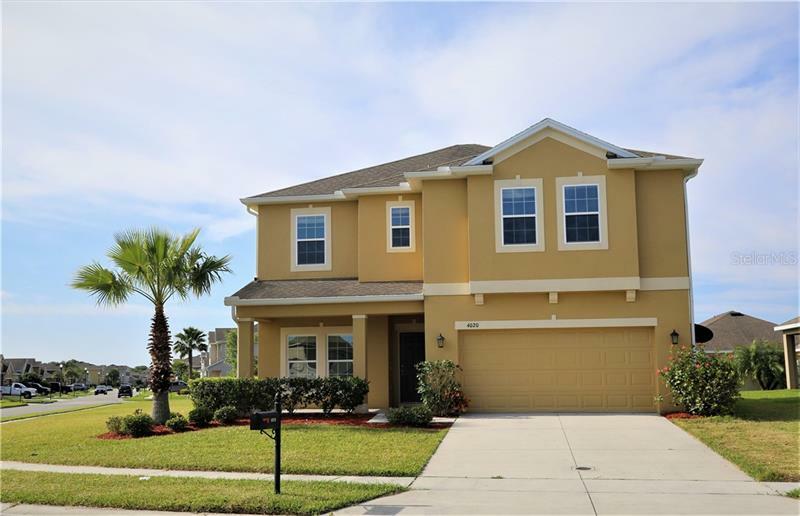 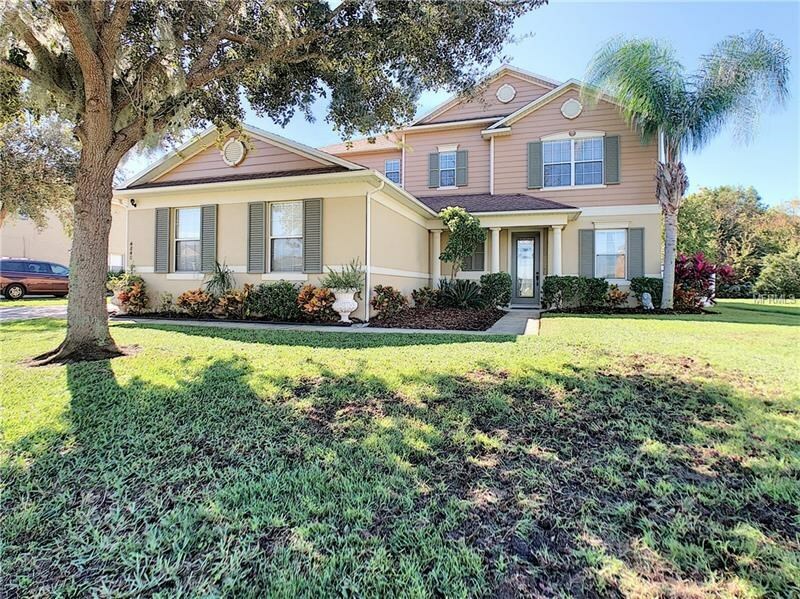 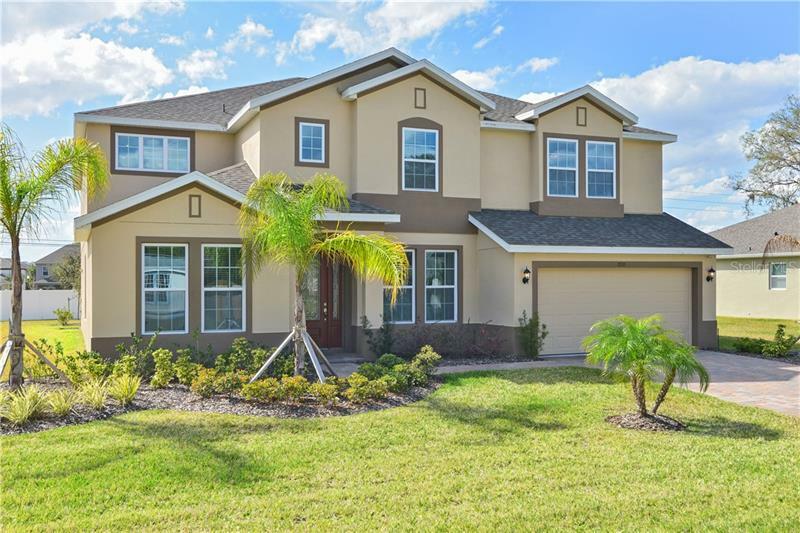 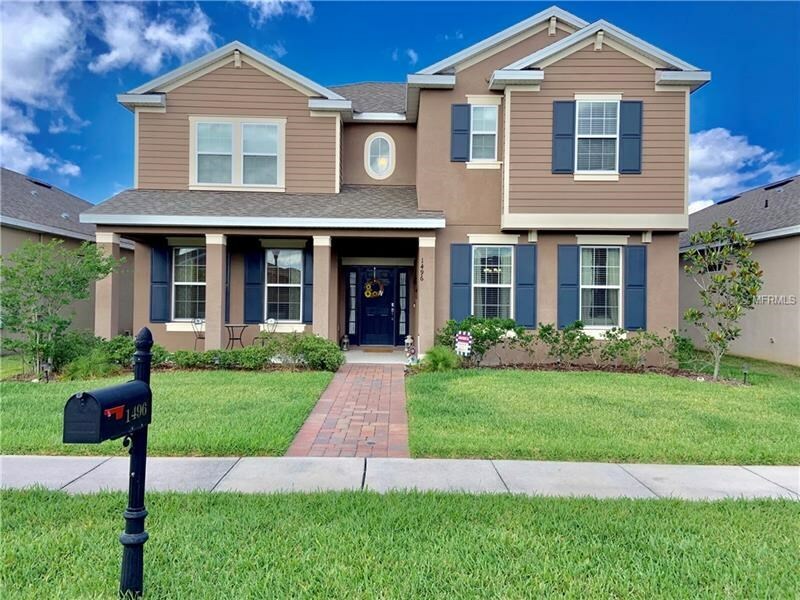 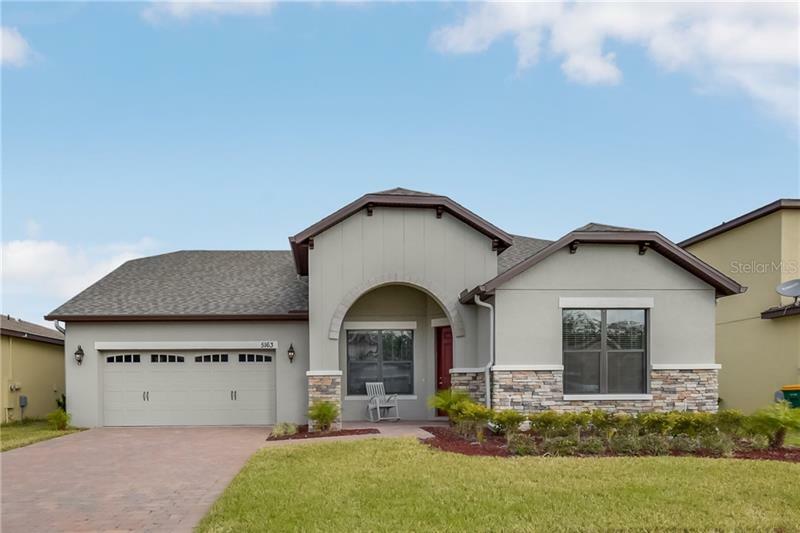 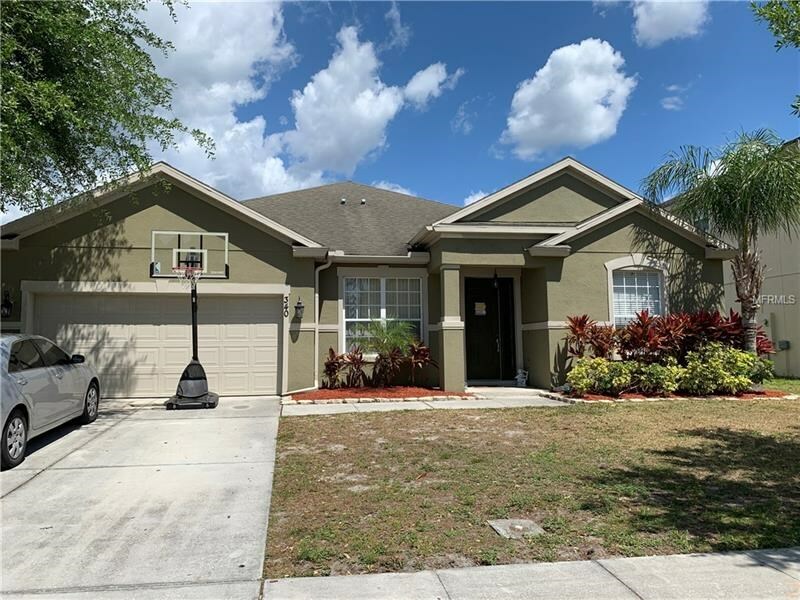 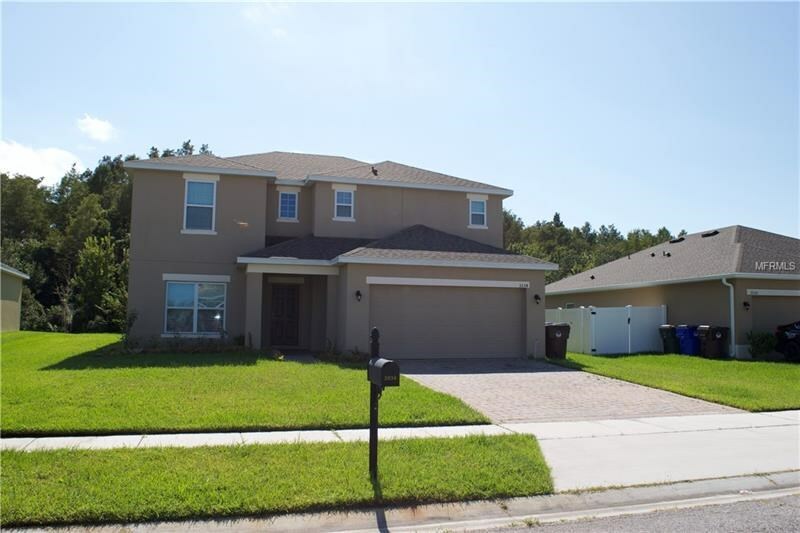 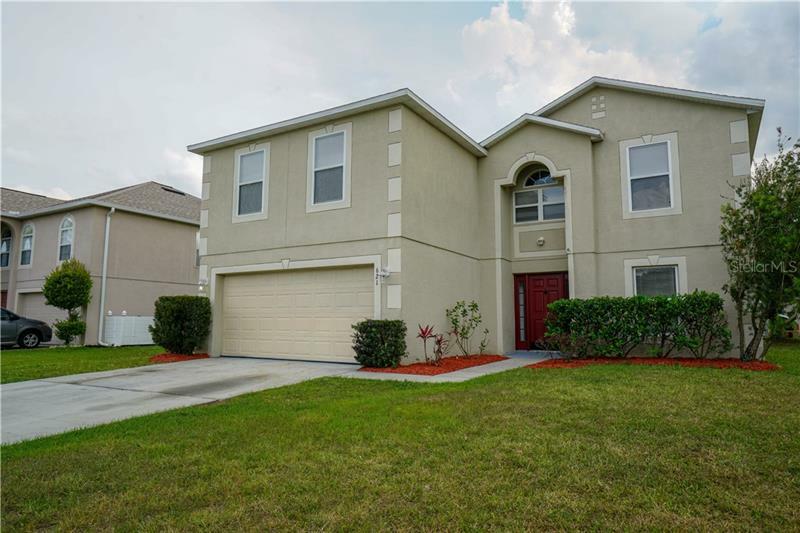 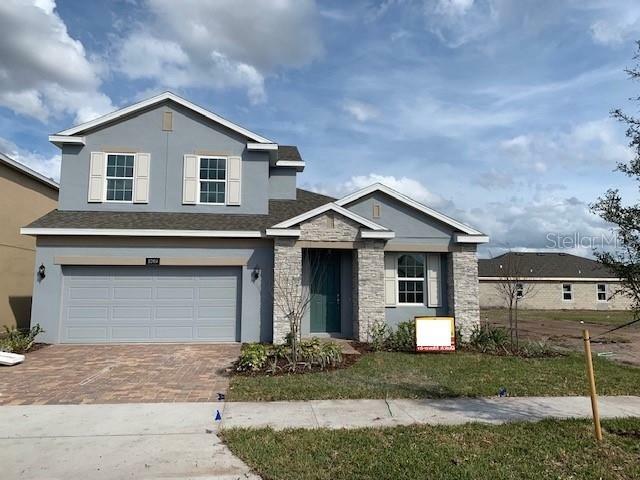 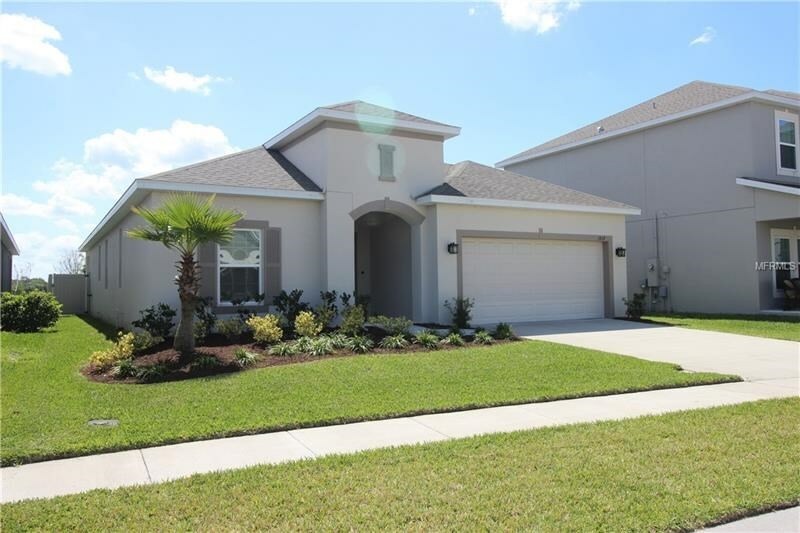 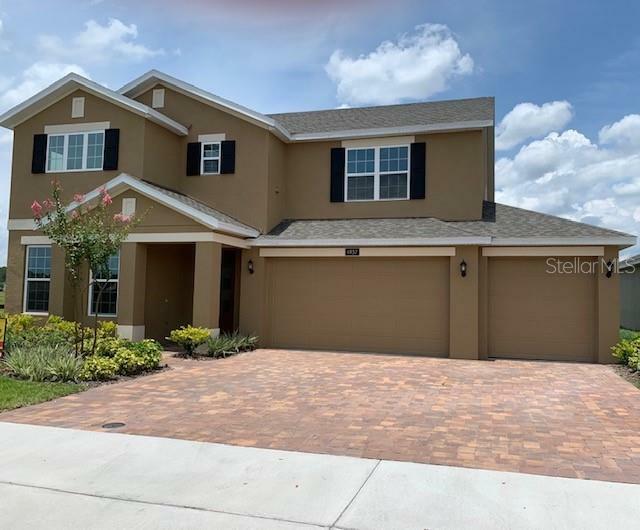 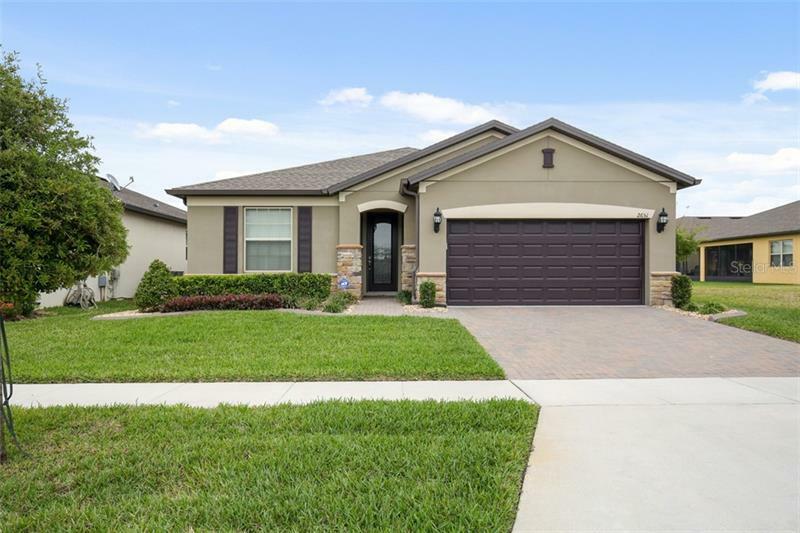 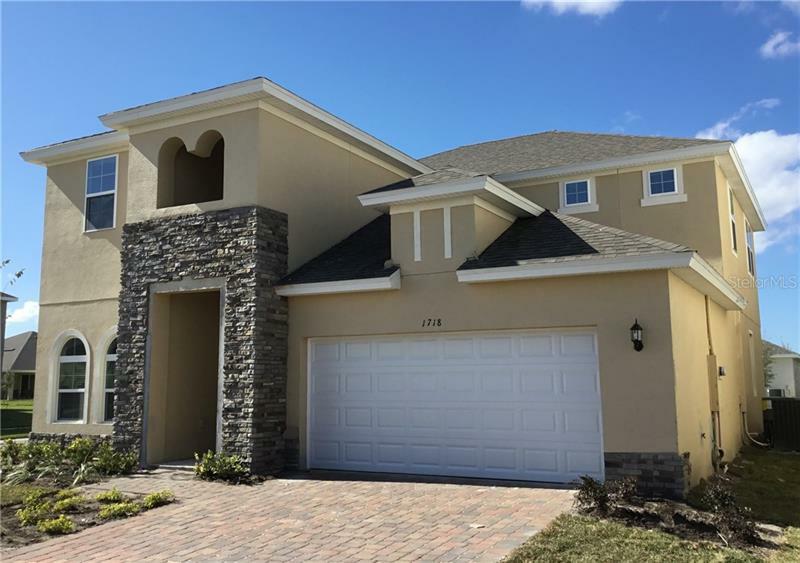 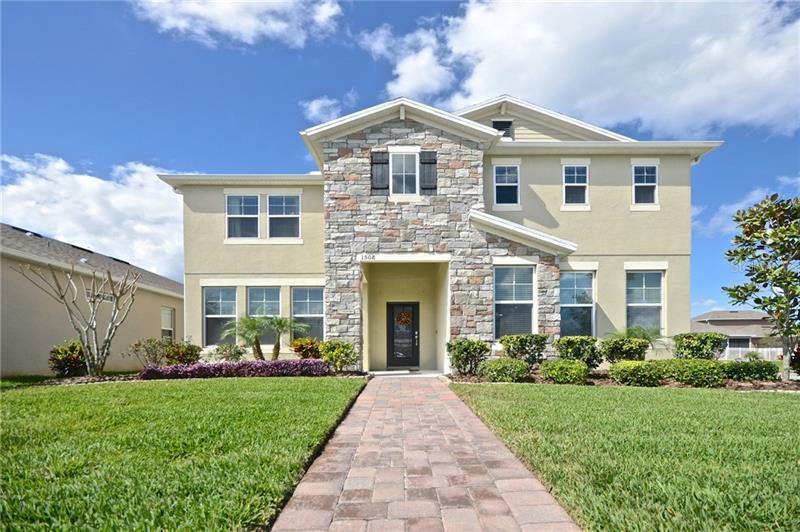 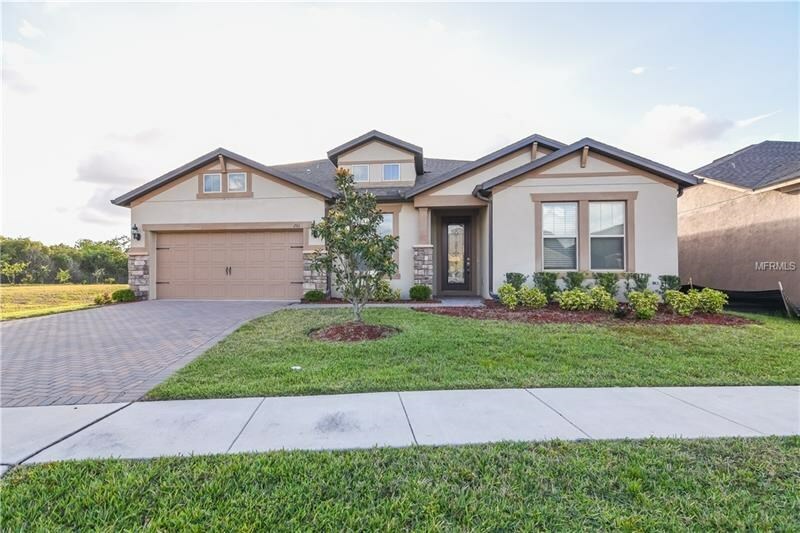 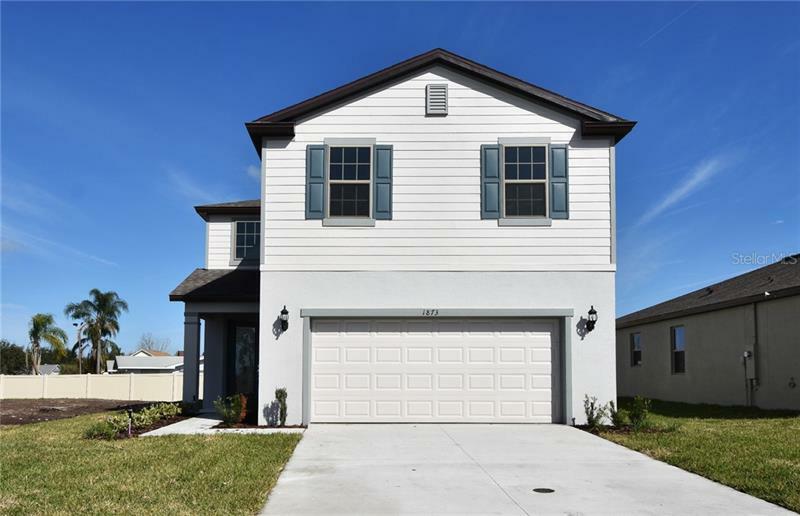 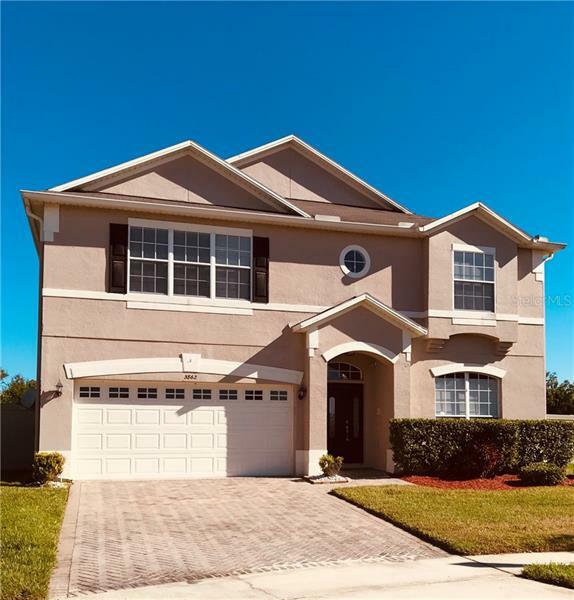 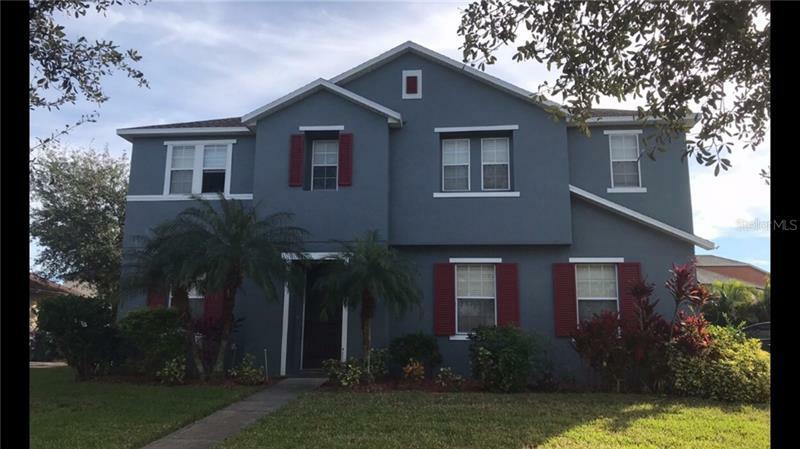 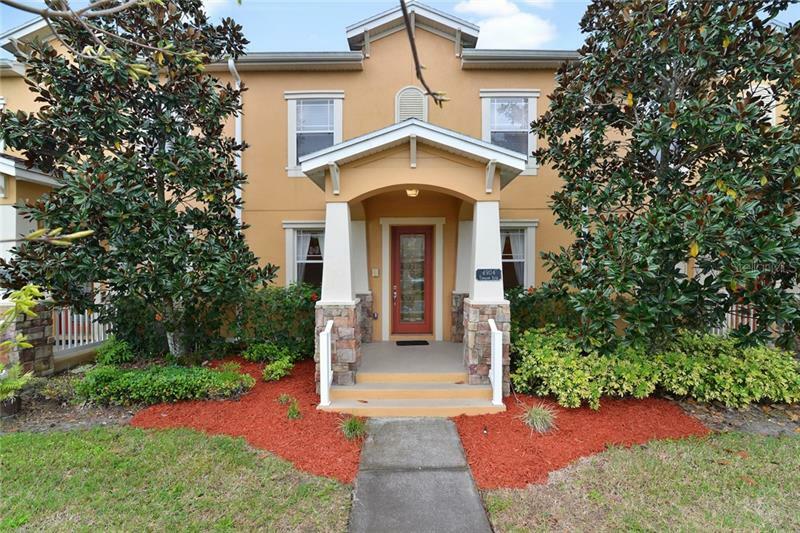 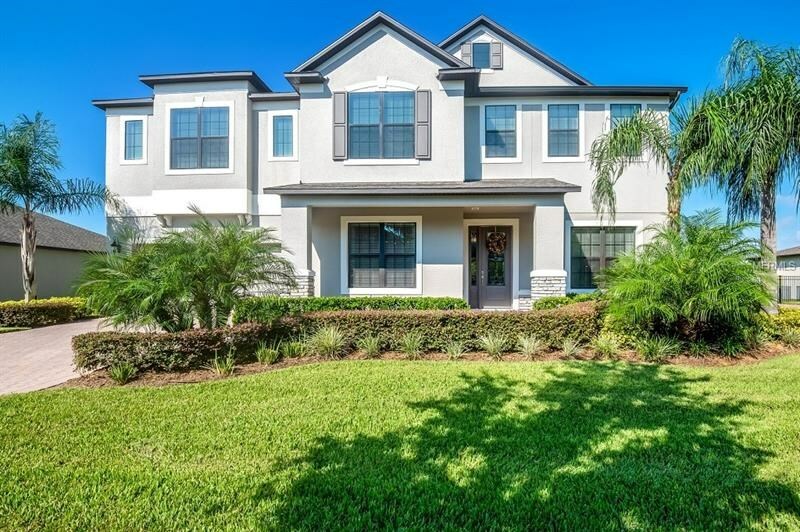 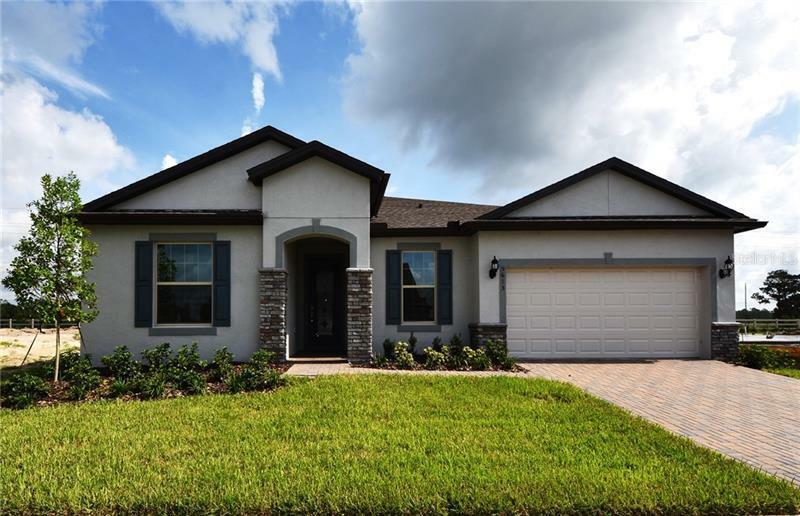 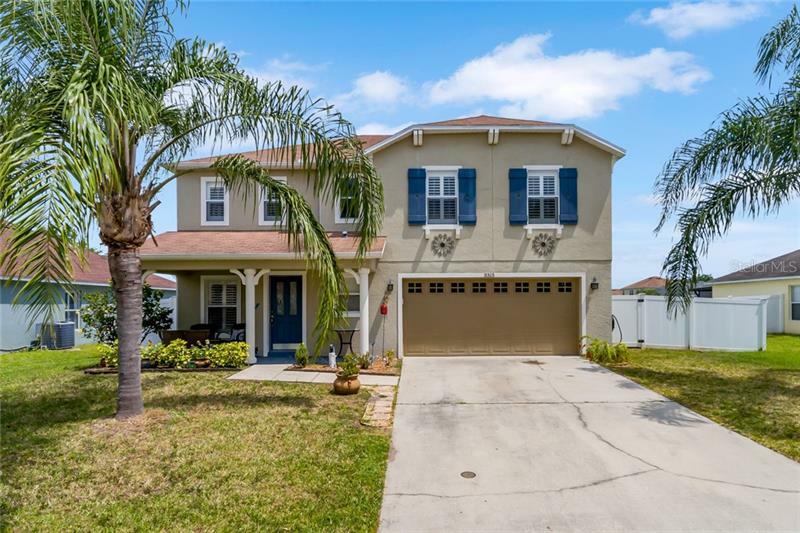 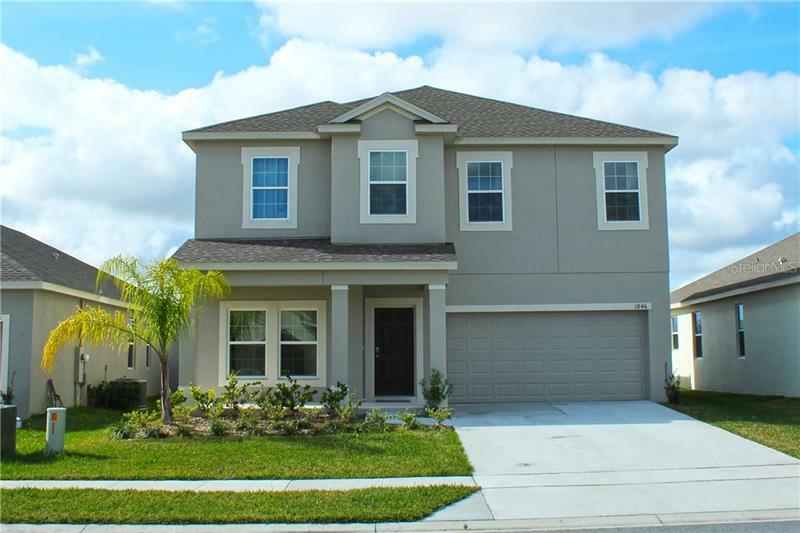 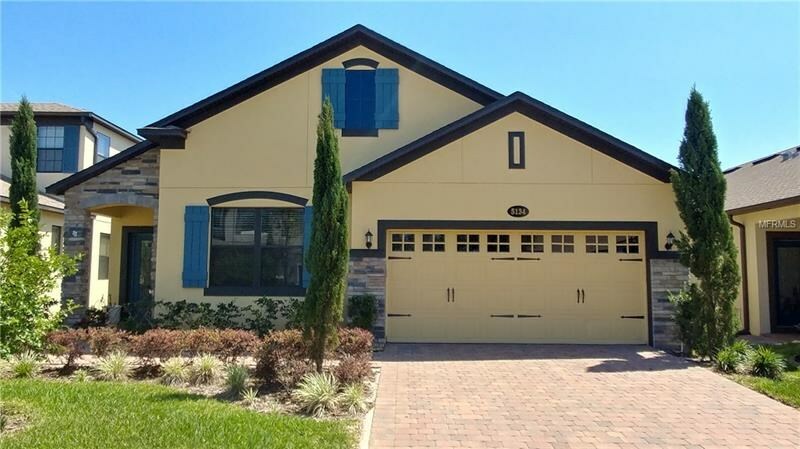 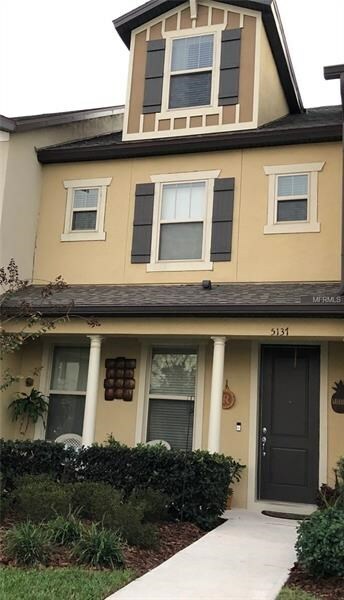 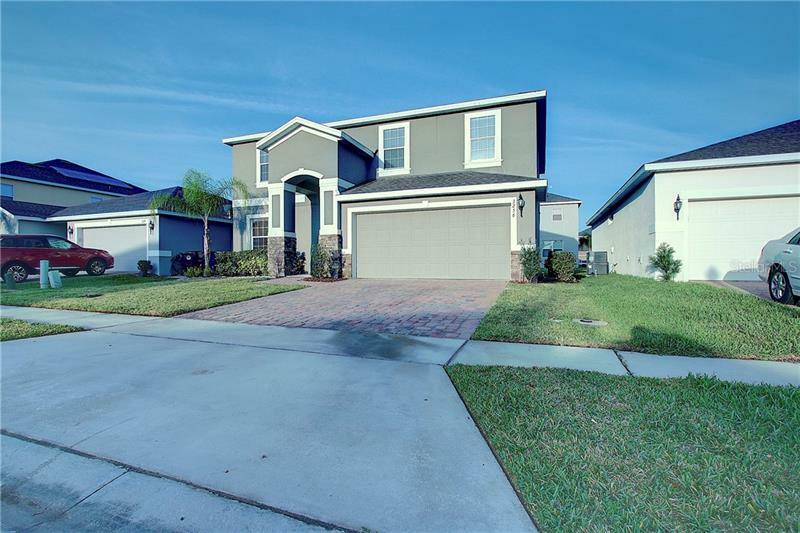 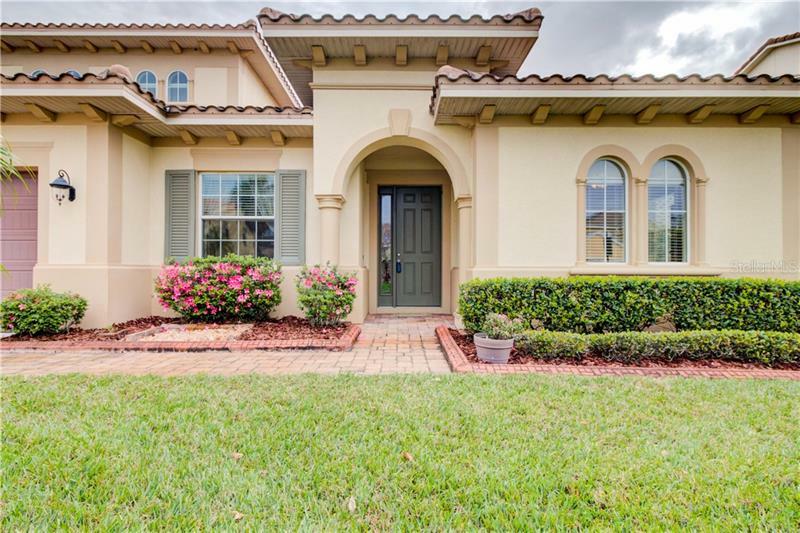 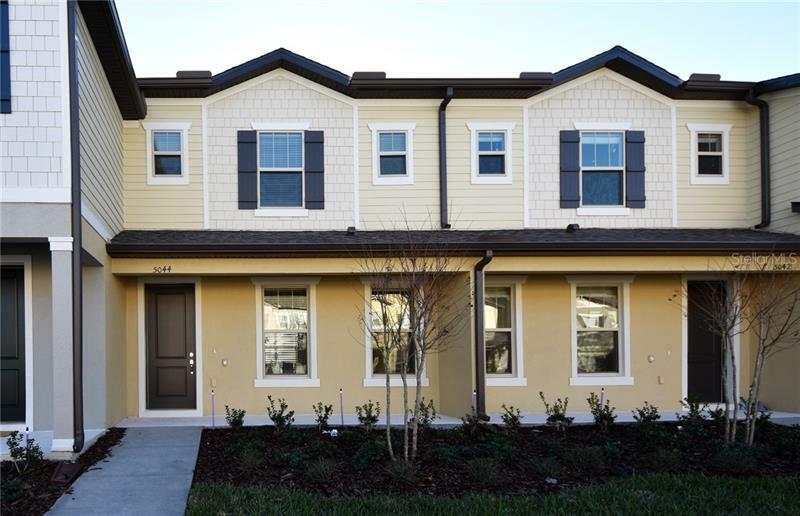 Close proximity to theme parks, Lake Nona and Medical City has added to Saint Cloud’s popularity as one of Central Florida’s best places to live!